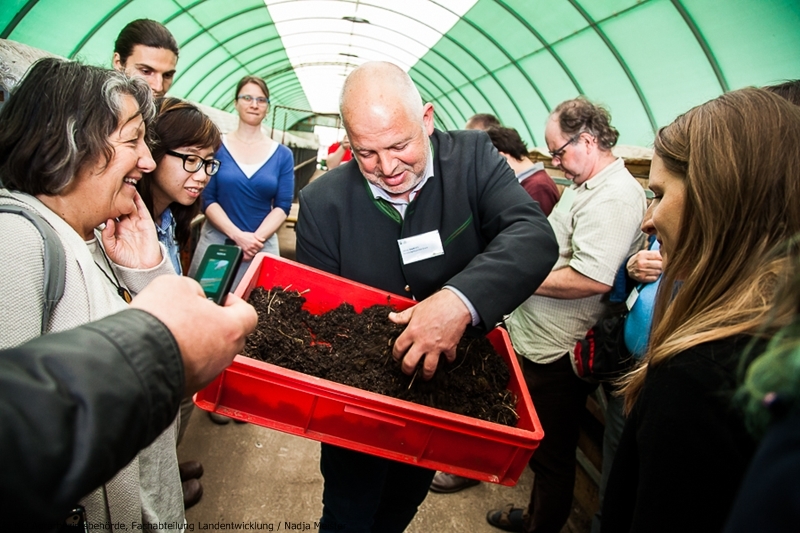 Sustaining and enhancing soil health is one of the keys for ensuring a liveable environment, biological resources and a bio-based economy for future generations. 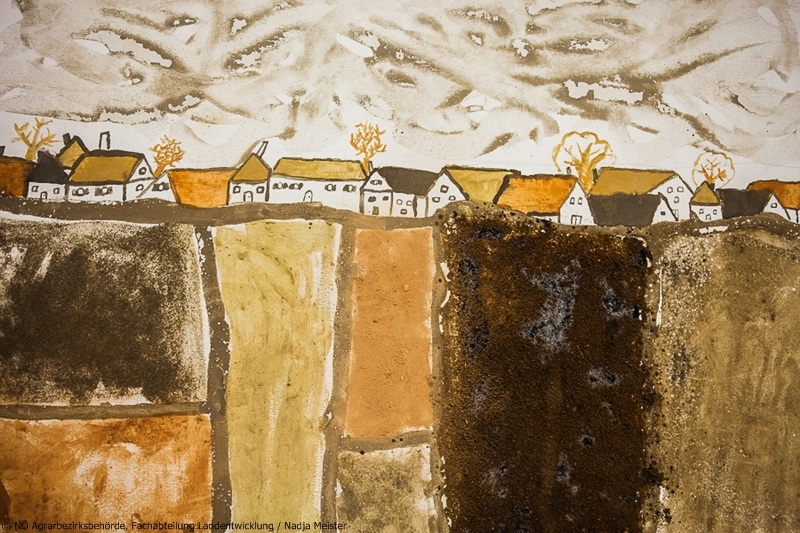 Soils provide multiple services for ecosystem functioning and human life, including the production of food, feed, fibre and fuel, and various ecological functions such as water retention, organic carbon storage, or filtering and buffering of nutrients and pollutants, They also serve as sources for microbial genes and habitats for biota, and valuable archives of the earth and human mankind´s history. 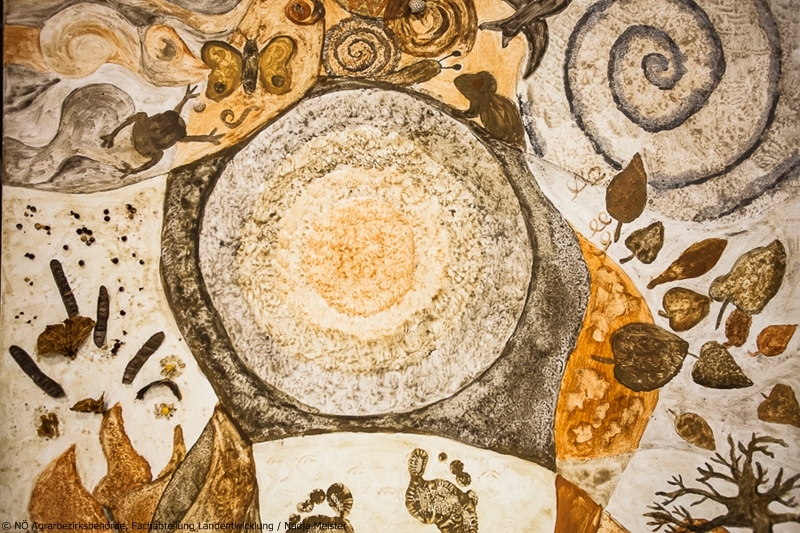 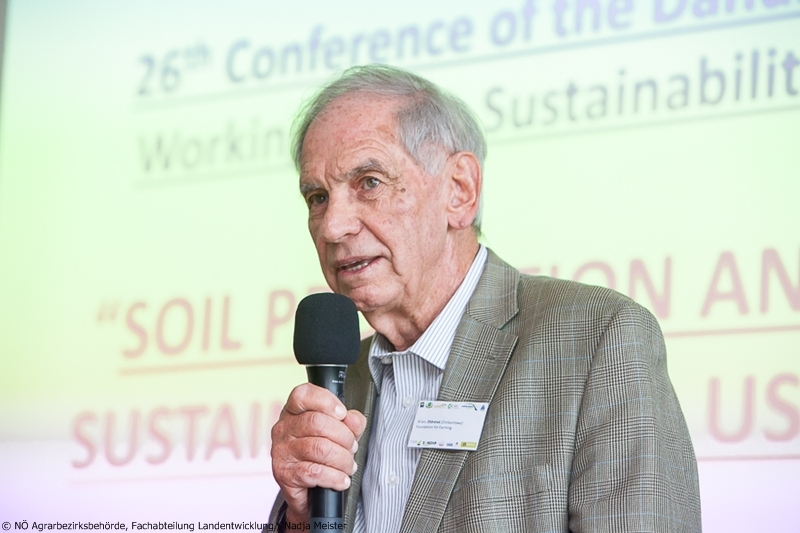 Soil loss and degradation are increasingly threatening soils and thus soil health from local to the global scale. 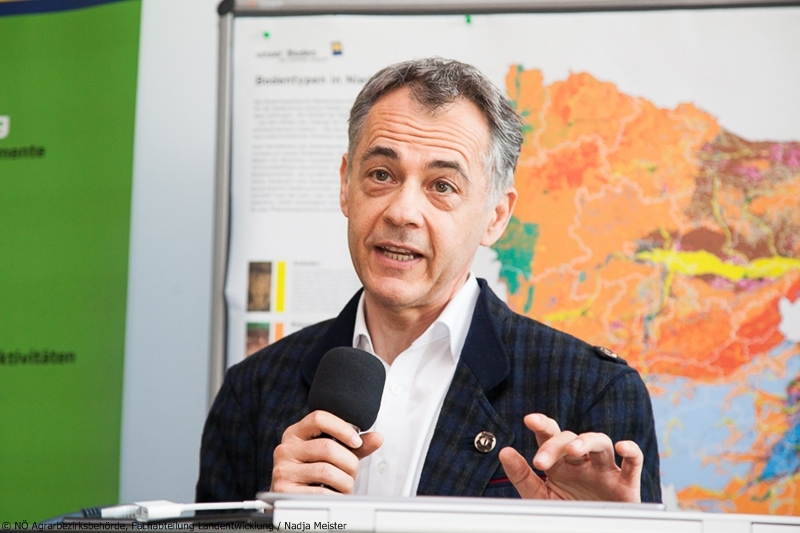 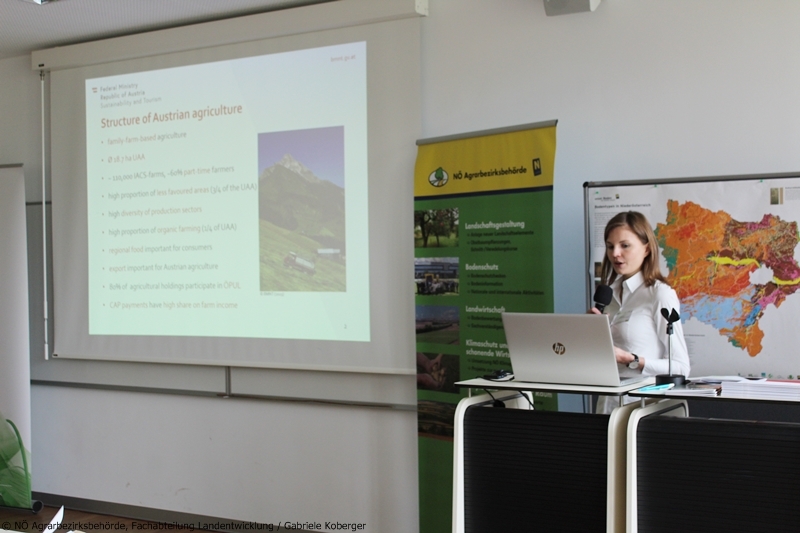 Agricultural land use nowadays directly affects more than 35% of the global land surface and about 55% in the Danube region. 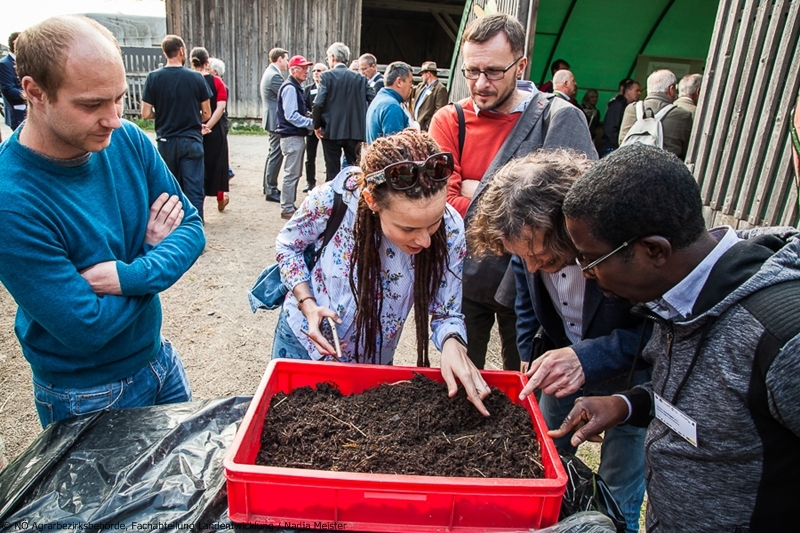 There is no doubt that the mode of agricultural management regimes largely controls the health of our soils. 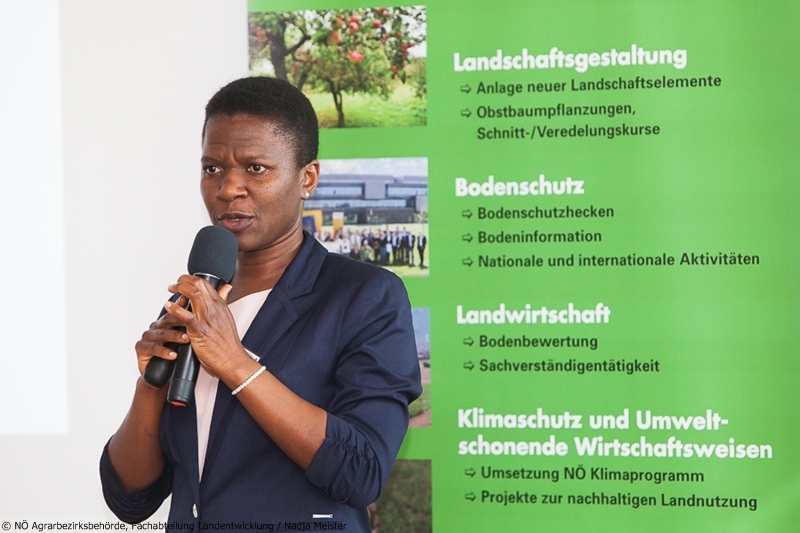 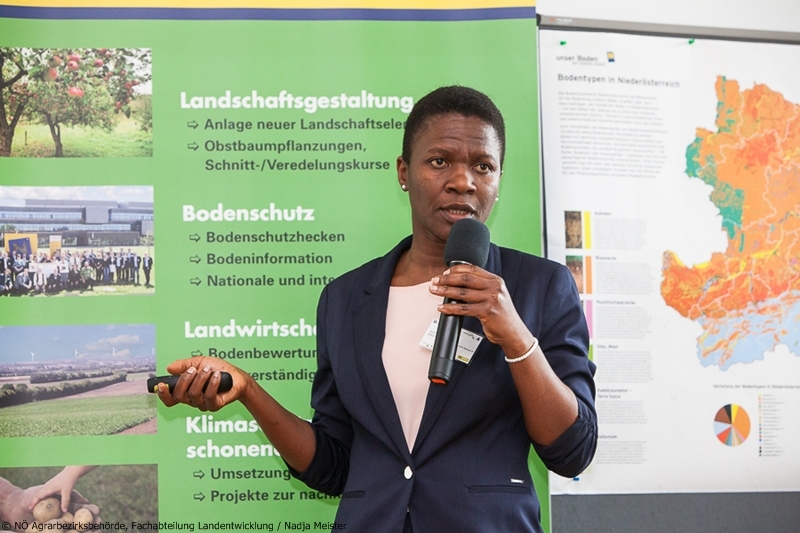 Top-down national agro-environmental programmes under the umbrella of the Common Agricultural Policy provide substantial monetary incentives for moving towards more sustainable, environmentally-friendly management regimes, and among other aspects, target also soil quality. 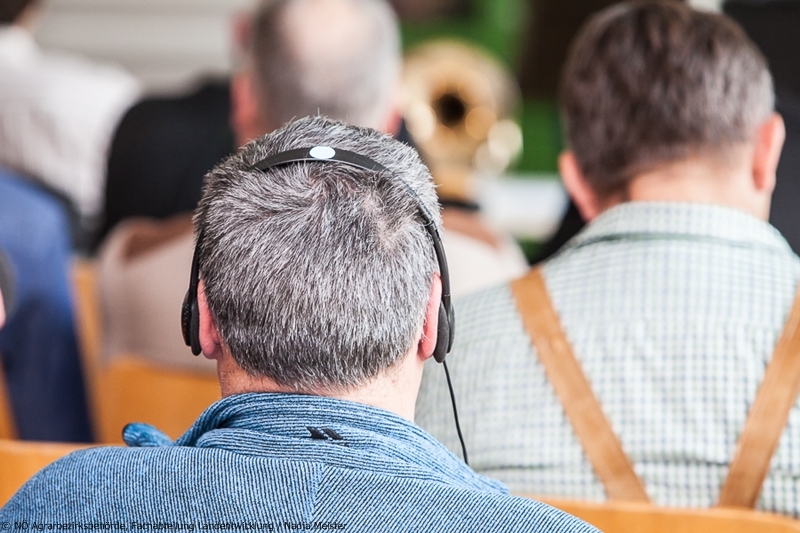 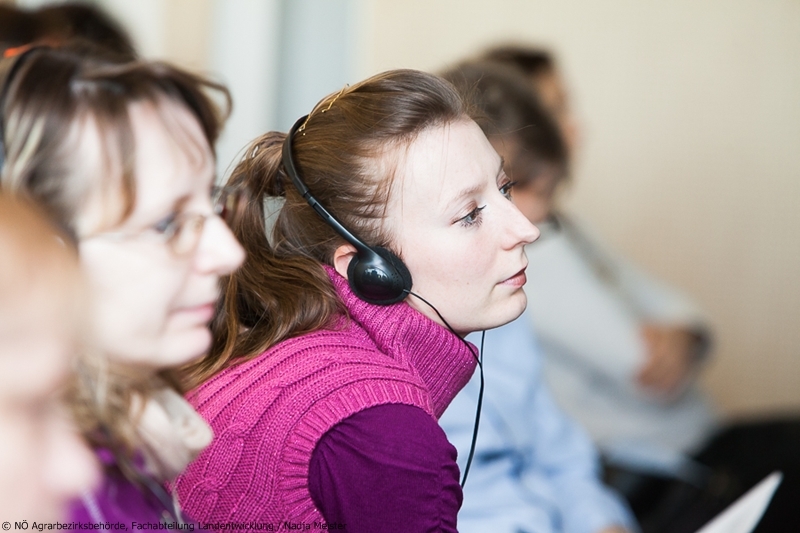 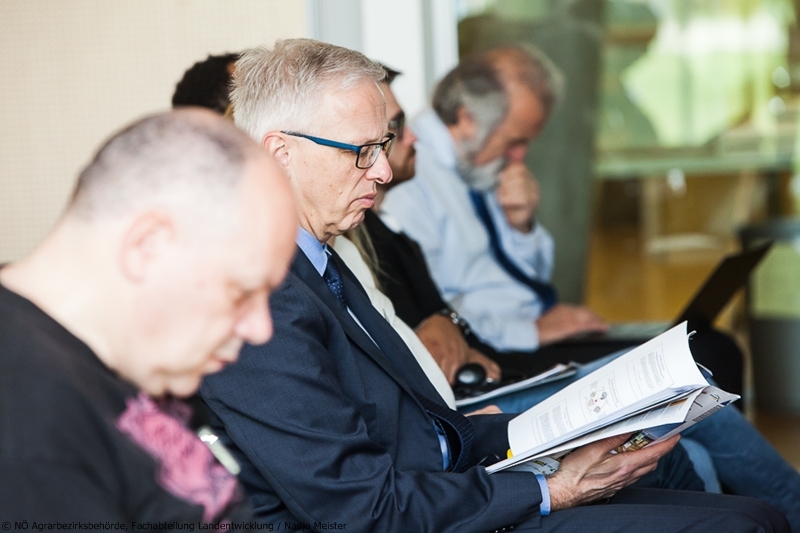 Negotiations for the upcoming CAP period are underway. 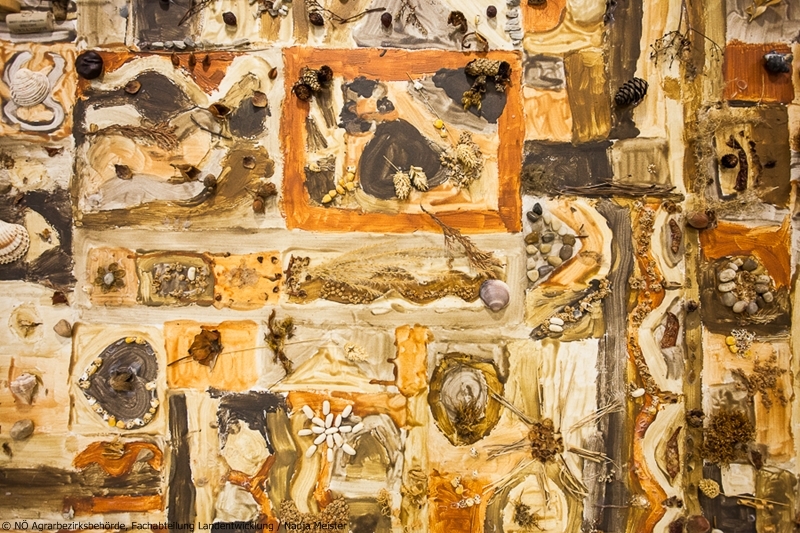 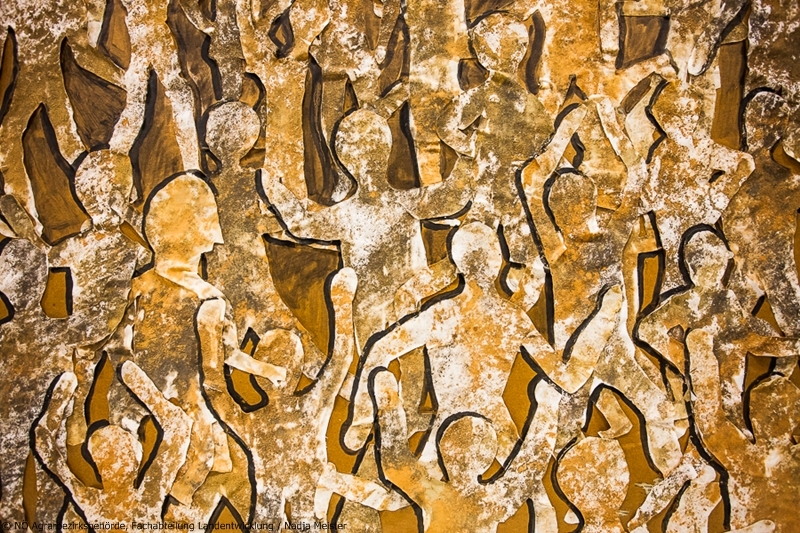 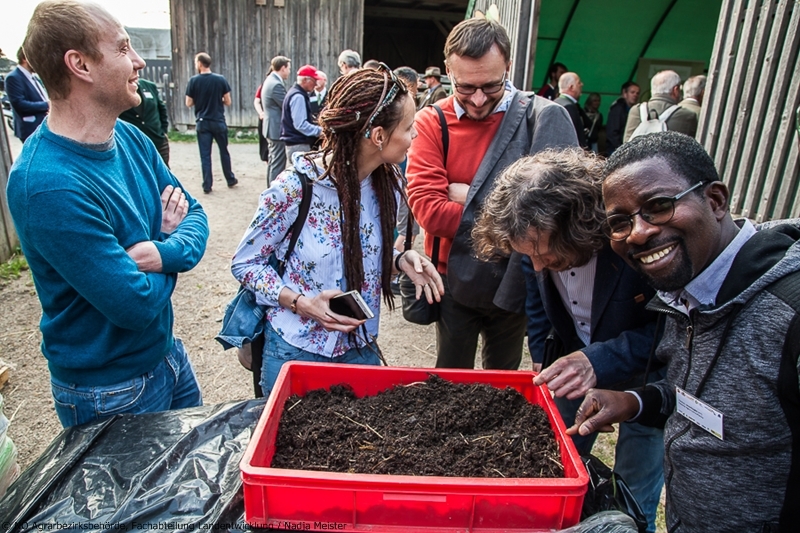 Innovative farmers, on the other hand, create and test novel system approaches and techniques aiming at sustainable soil management. 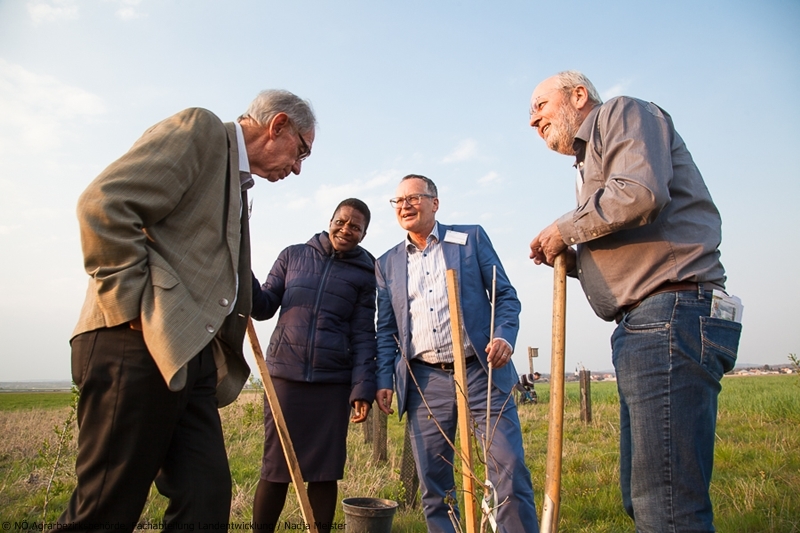 More recently, several initiatives aiming at establishment of research or innovation farms or farm networks have emerged. 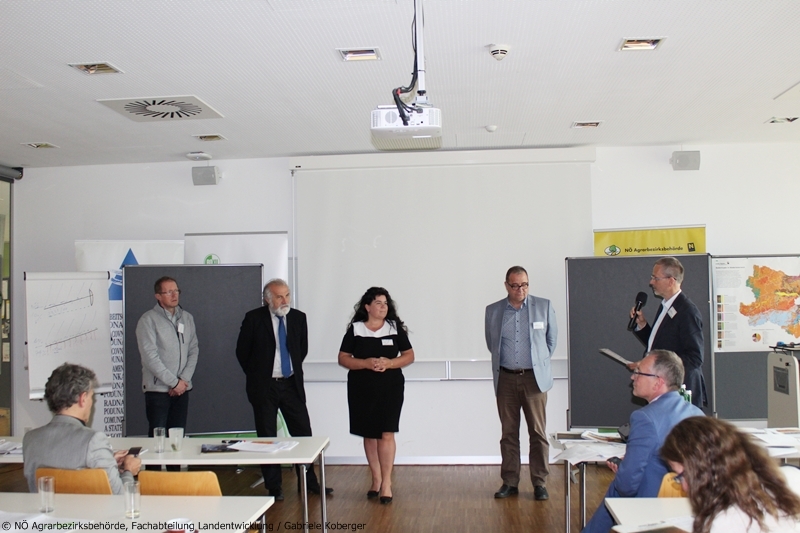 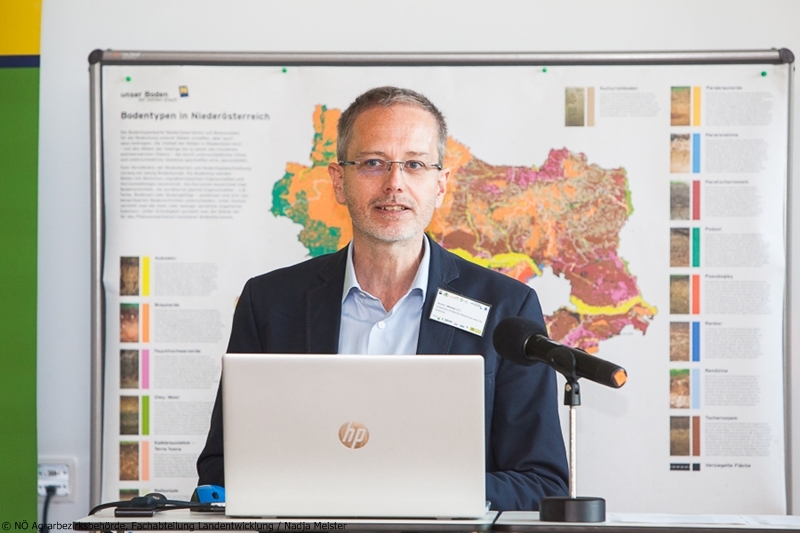 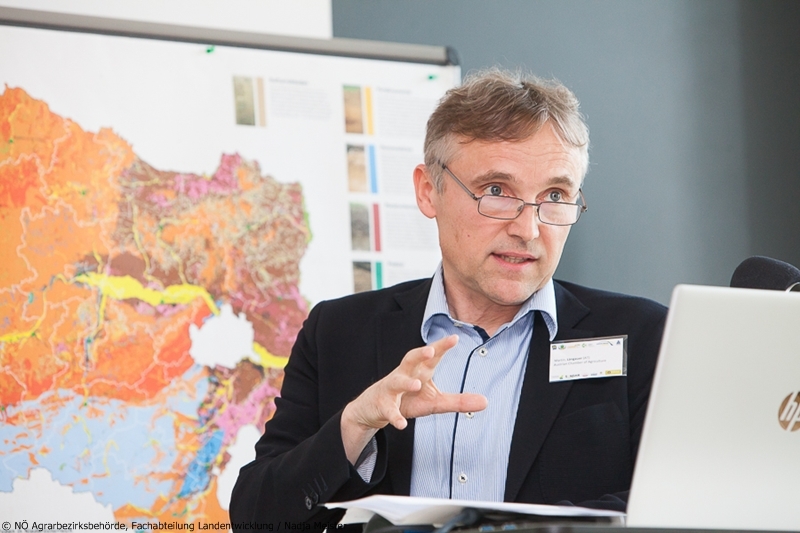 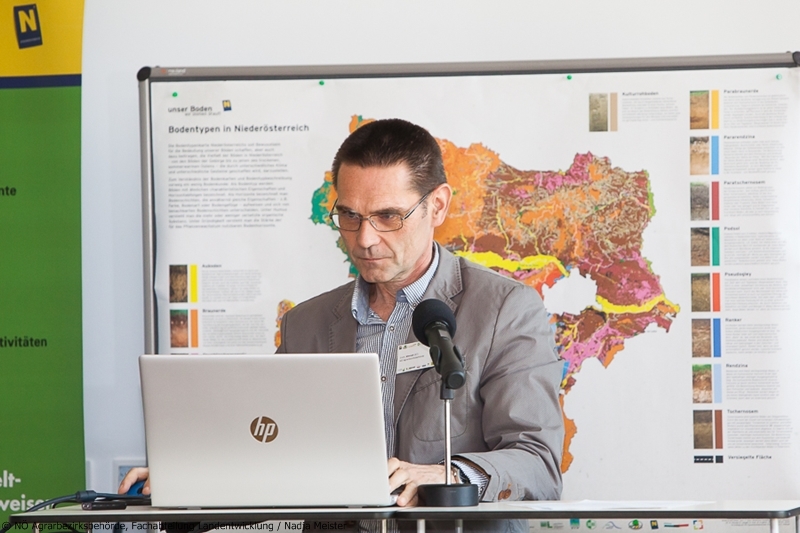 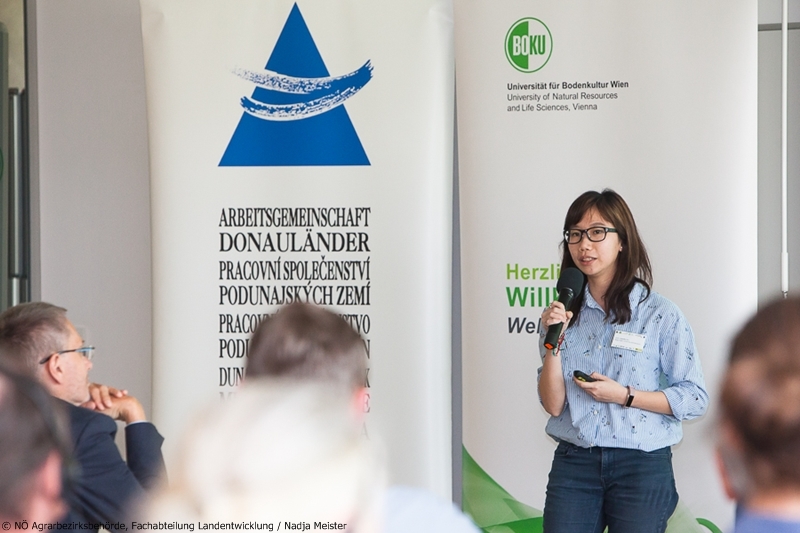 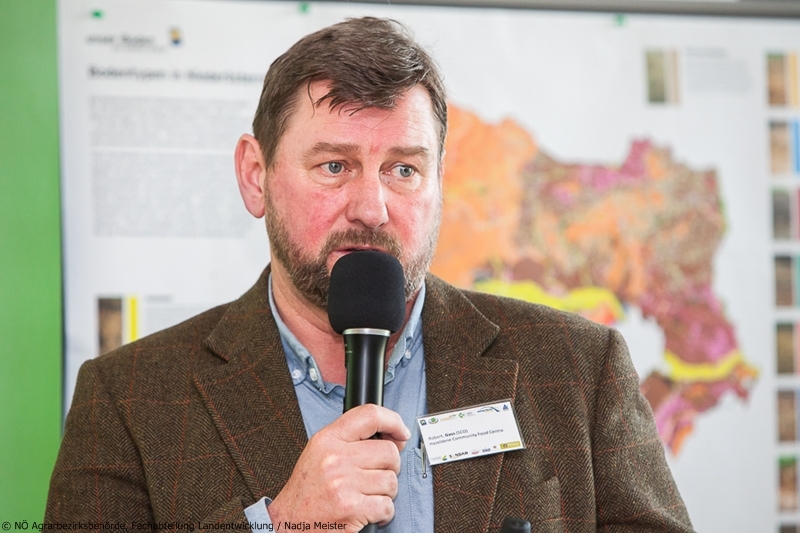 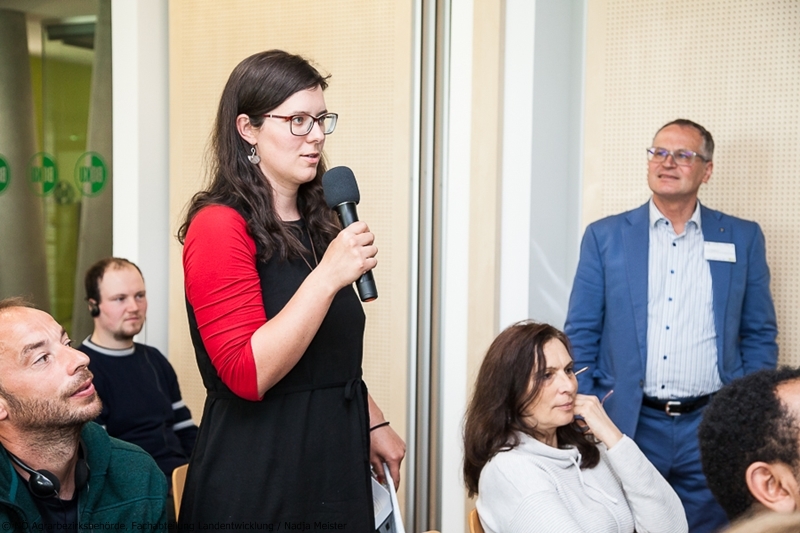 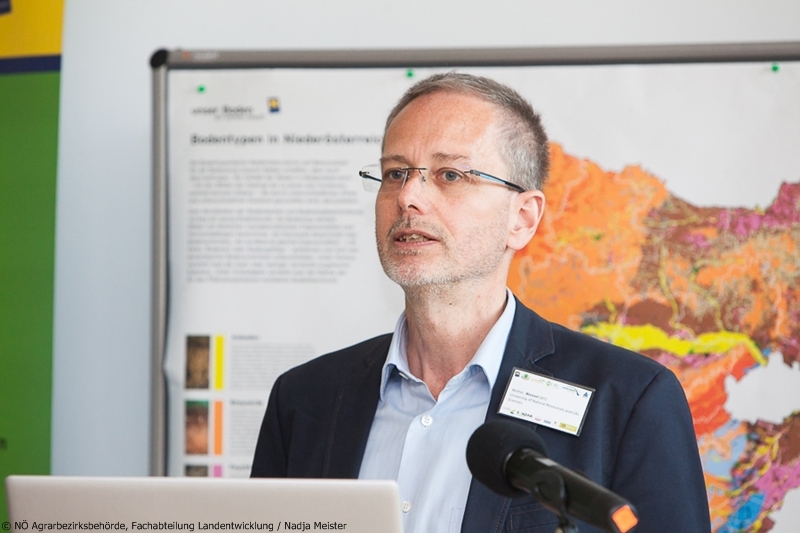 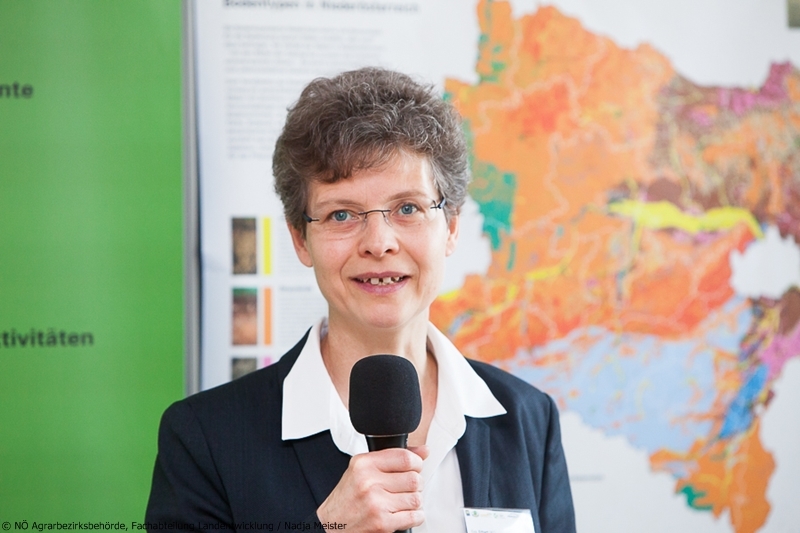 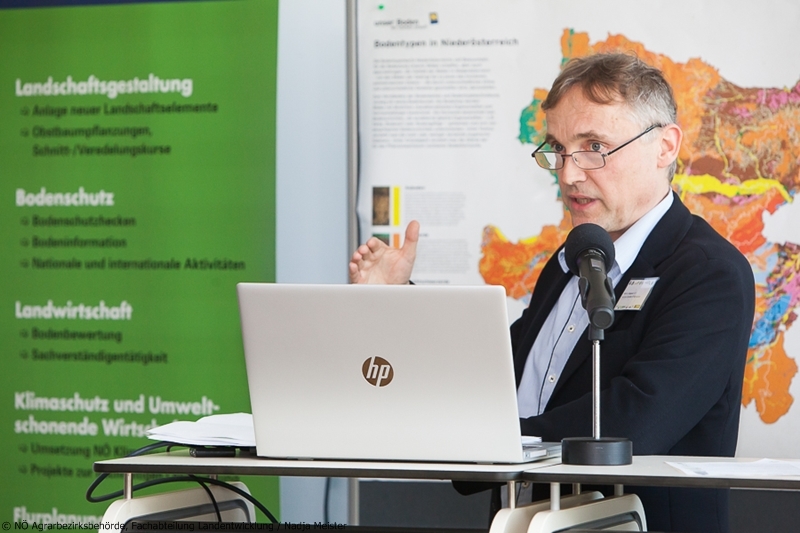 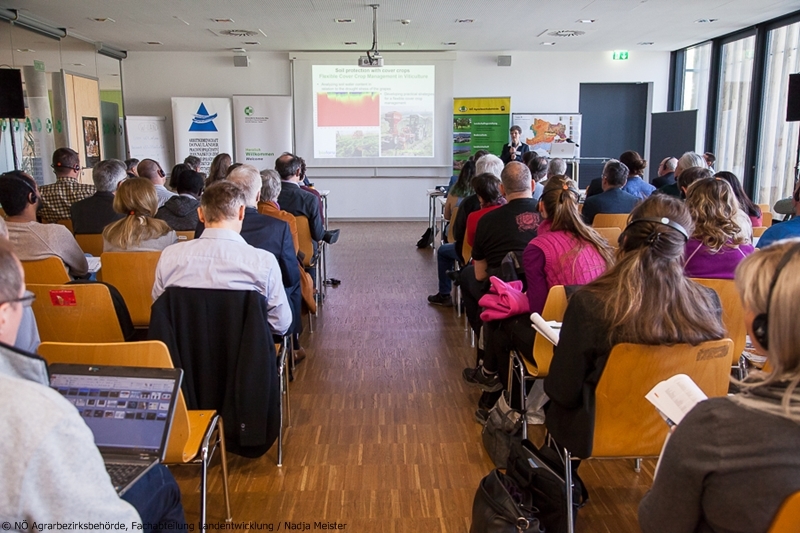 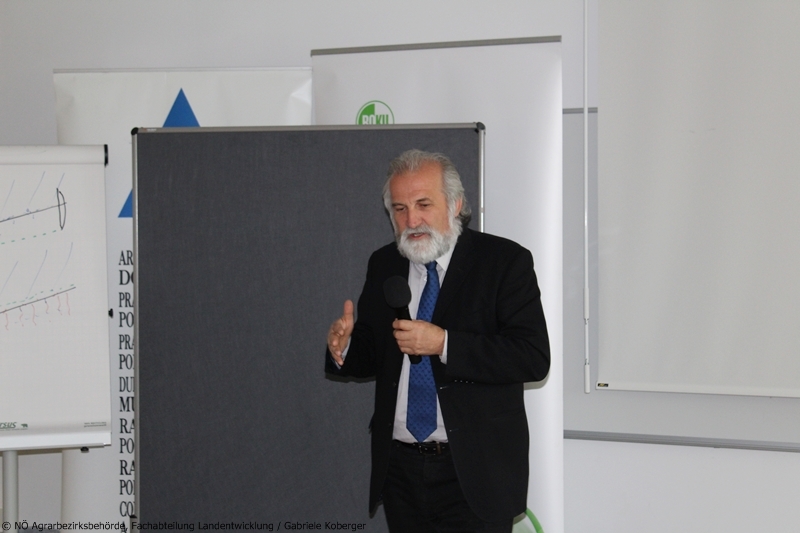 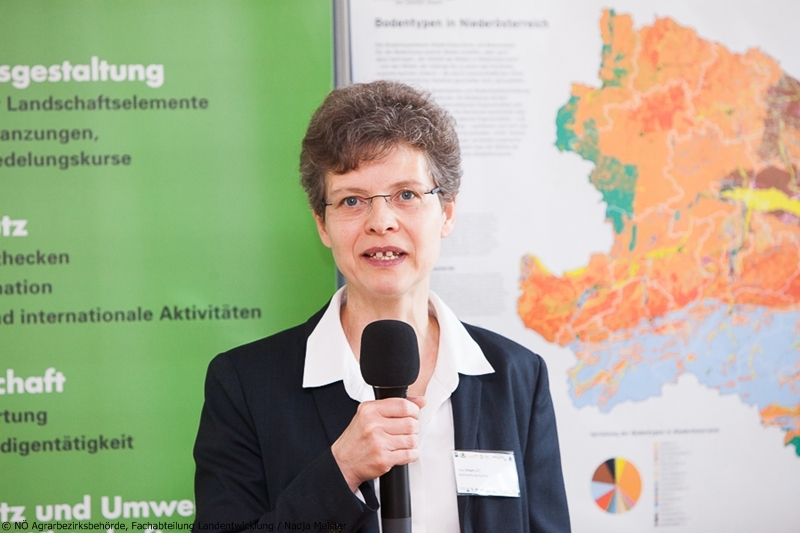 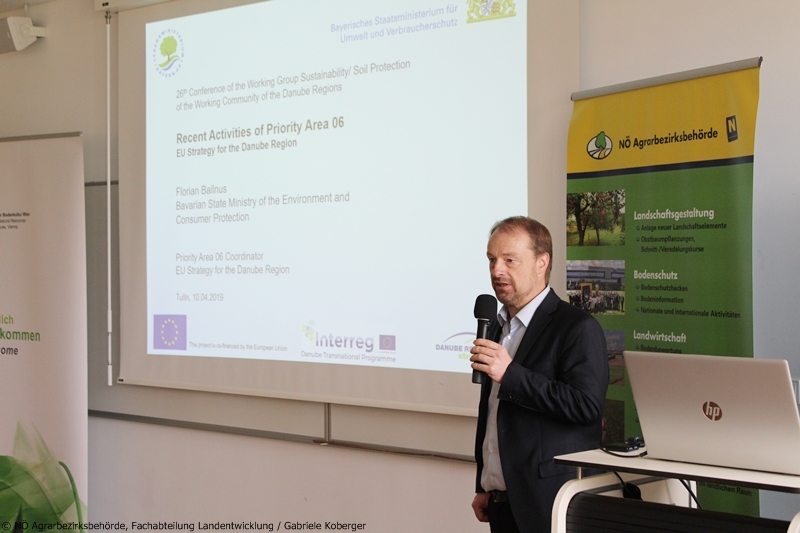 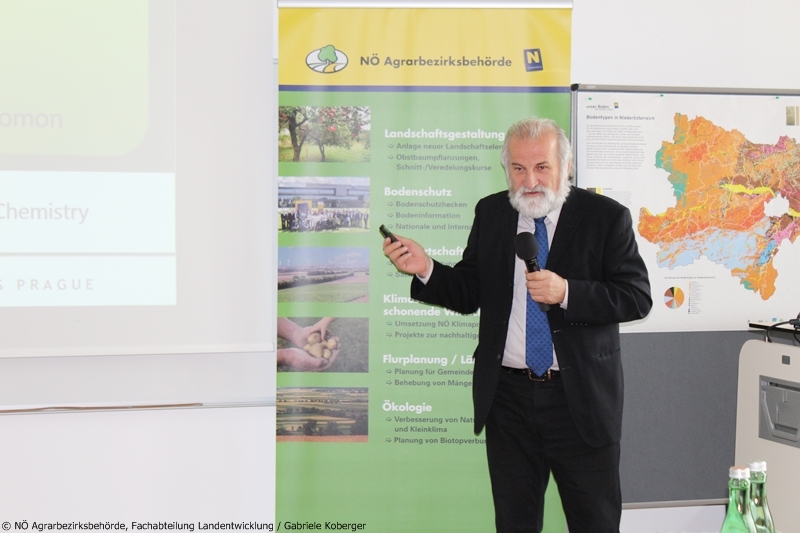 This 2-days workshop will therefore provide a forum to discuss both approaches for soil health management in the Danube region. 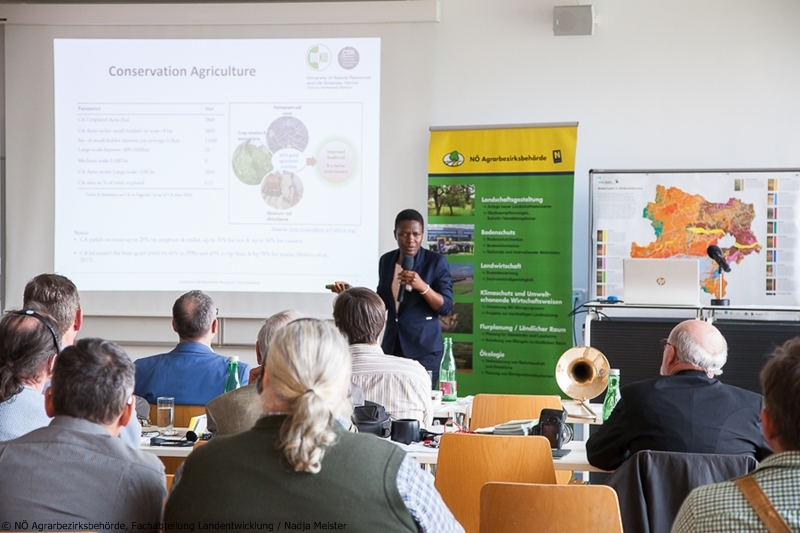 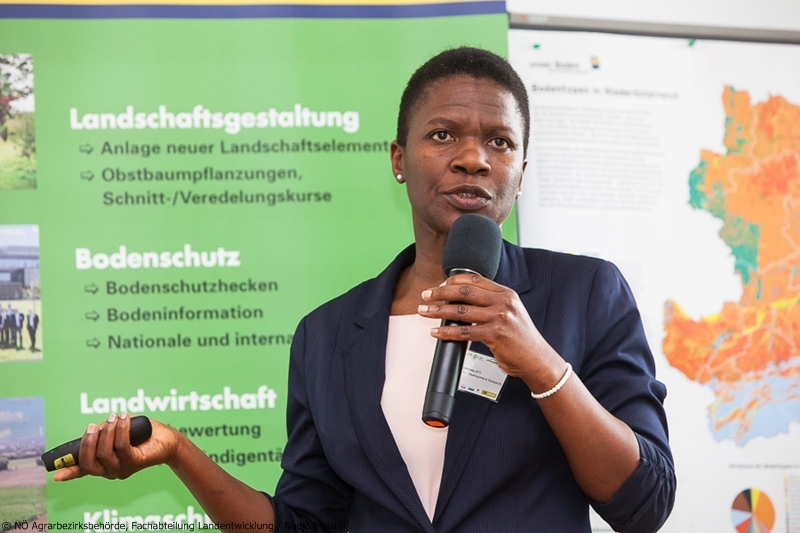 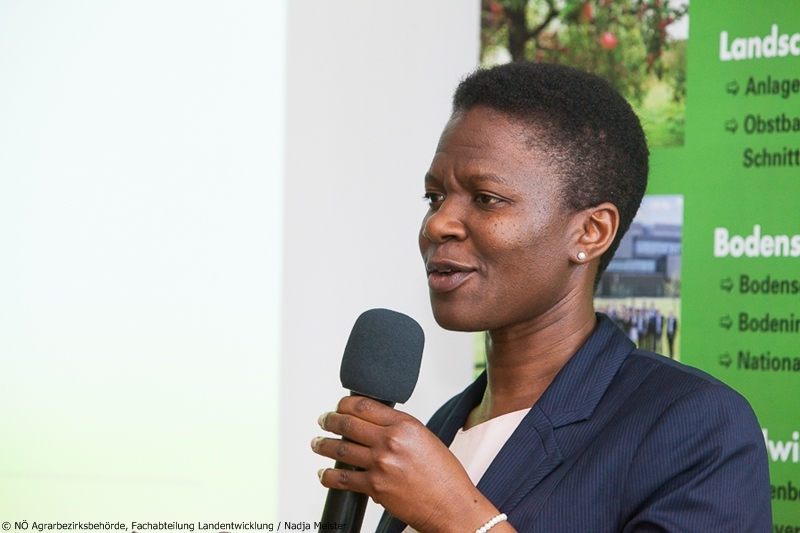 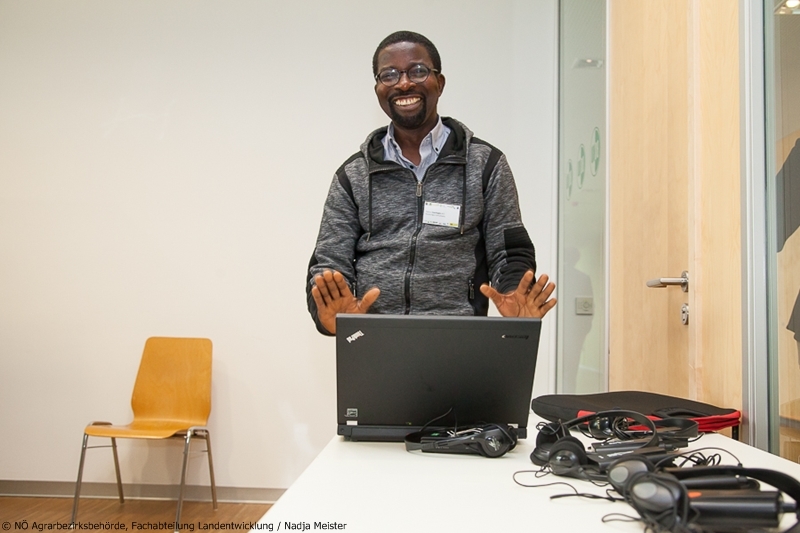 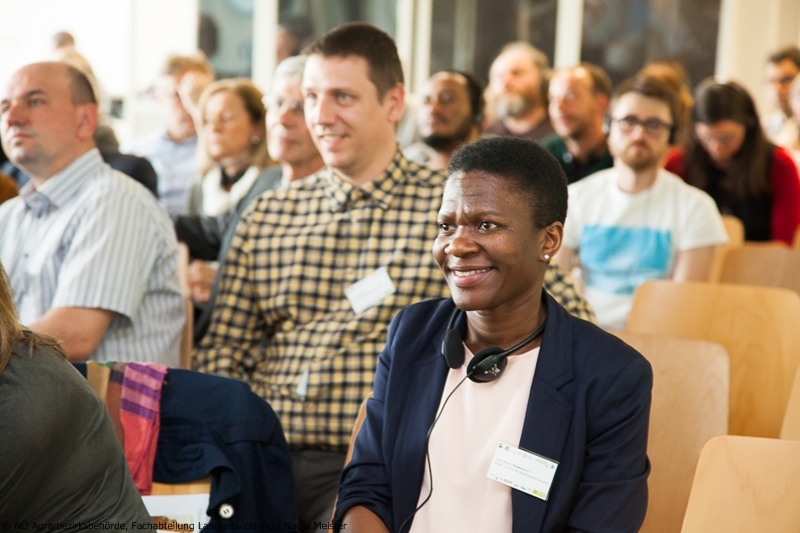 On day 1, the potential role of research / innovation farm networks in providing platforms for proof-of-principle research and demonstration of innovations for sustainable soil management in close collaboration between innovative practitioners and academia will be addressed. 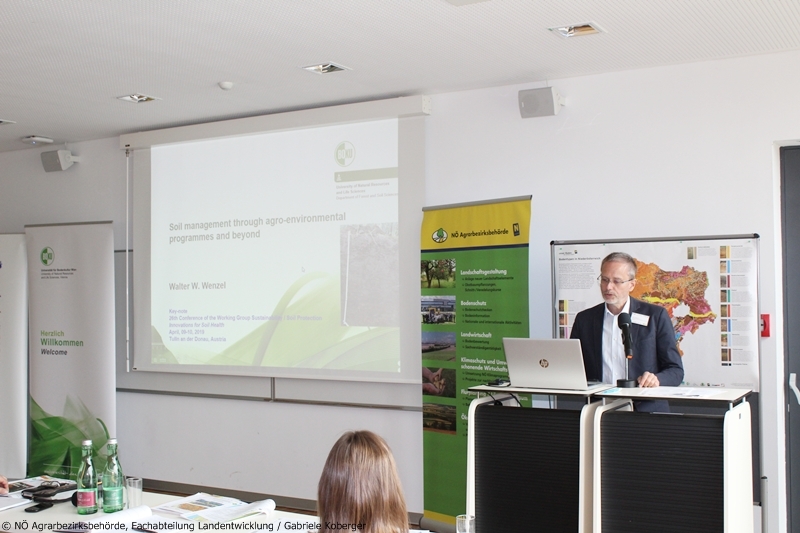 Day 2 will be dedicated to plenary sessions and parallel workshops on agro-environmental programmes by reviewing past experiences (success stories, failures) and future demands. 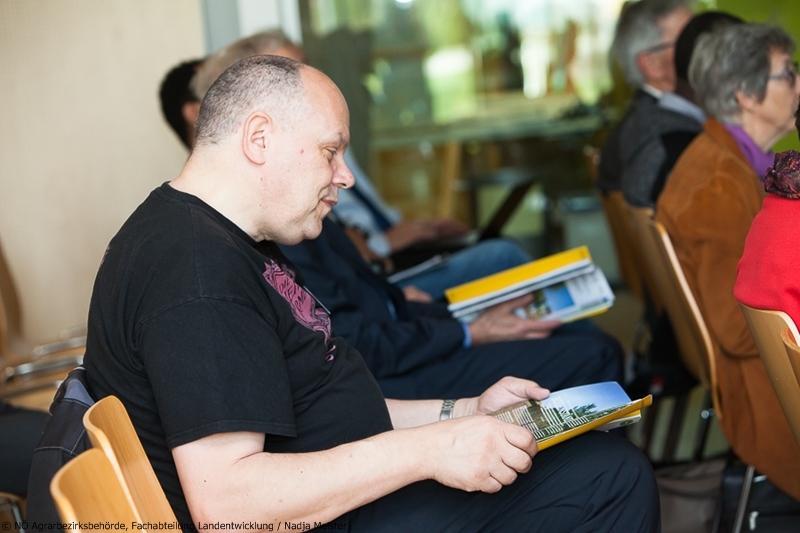 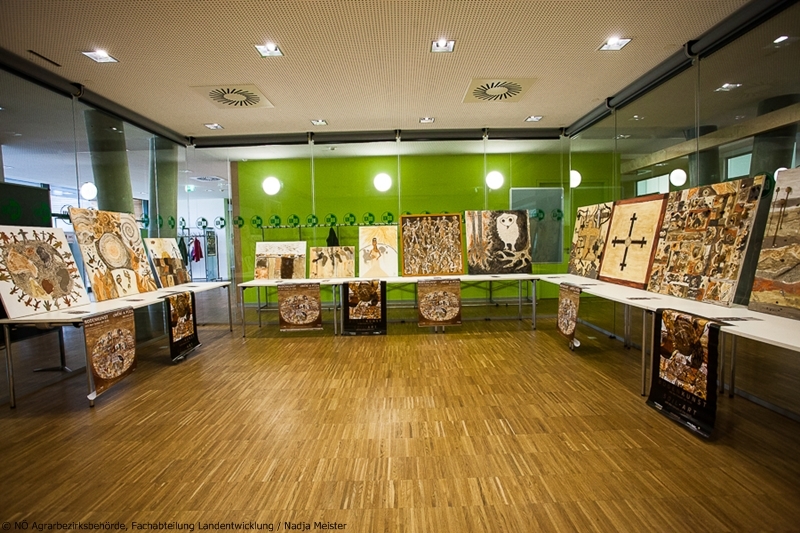 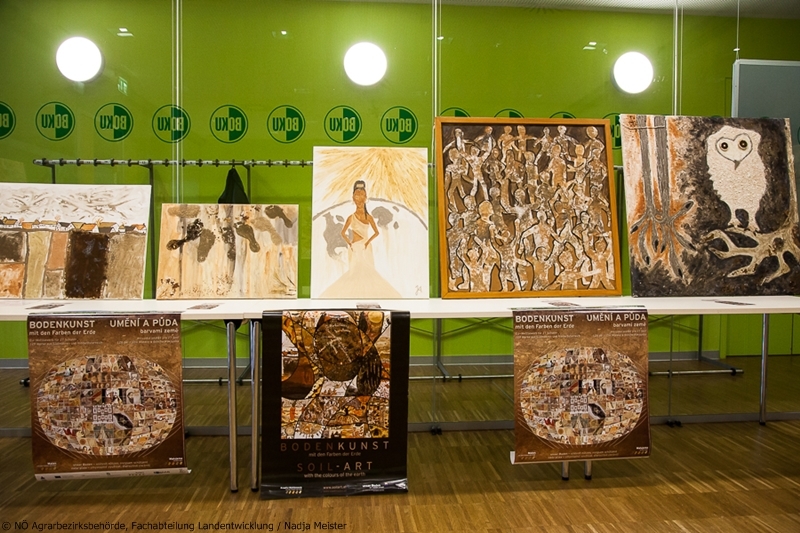 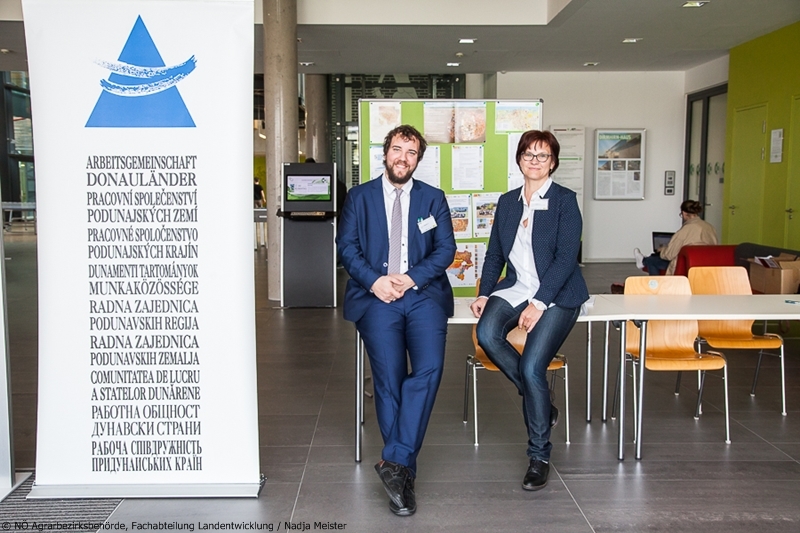 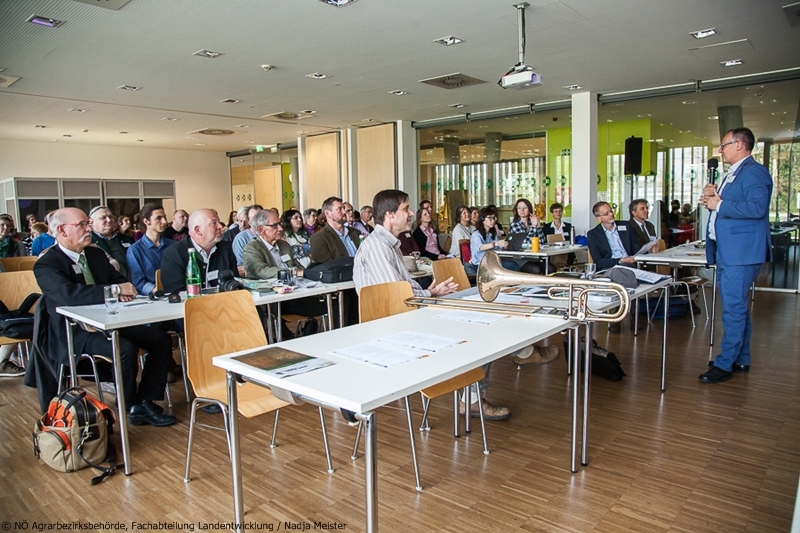 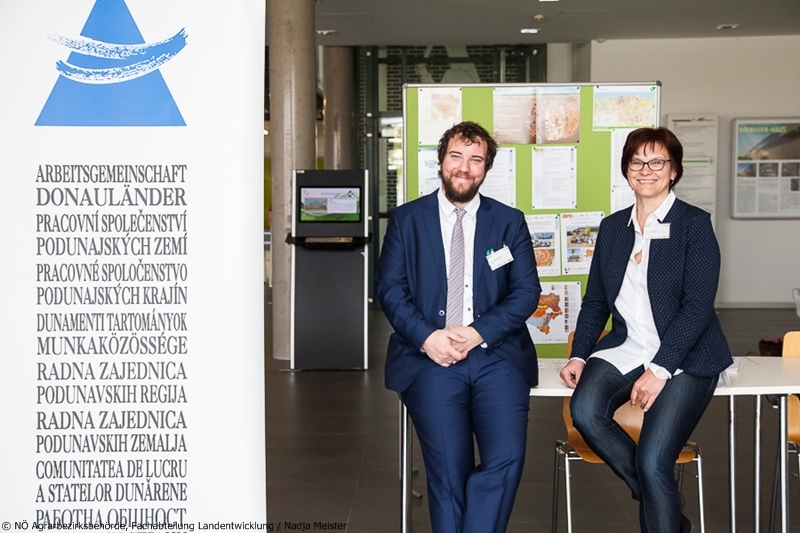 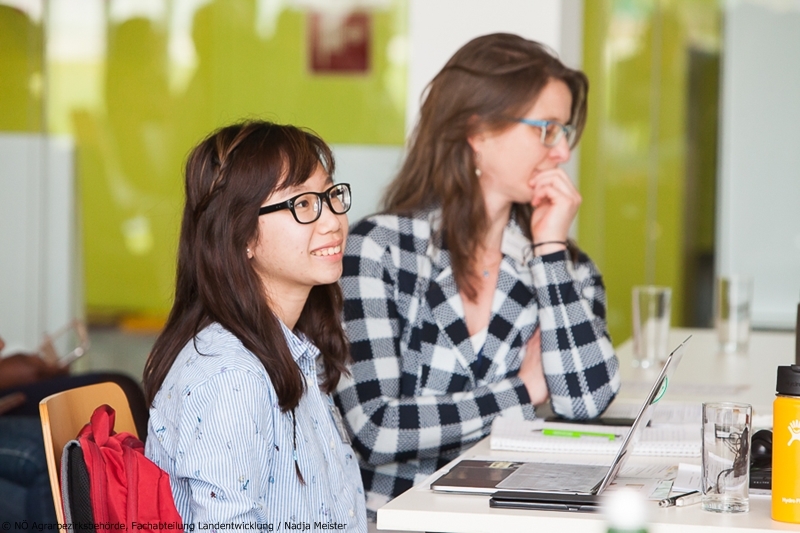 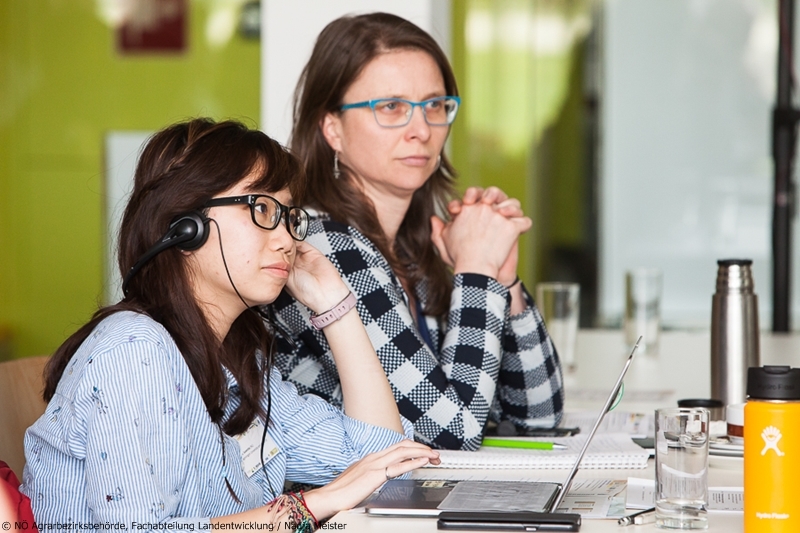 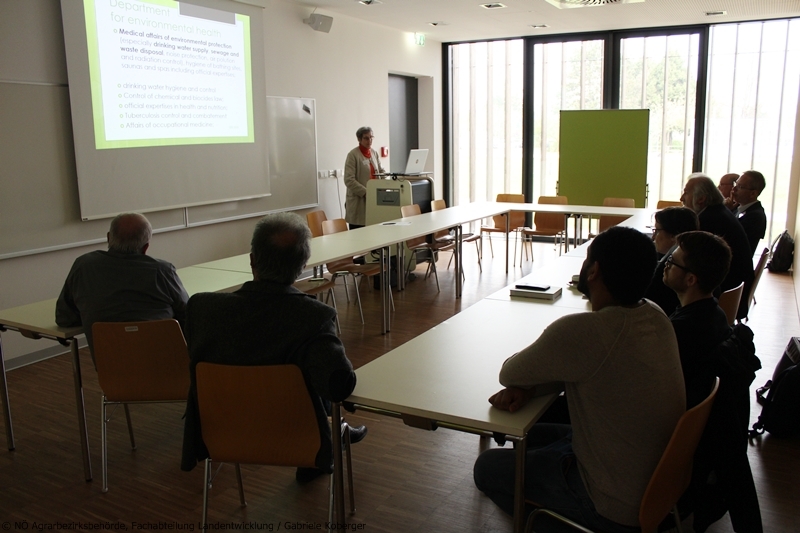 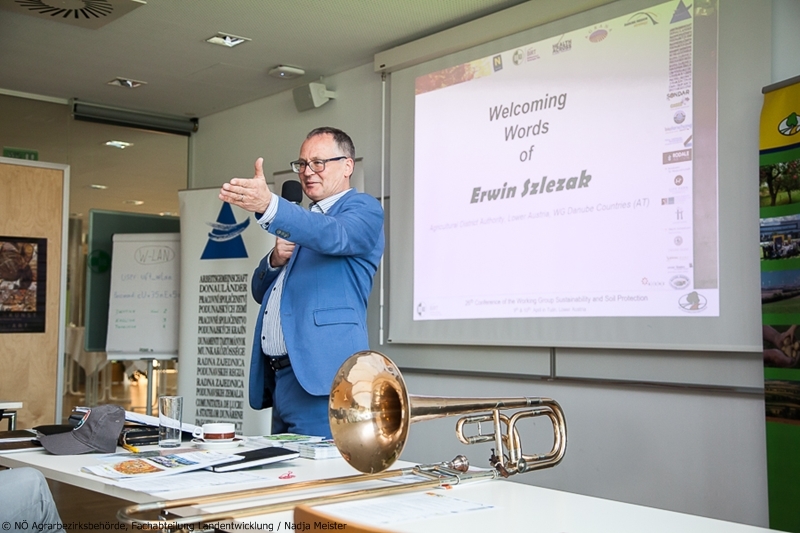 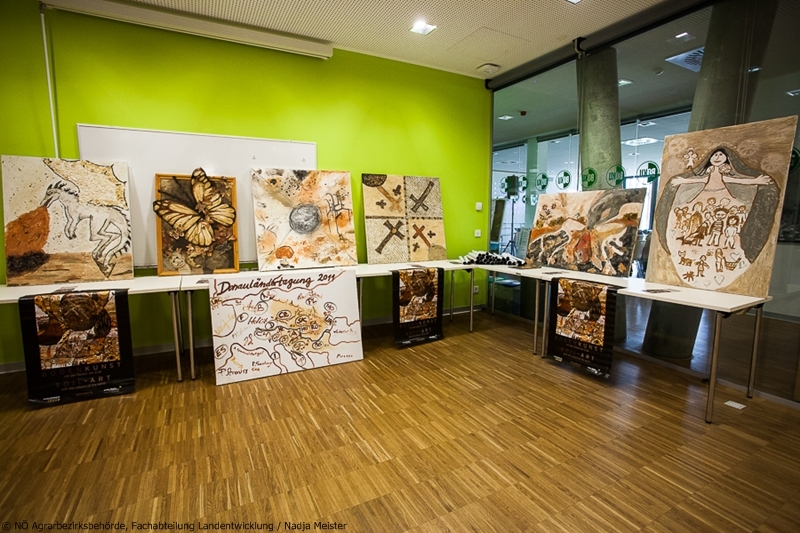 We welcome oral and poster contributions from all Danube countries as well as case studies from abroad. 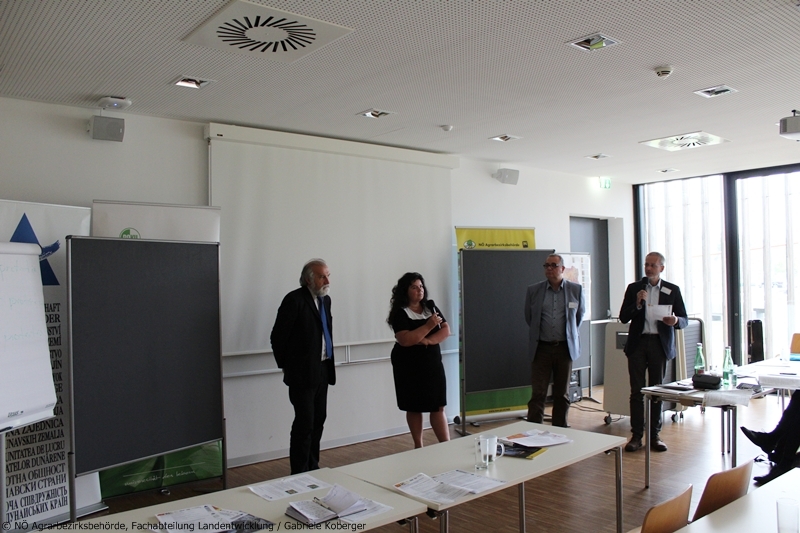 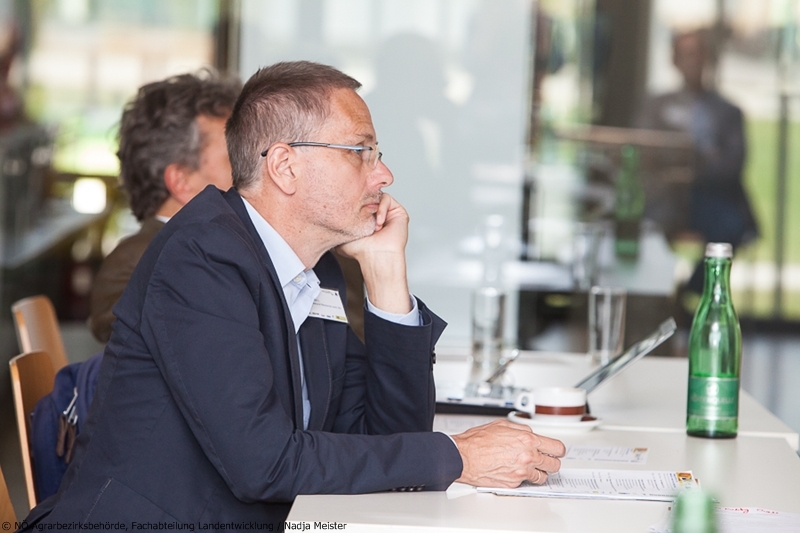 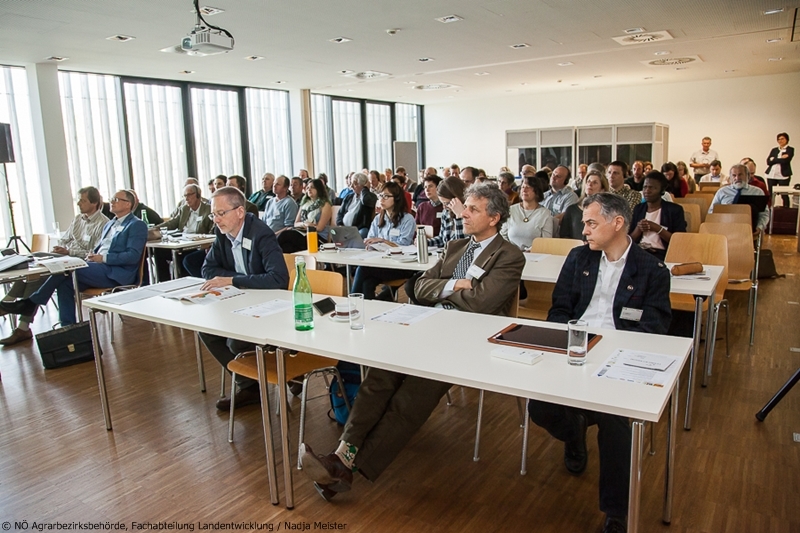 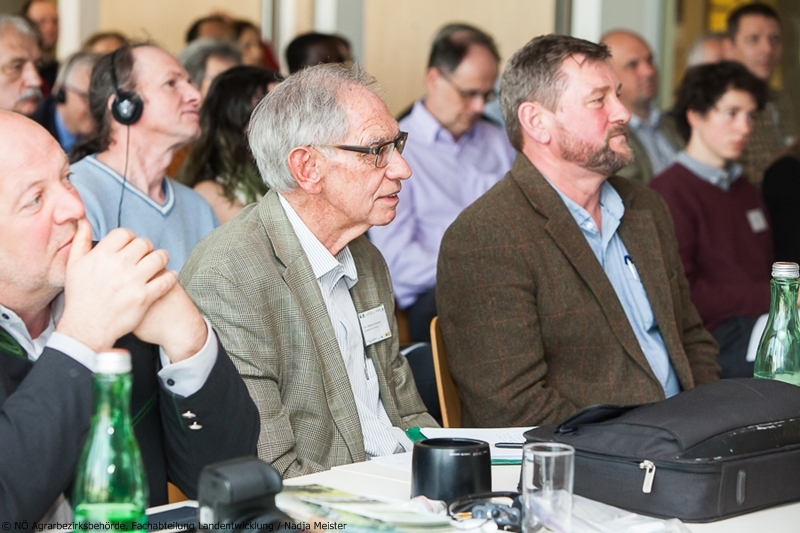 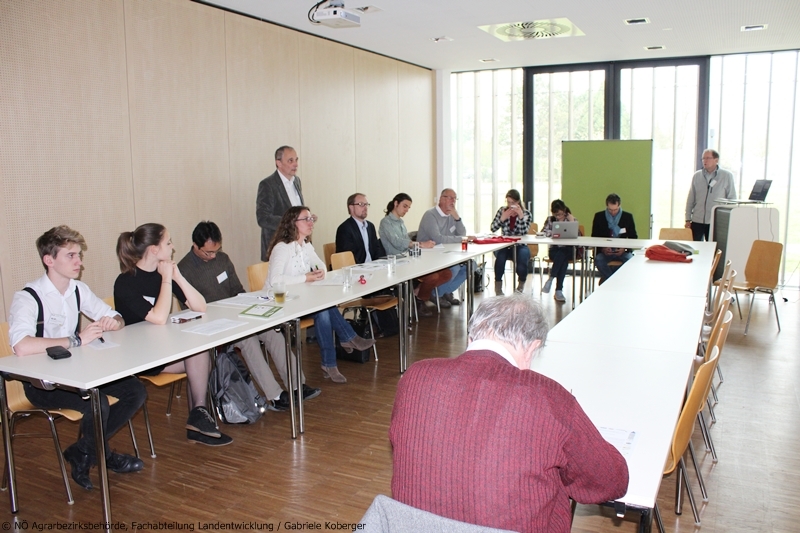 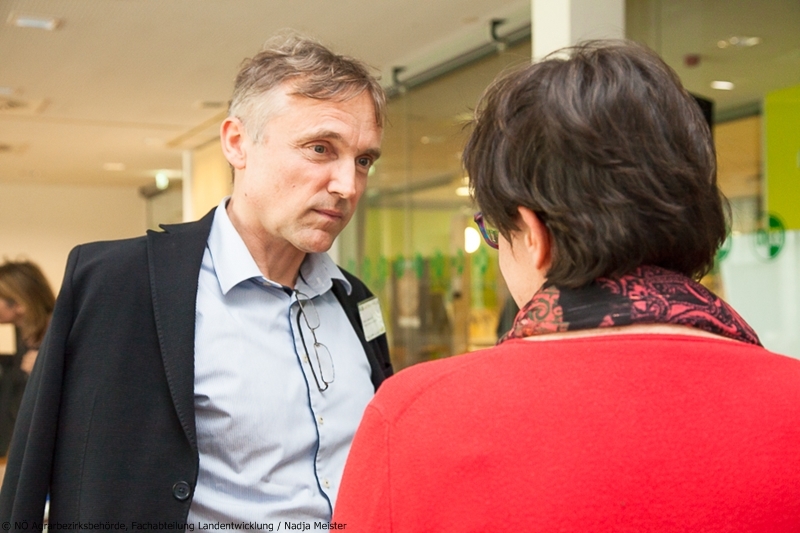 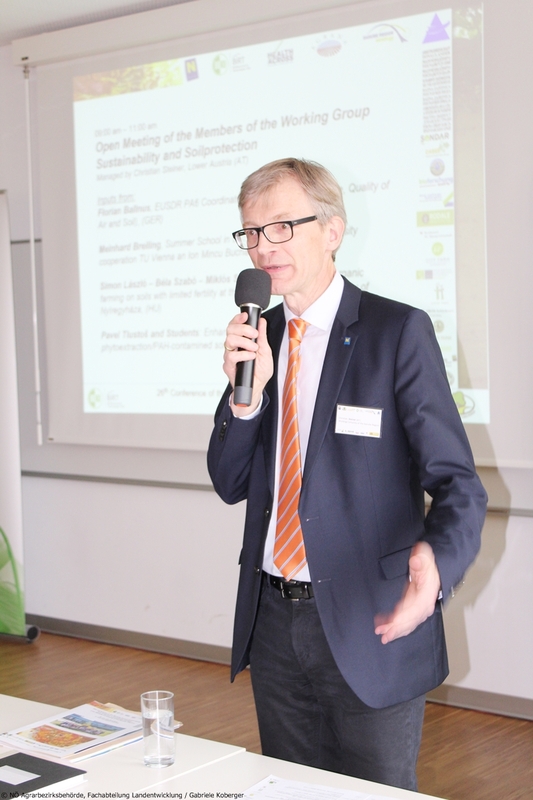 Based on the plenary contributions, parallel workshop will be organised to further discuss specific aspects of interactions between soil health and agro-environmental programmes. 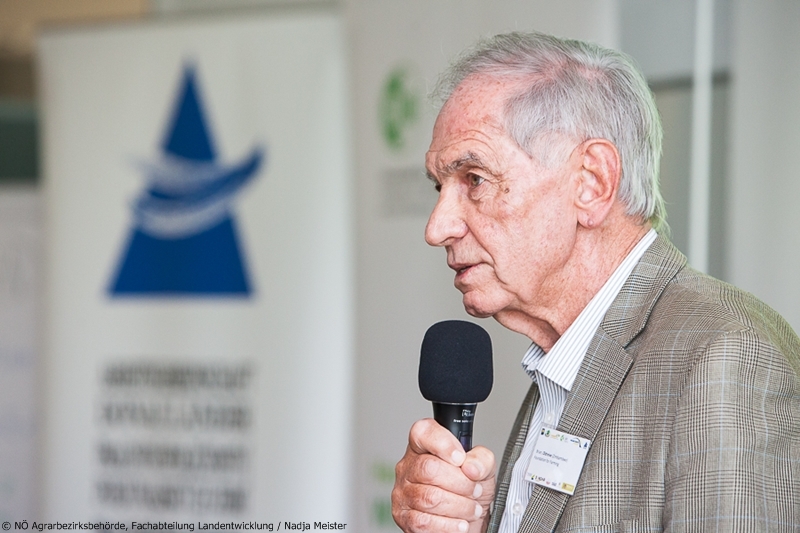 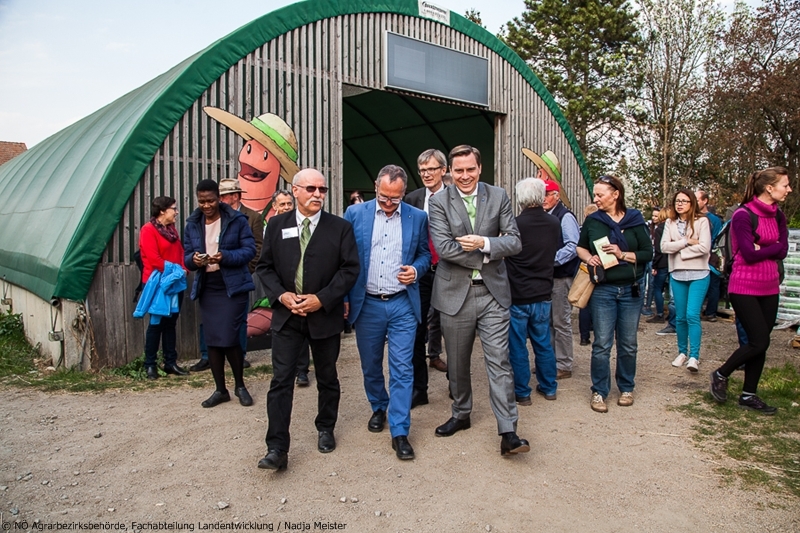 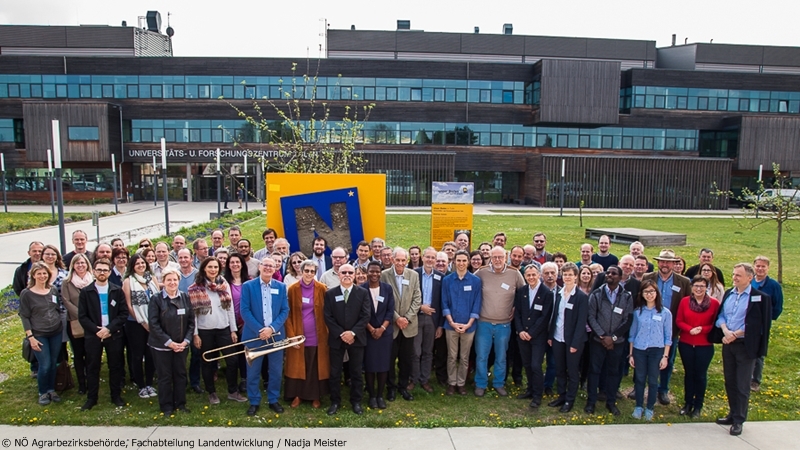 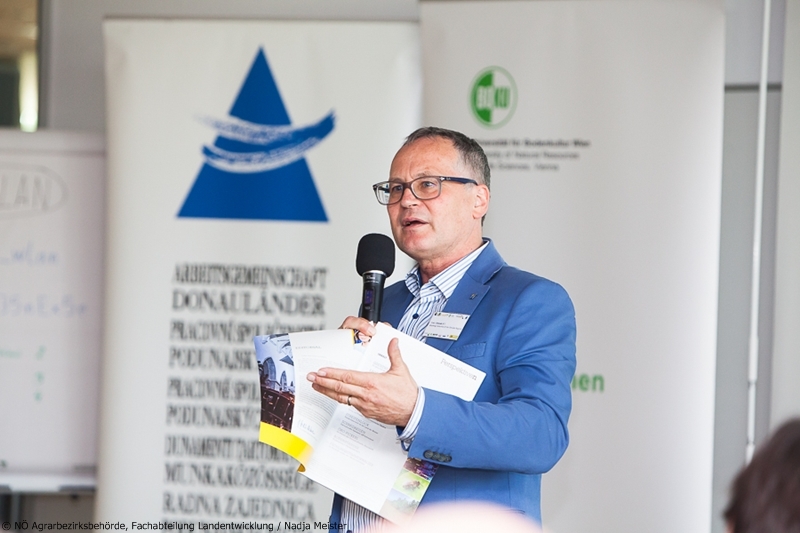 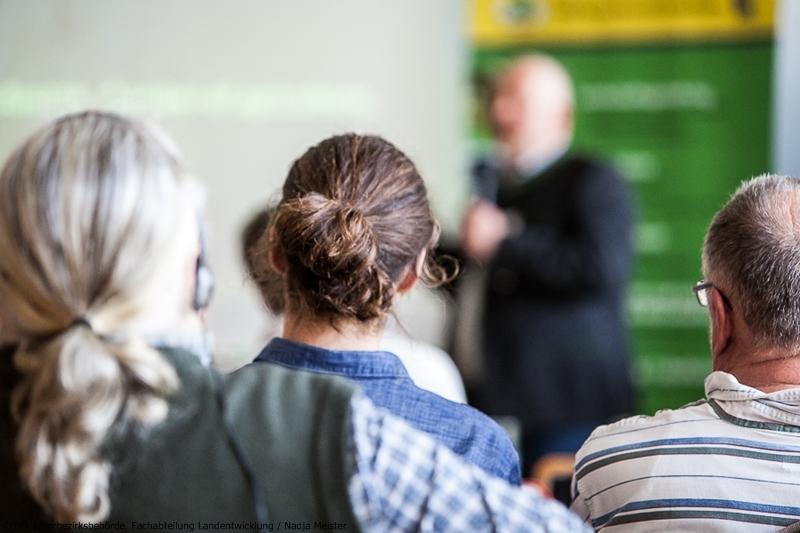 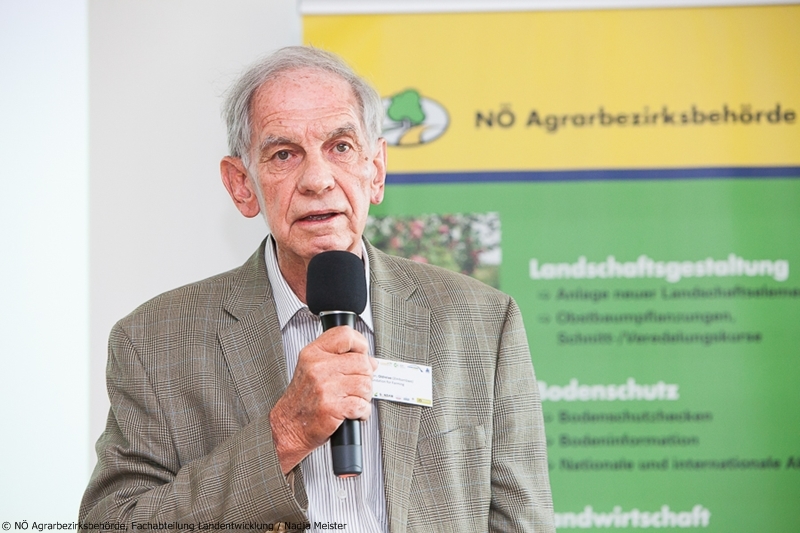 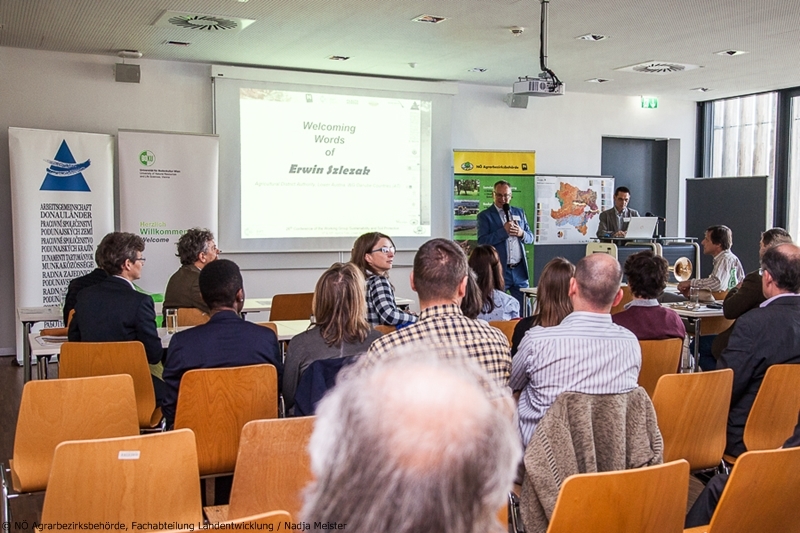 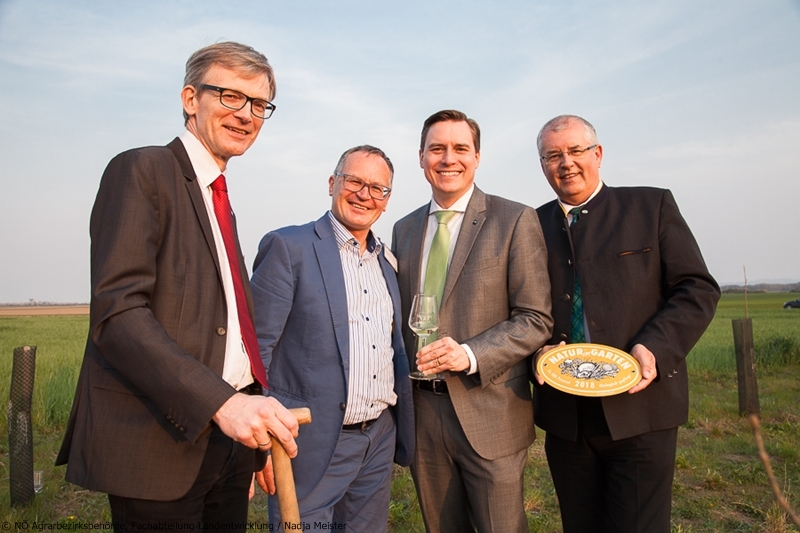 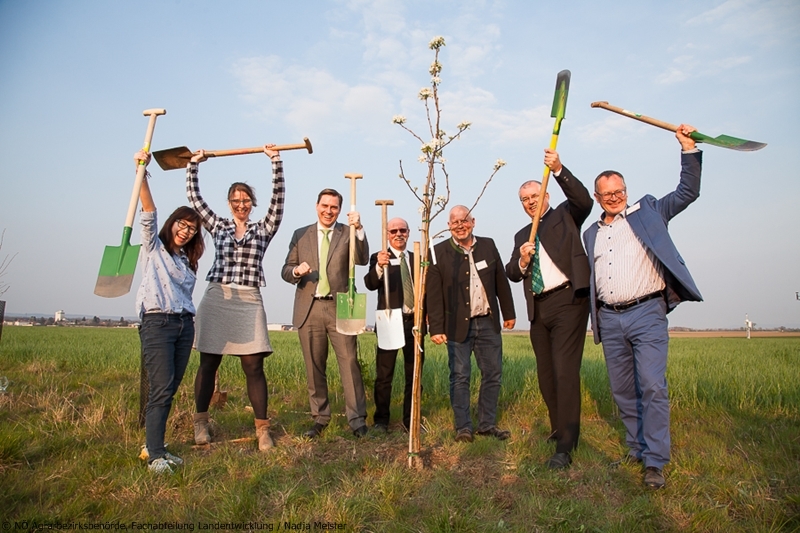 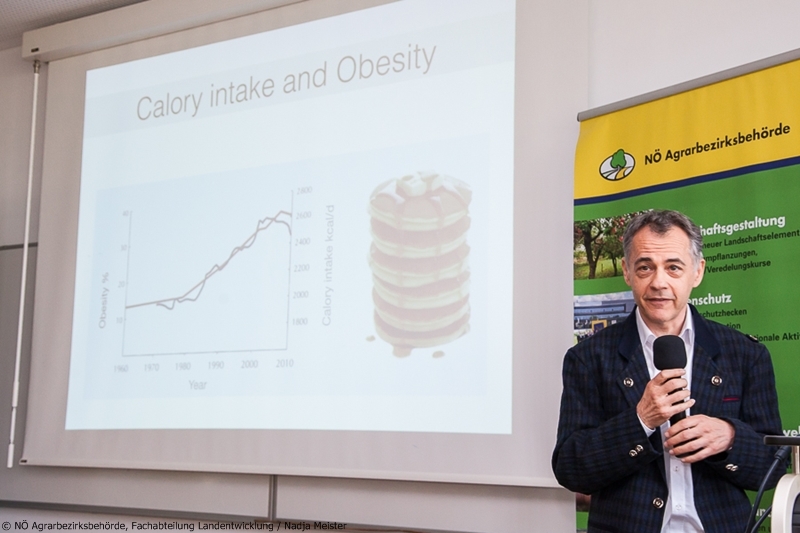 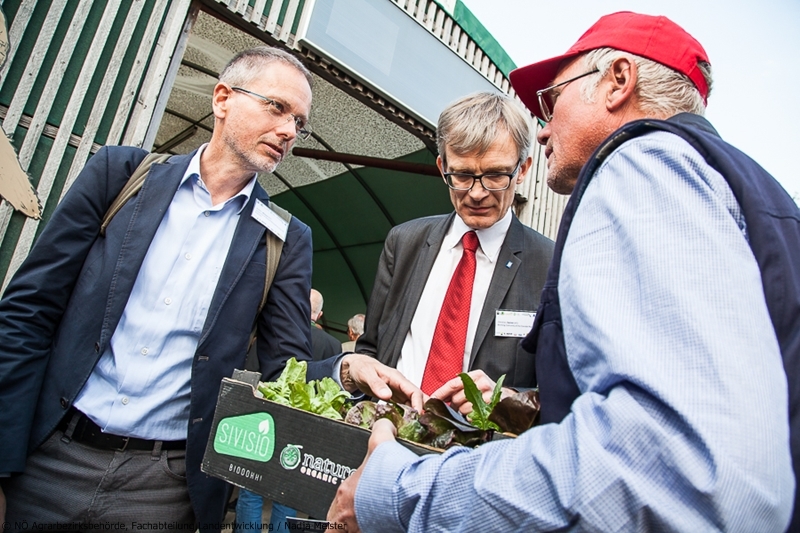 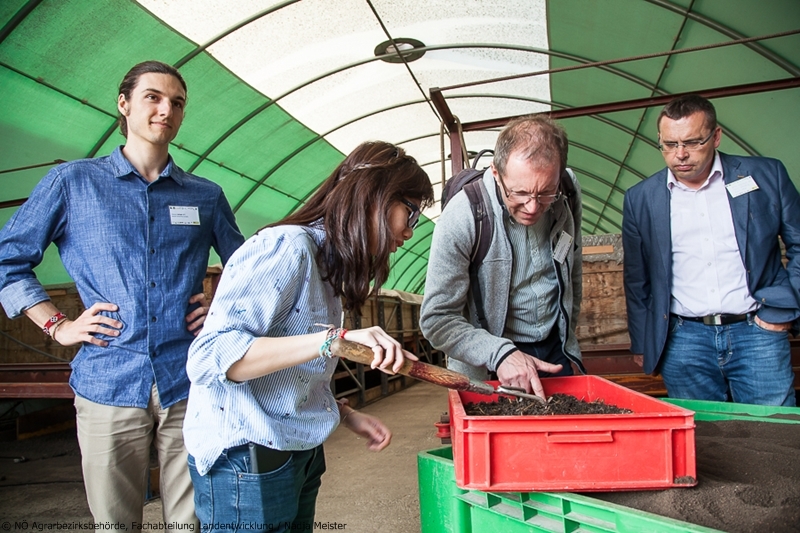 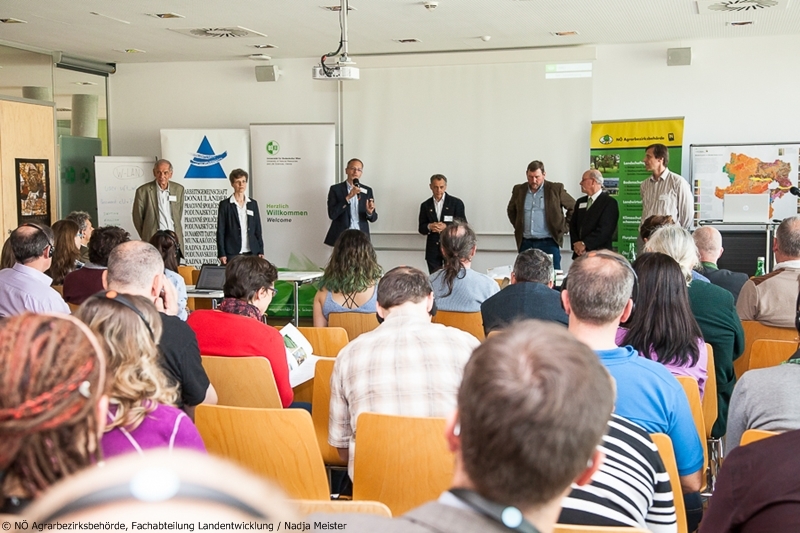 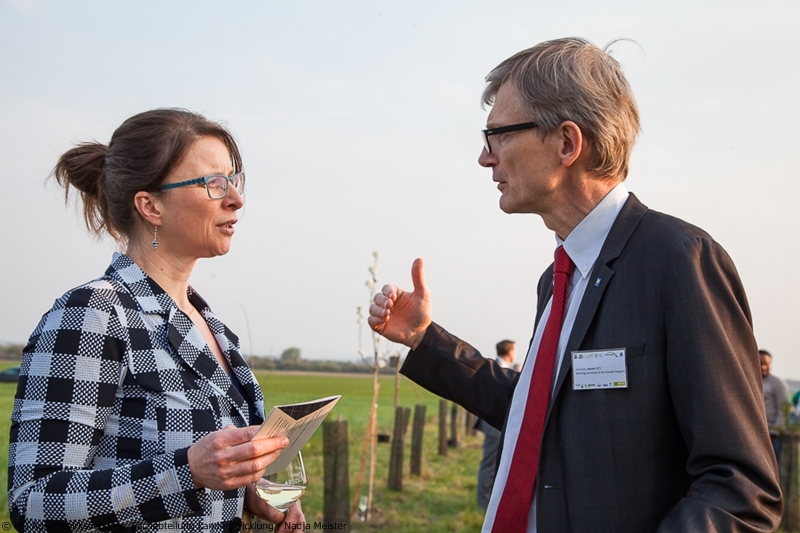 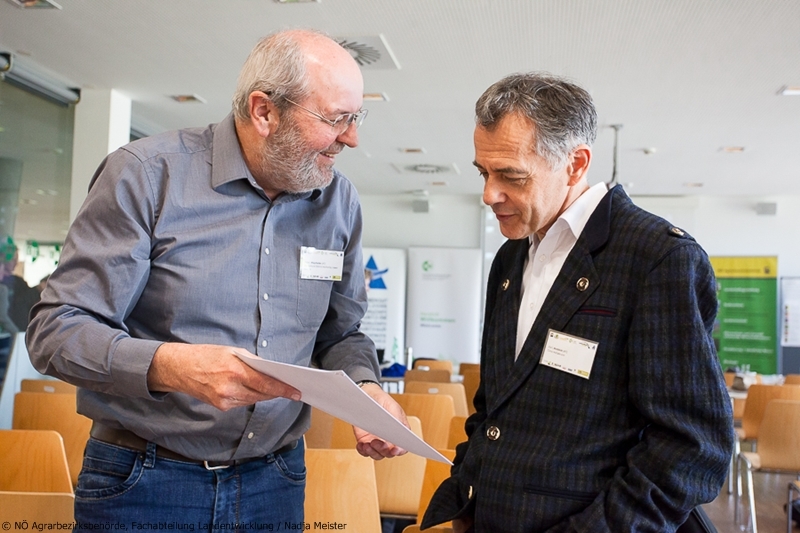 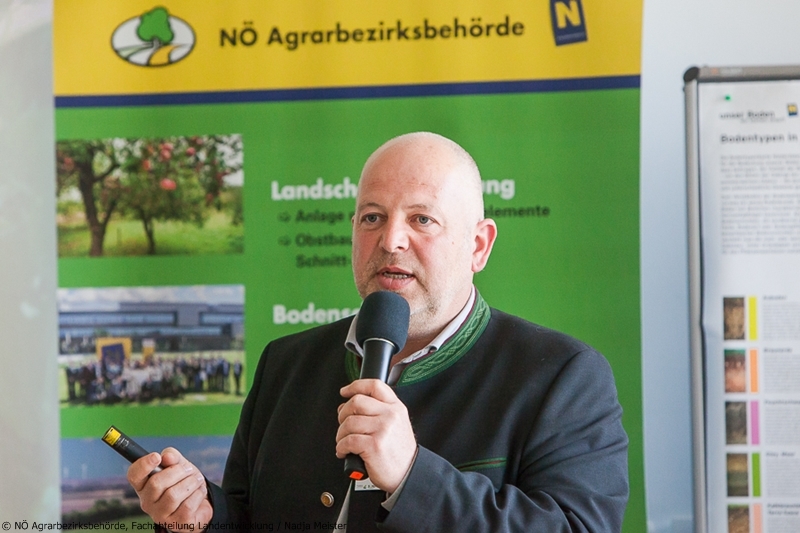 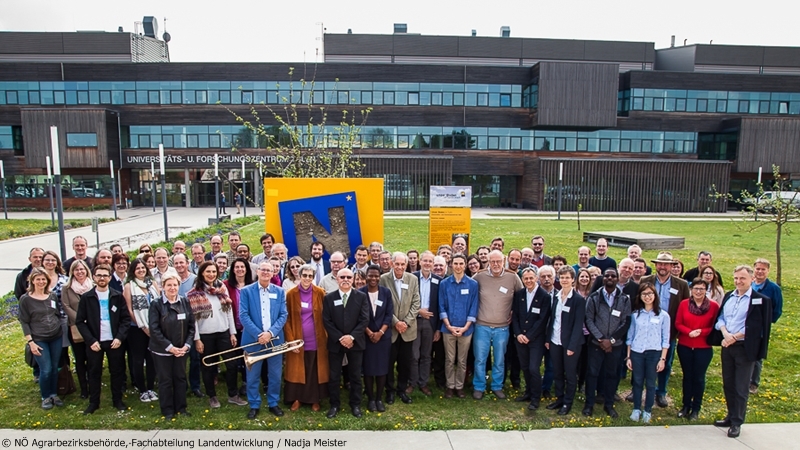 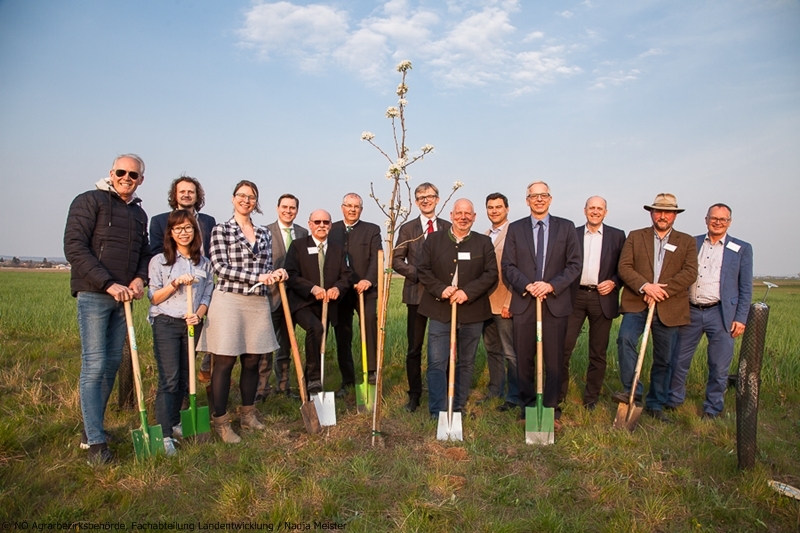 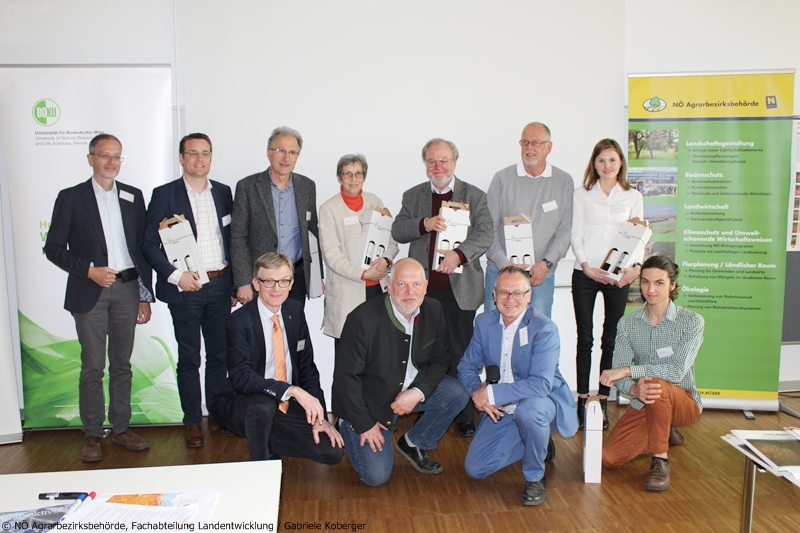 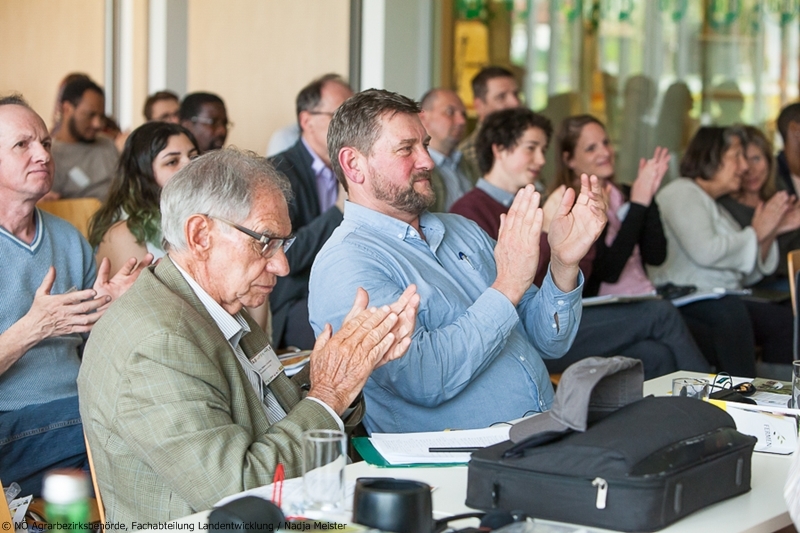 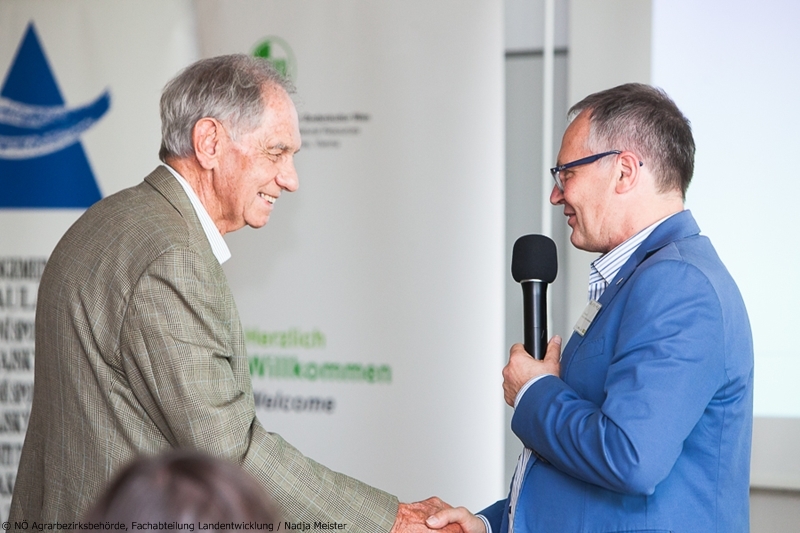 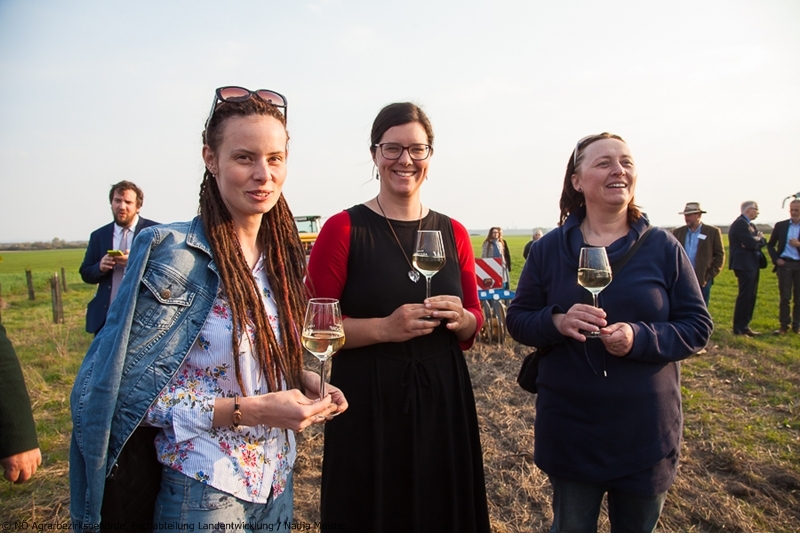 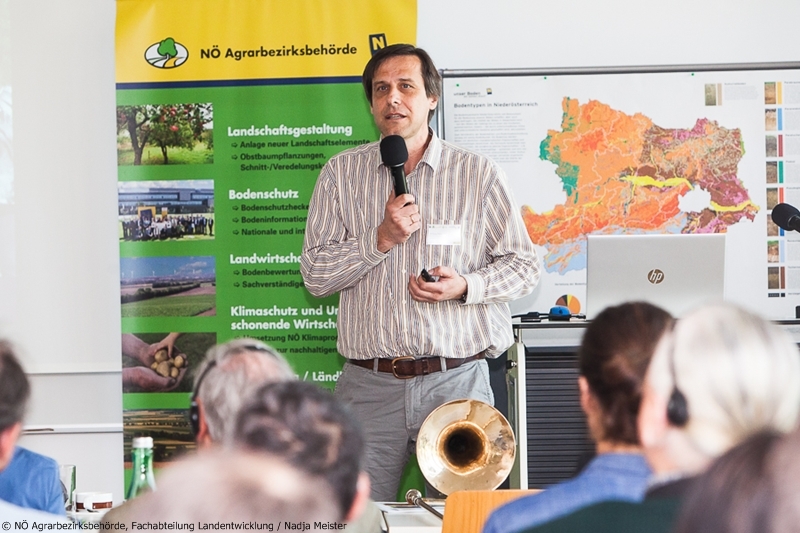 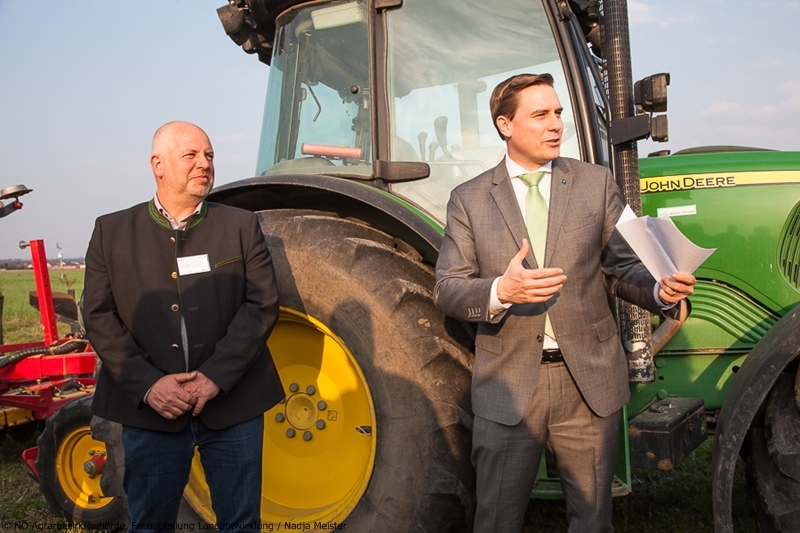 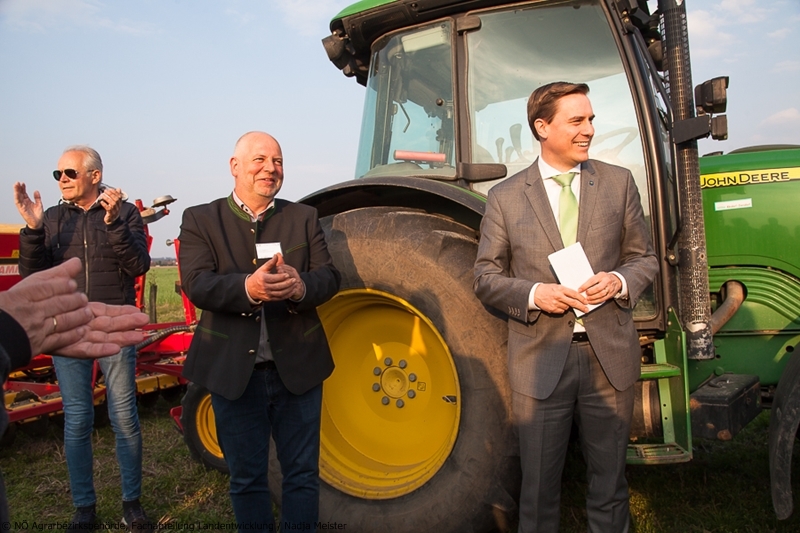 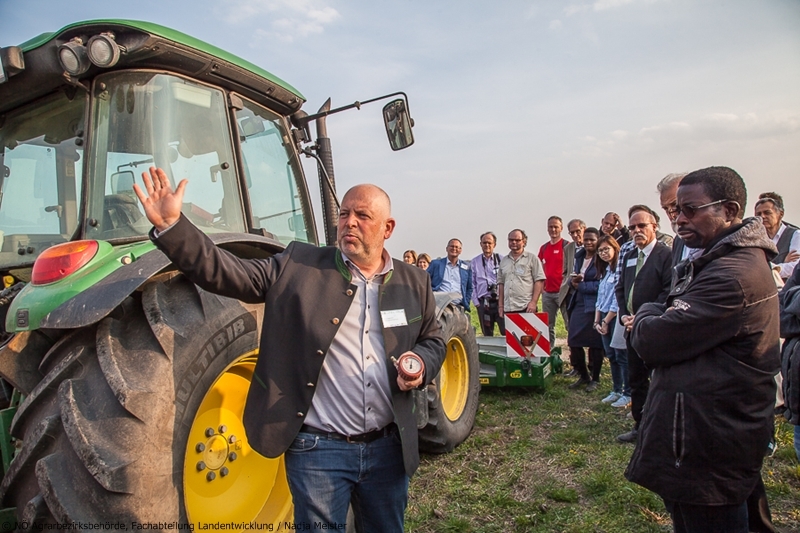 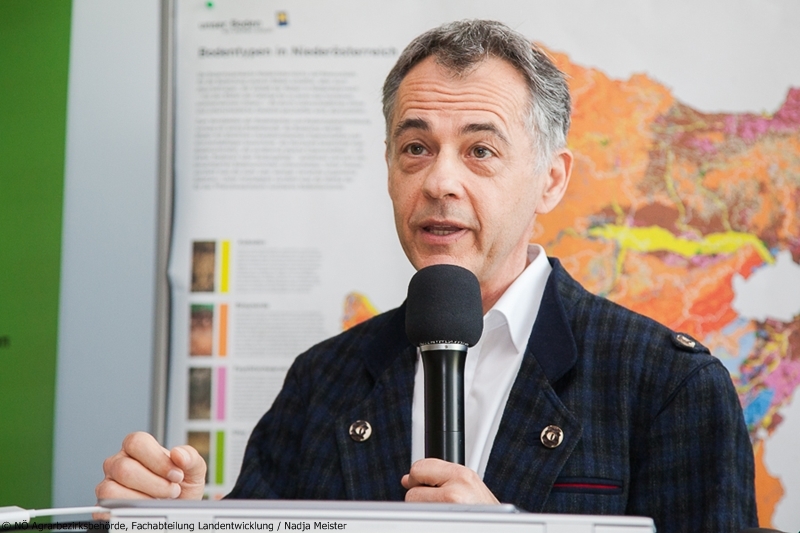 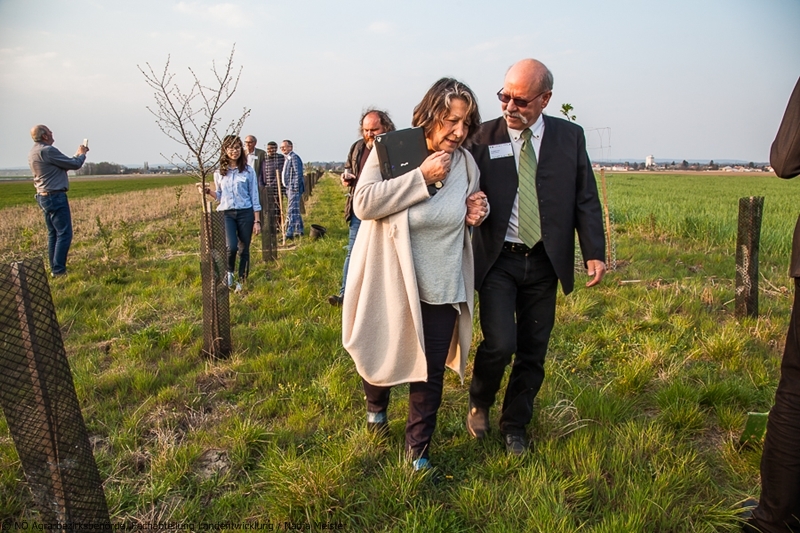 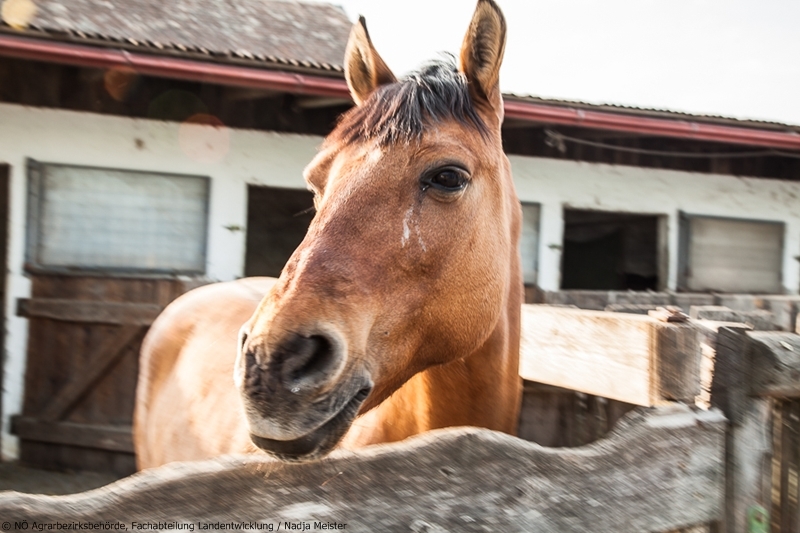 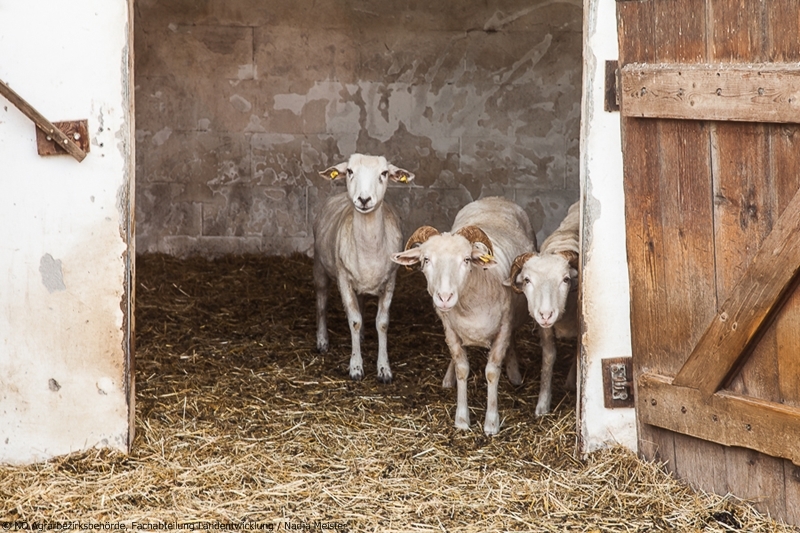 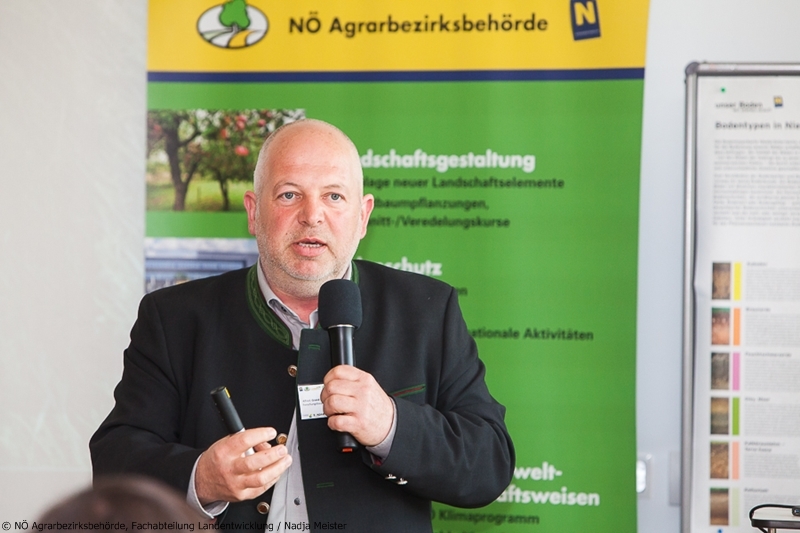 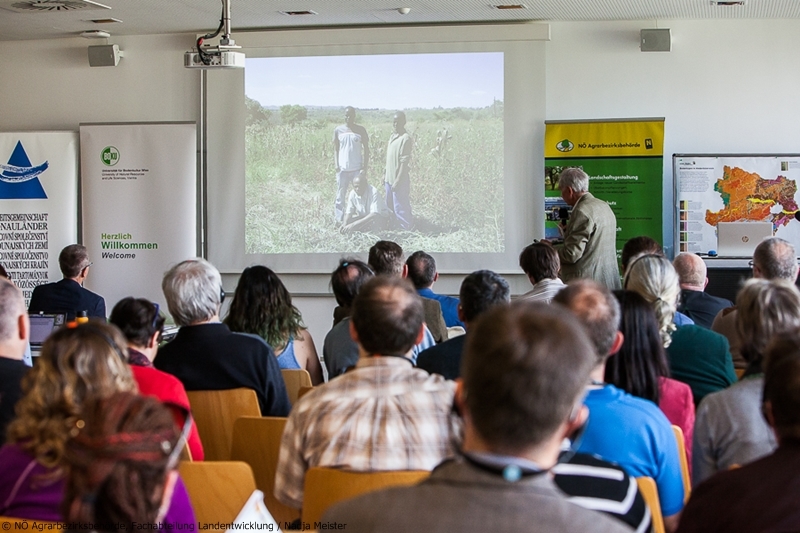 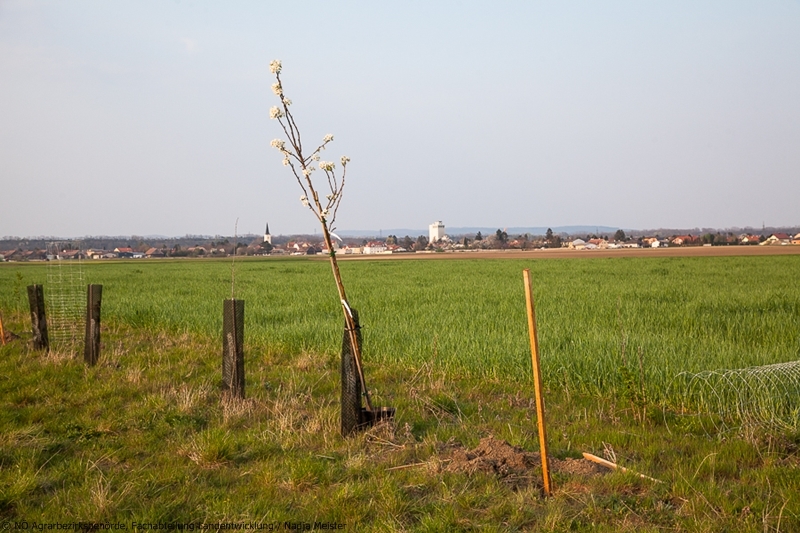 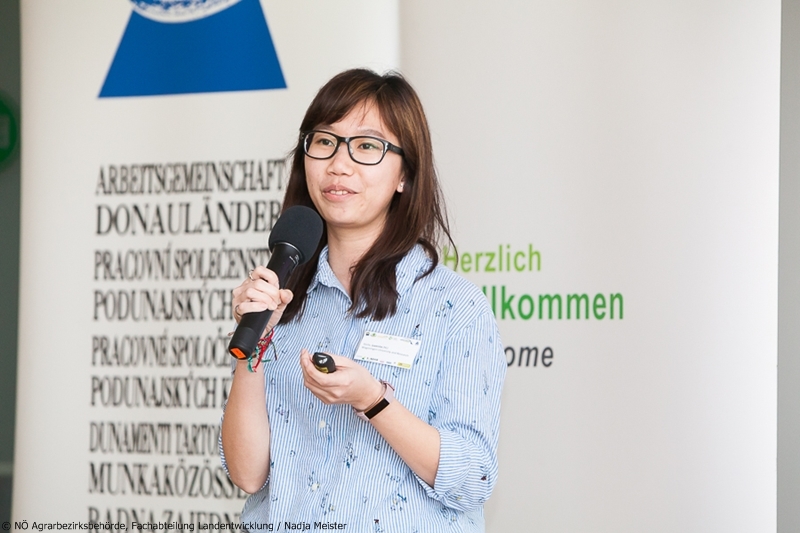 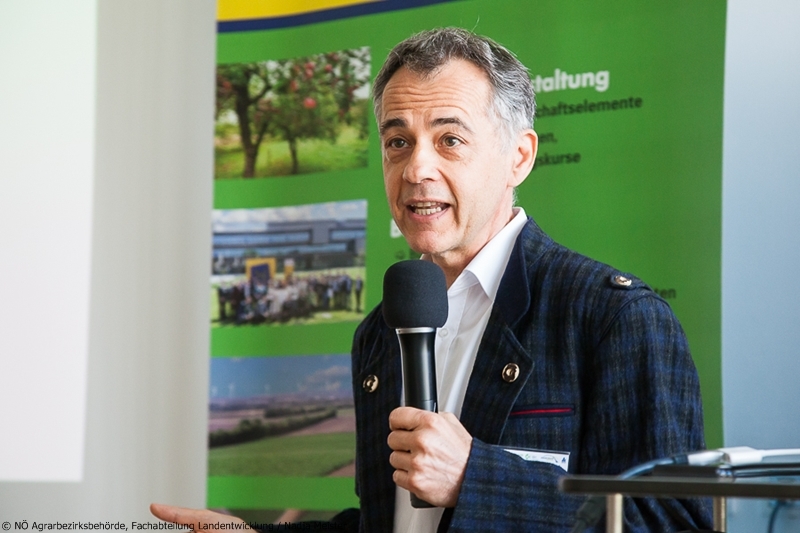 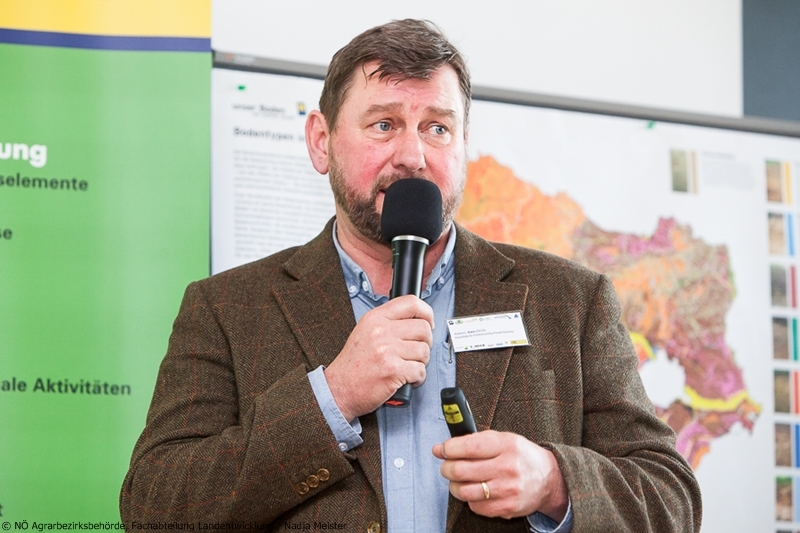 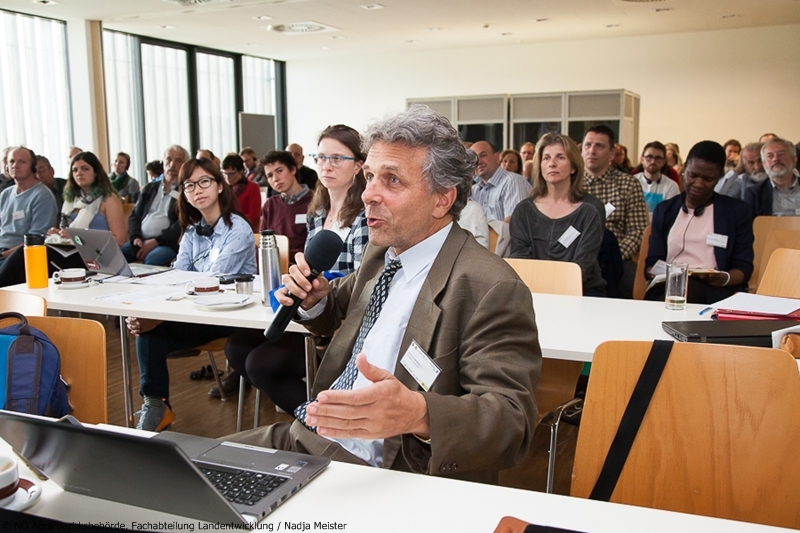 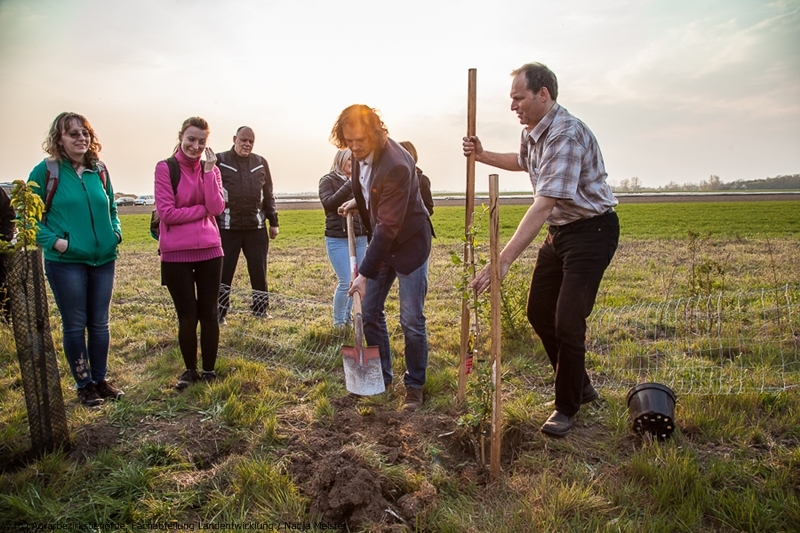 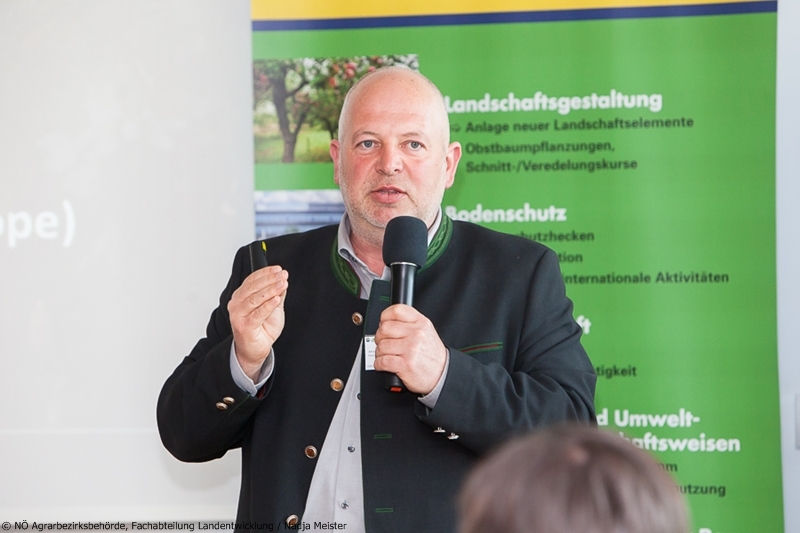 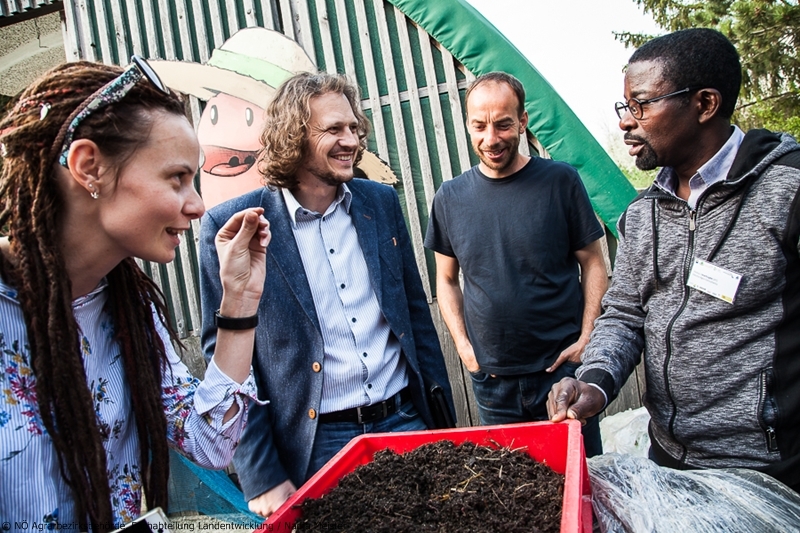 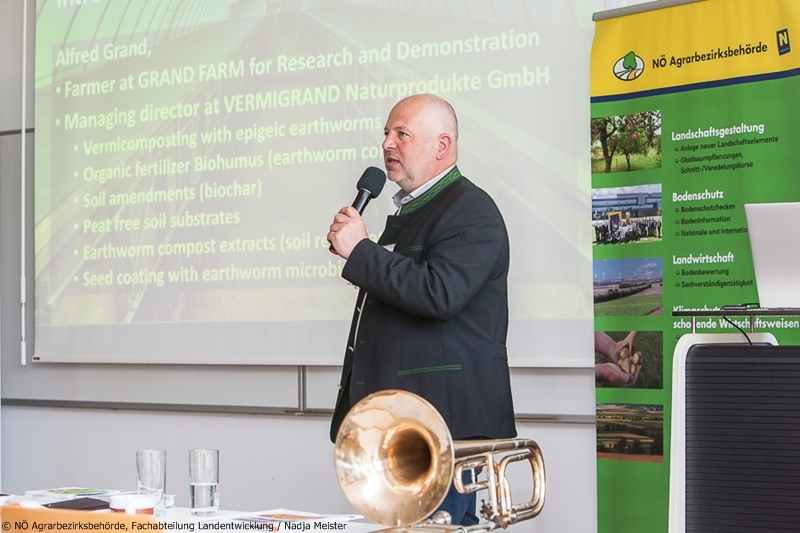 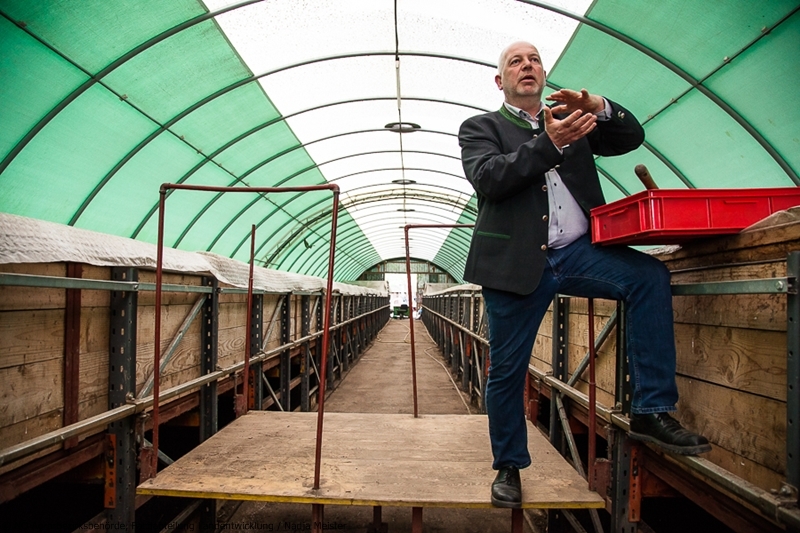 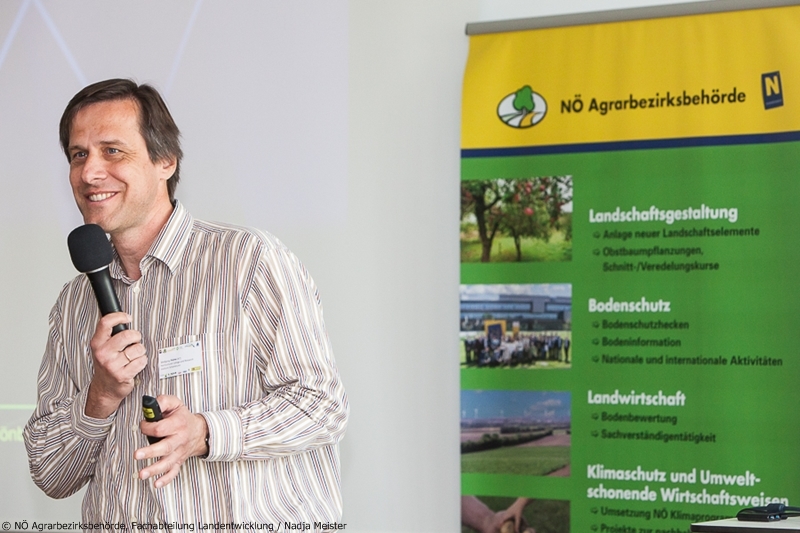 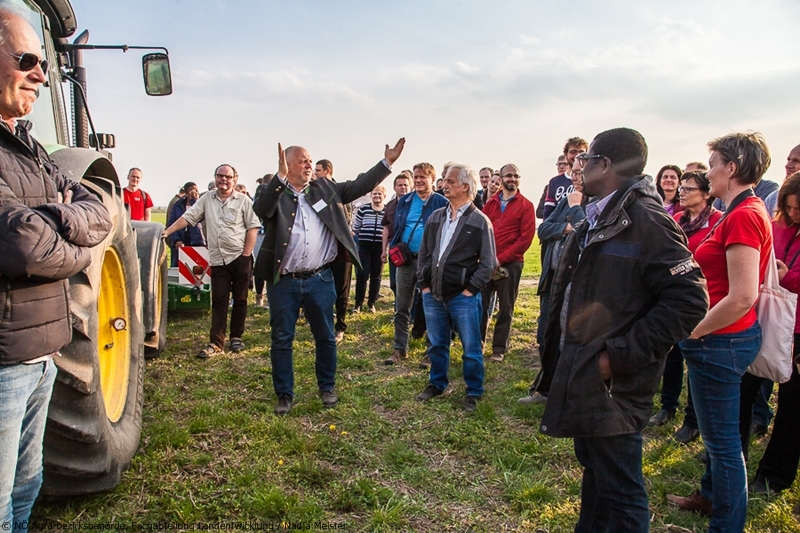 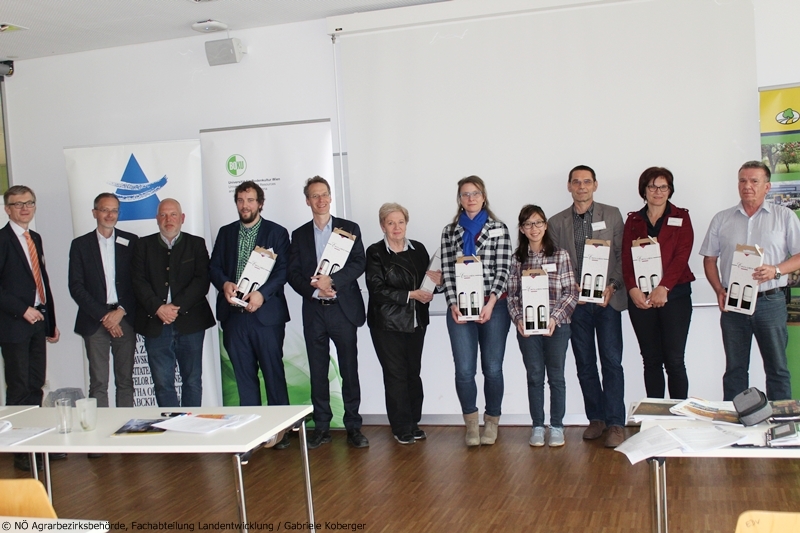 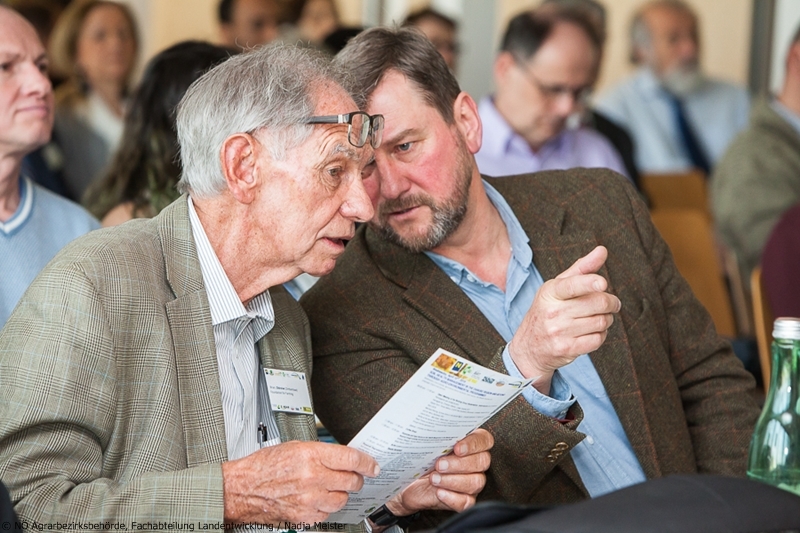 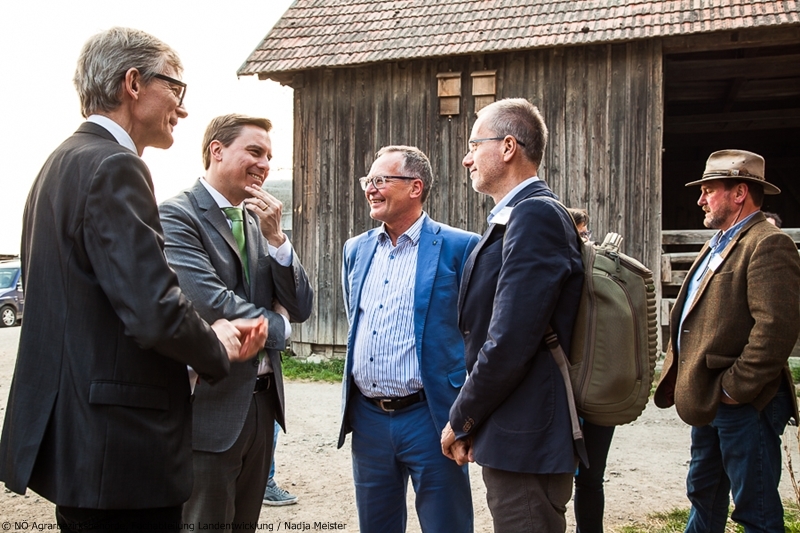 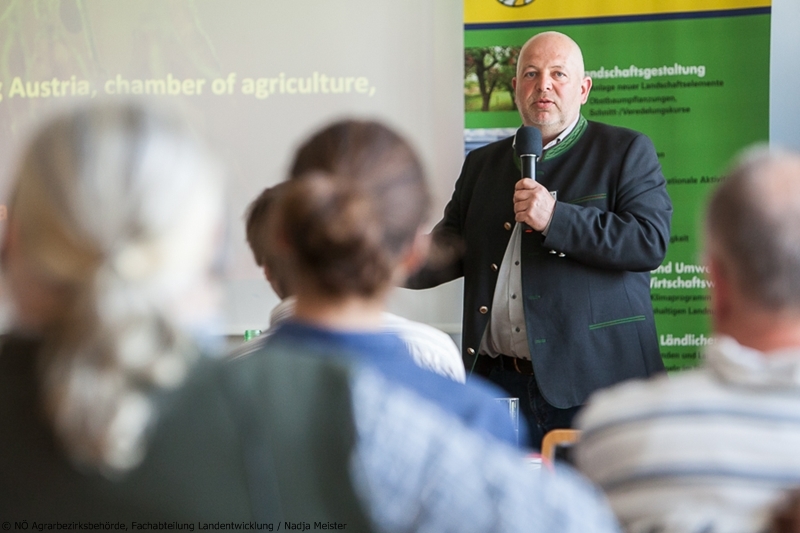 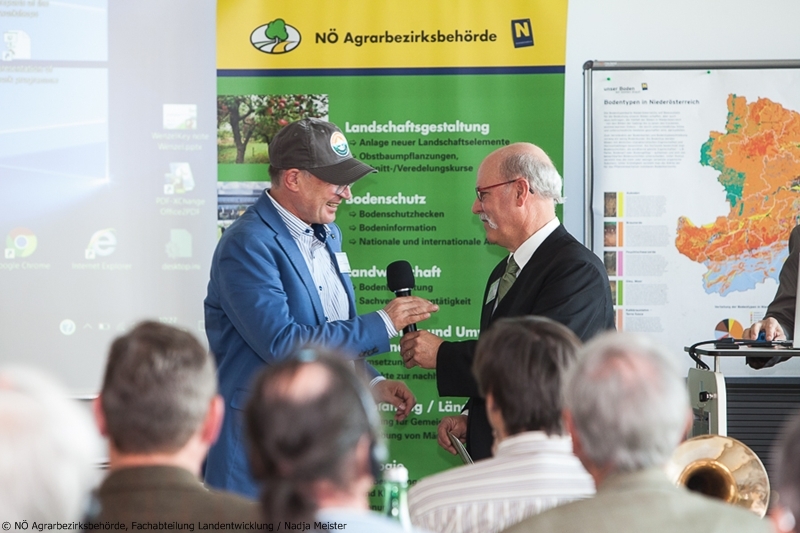 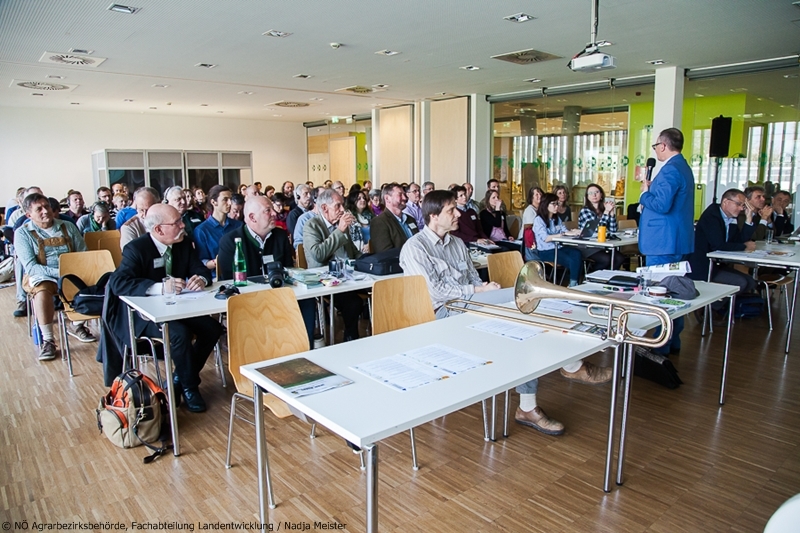 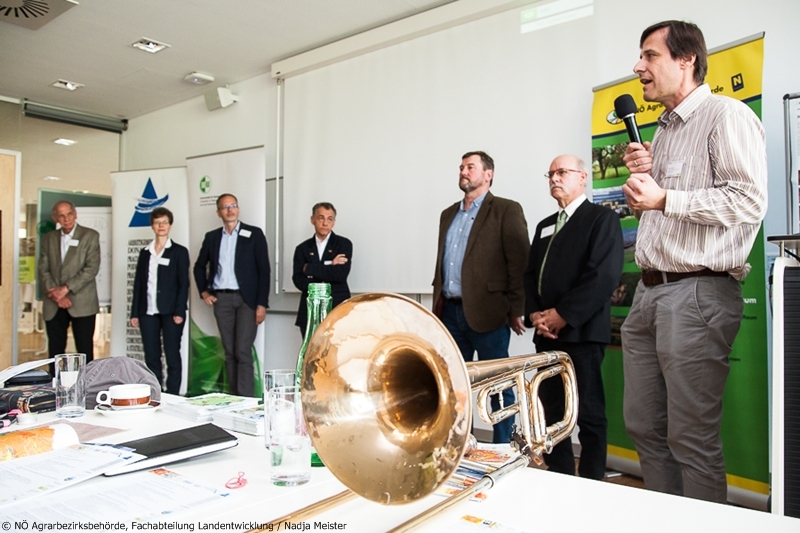 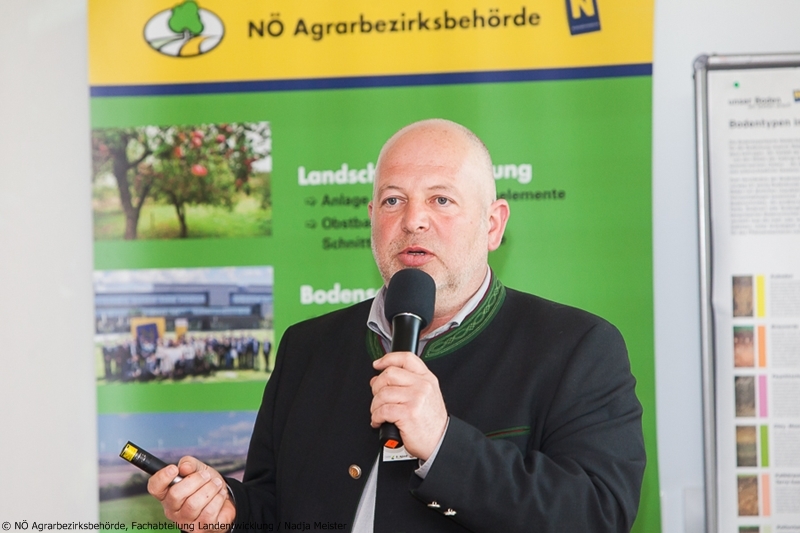 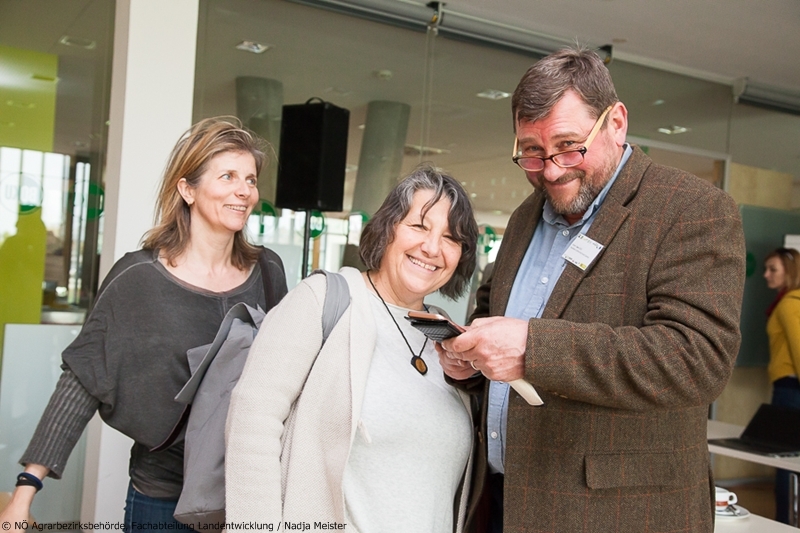 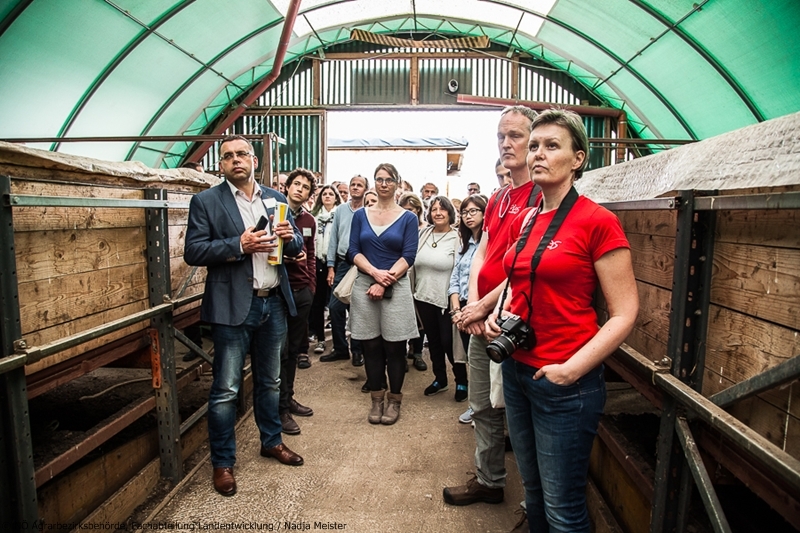 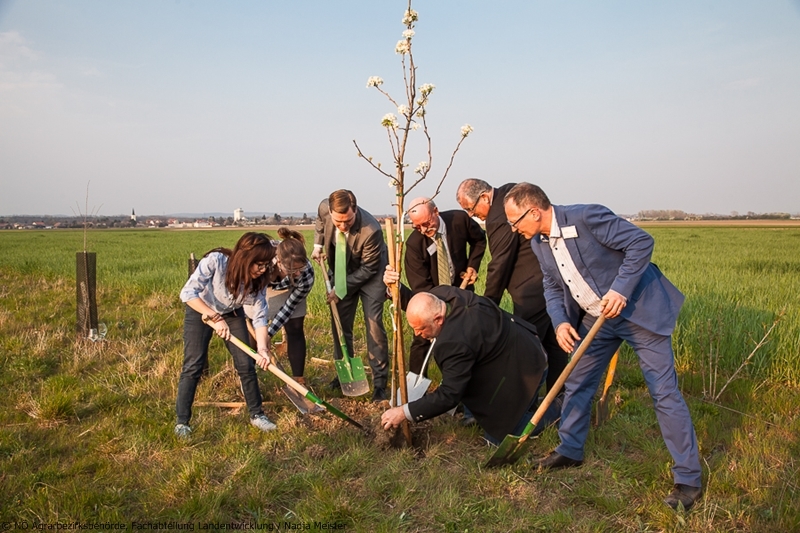 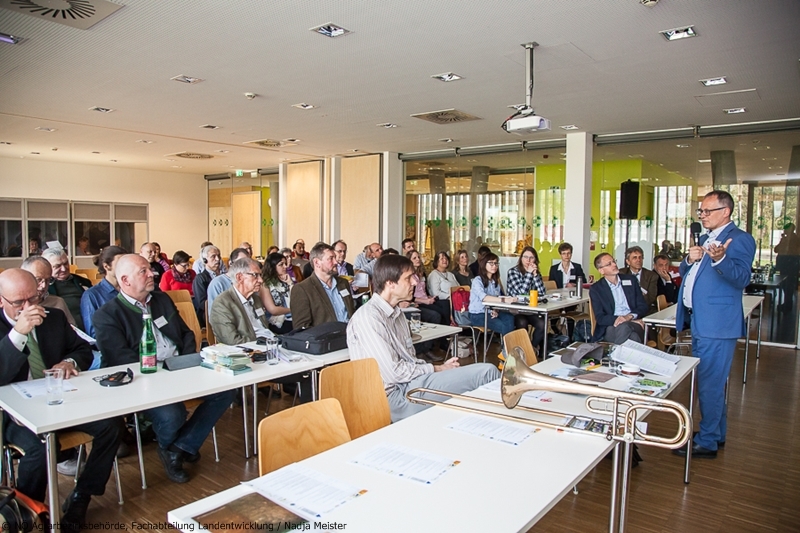 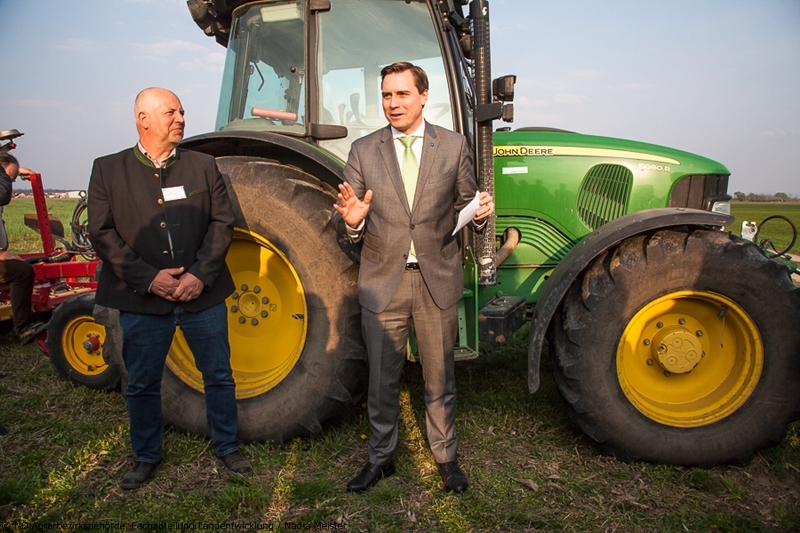 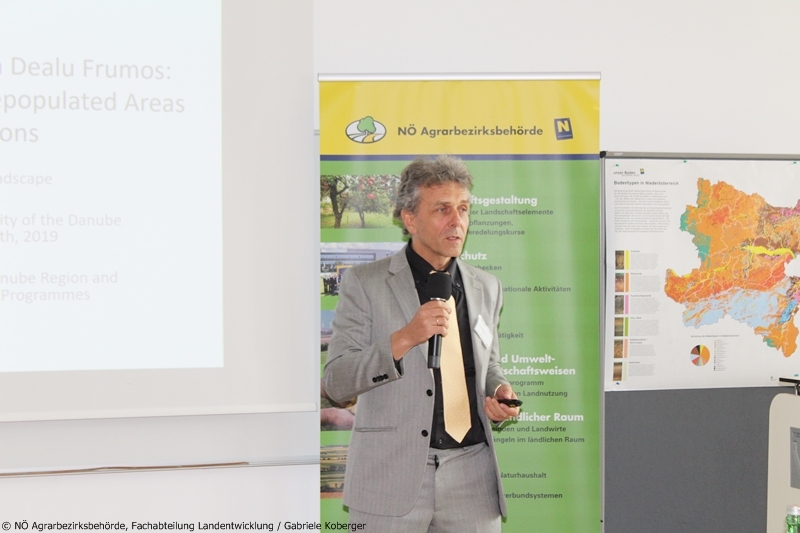 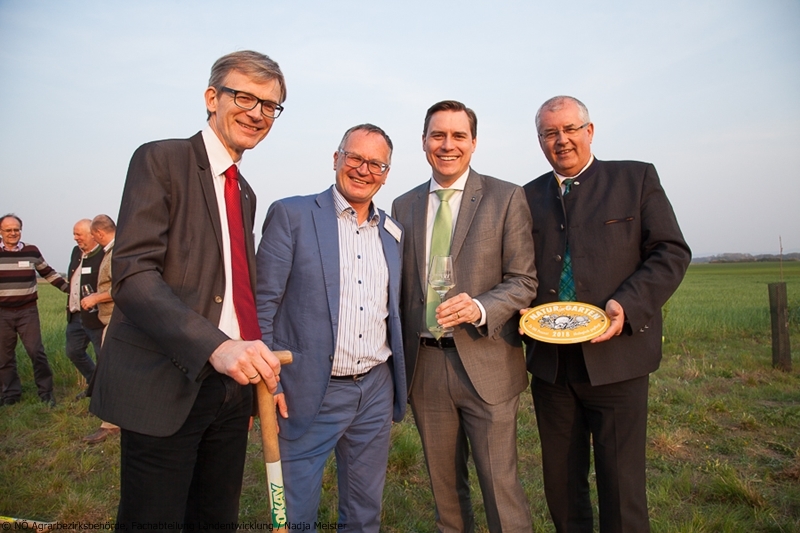 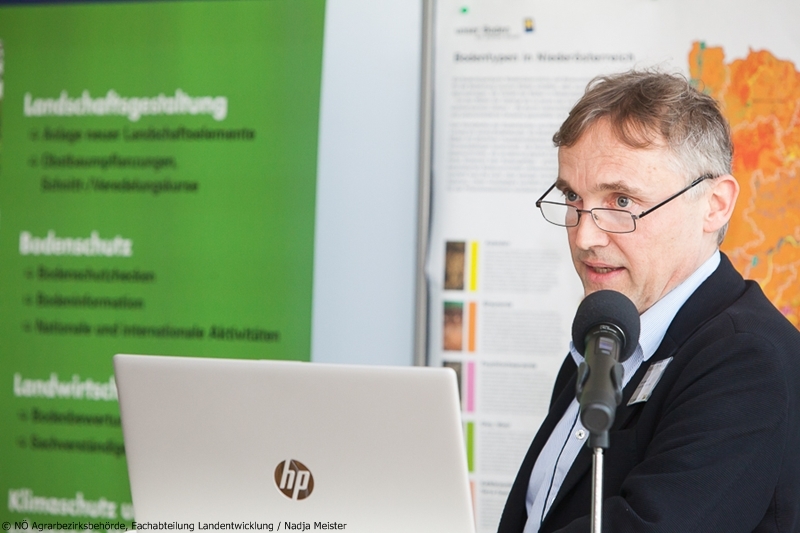 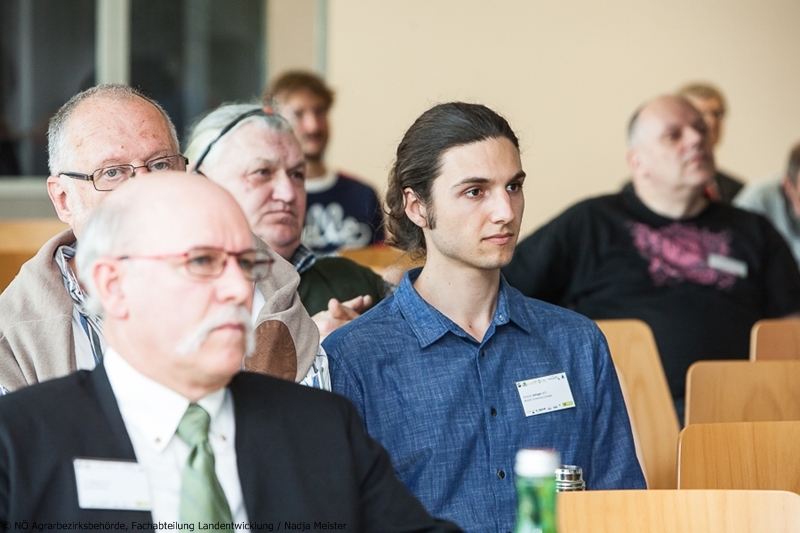 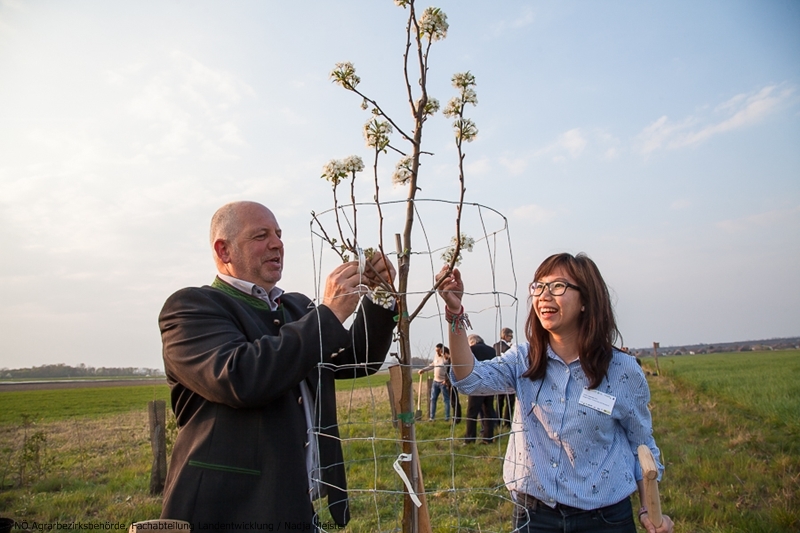 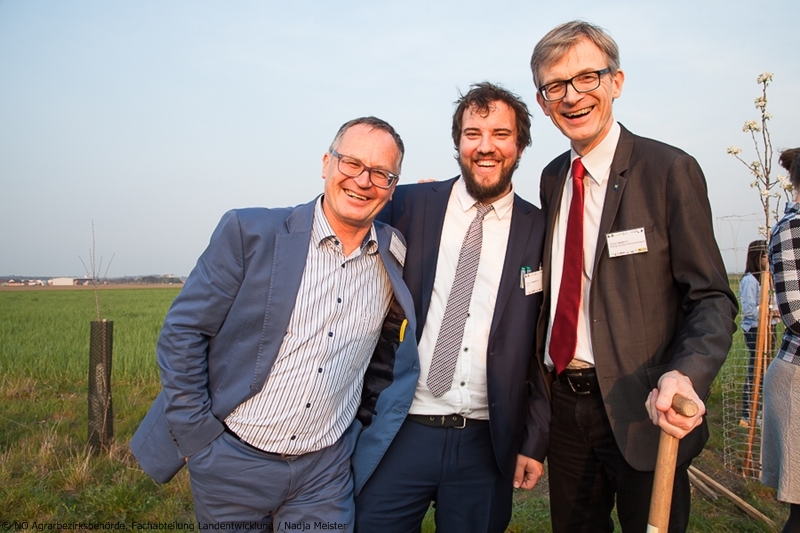 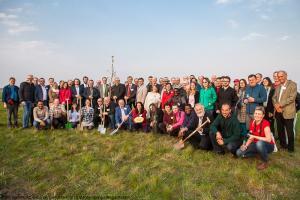 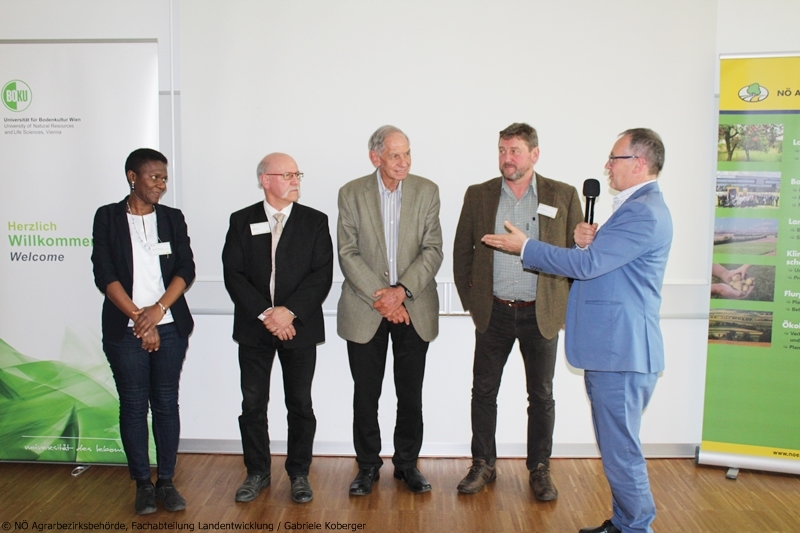 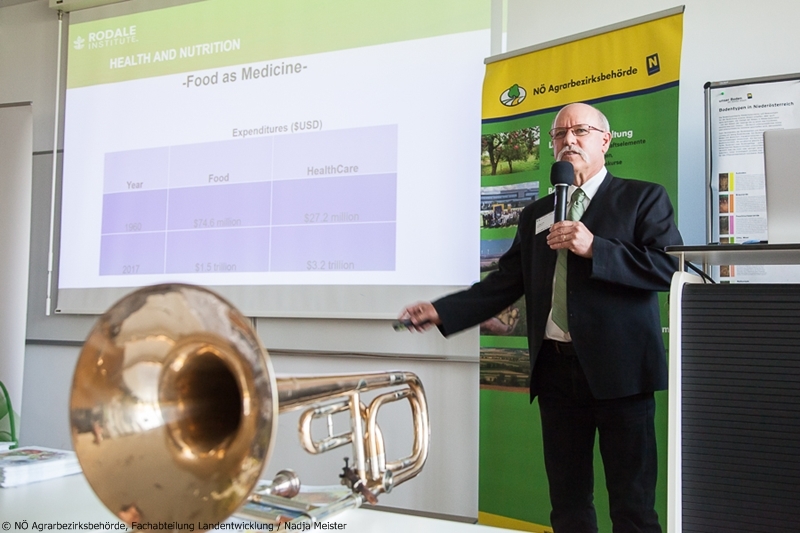 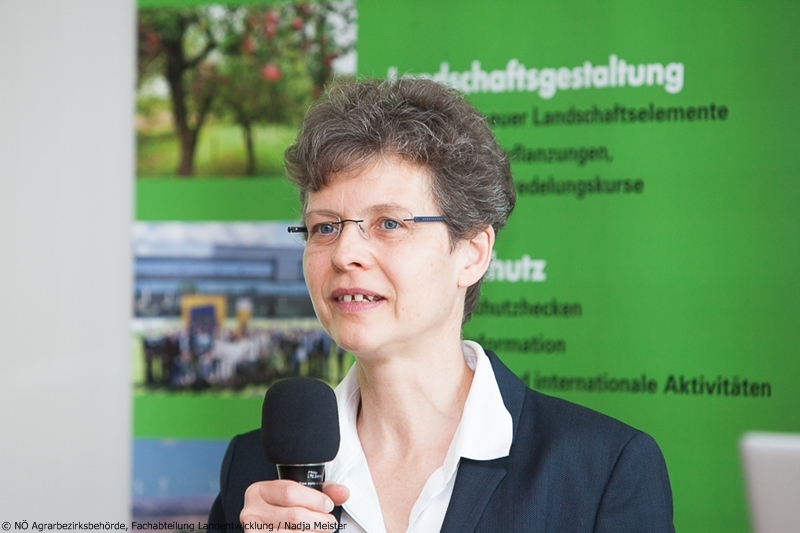 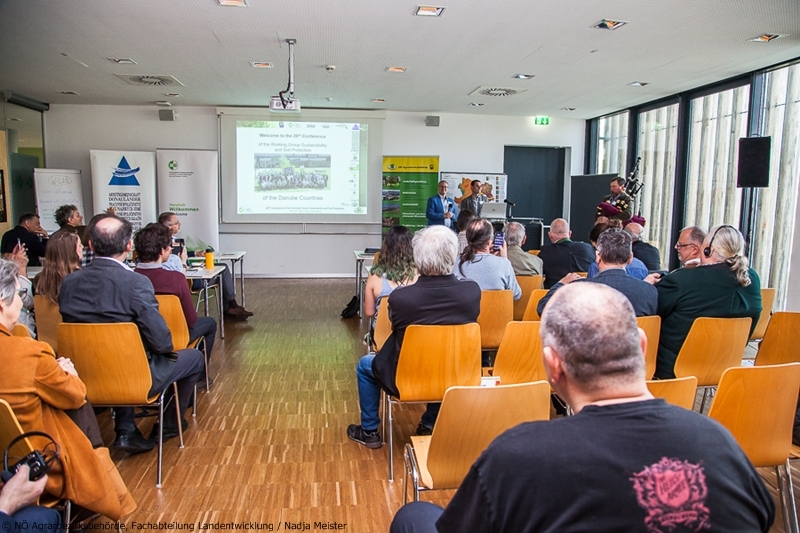 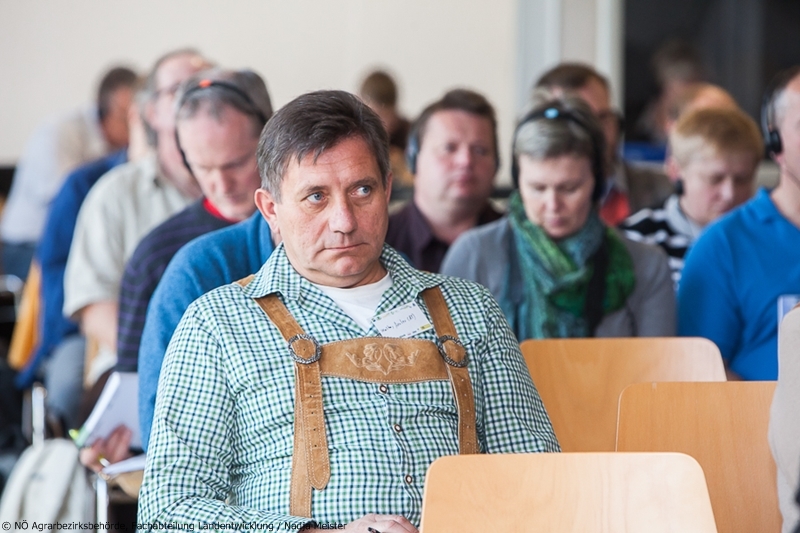 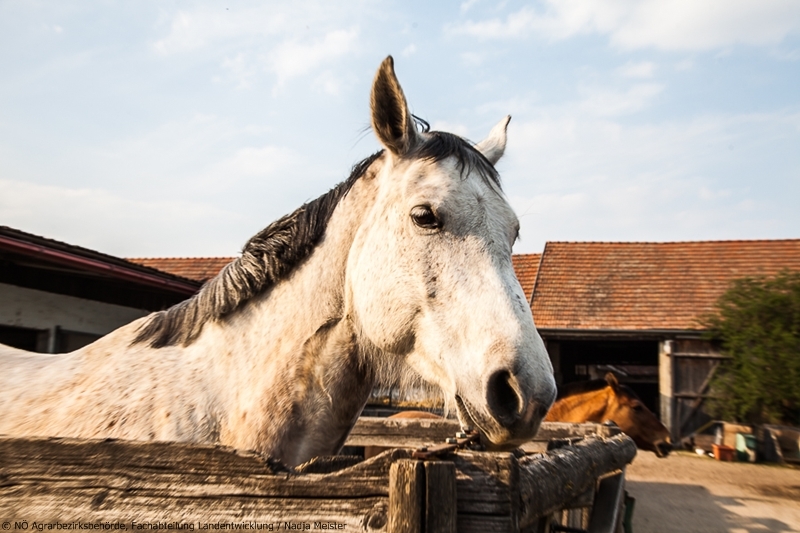 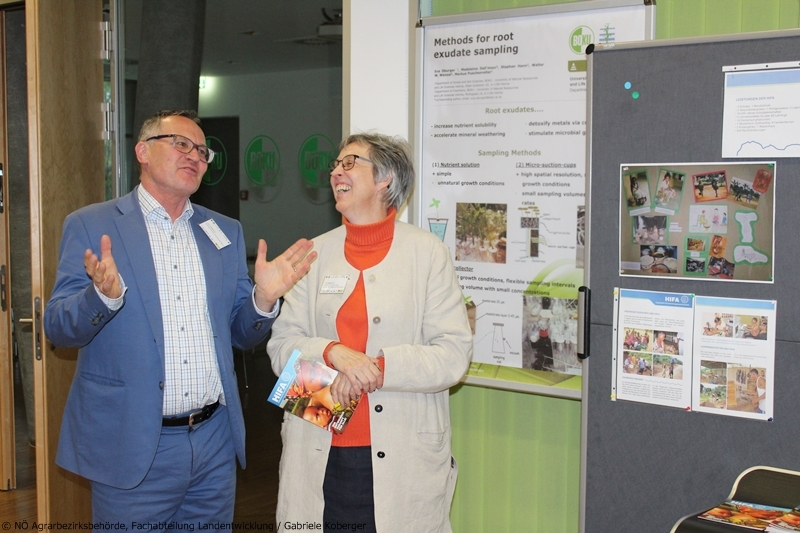 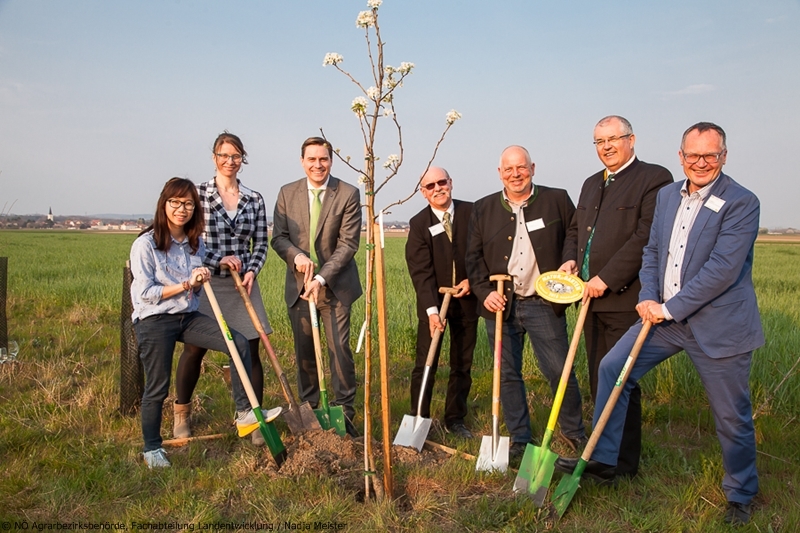 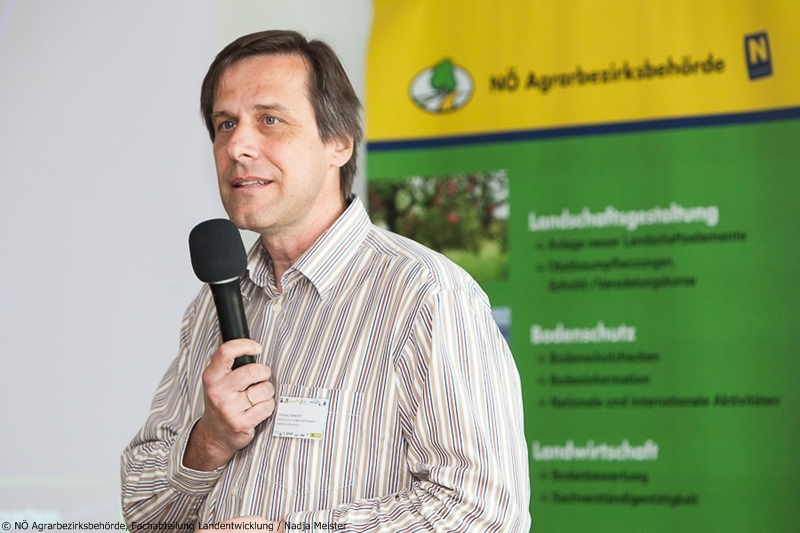 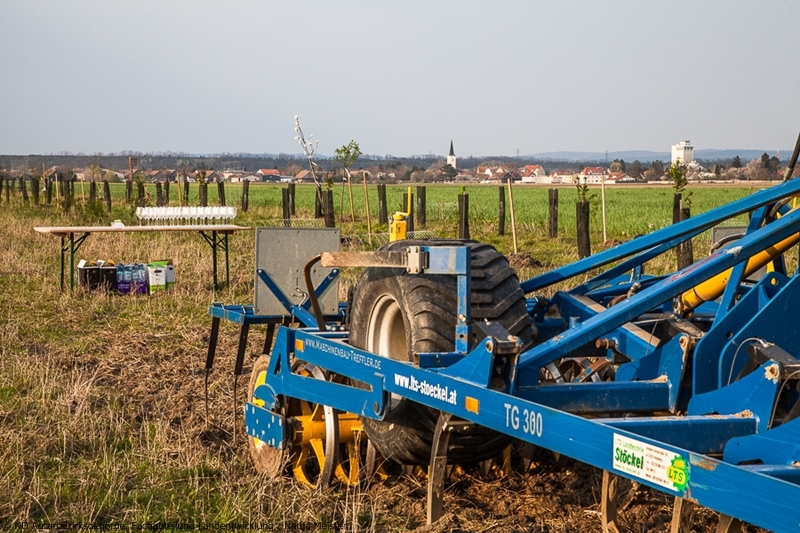 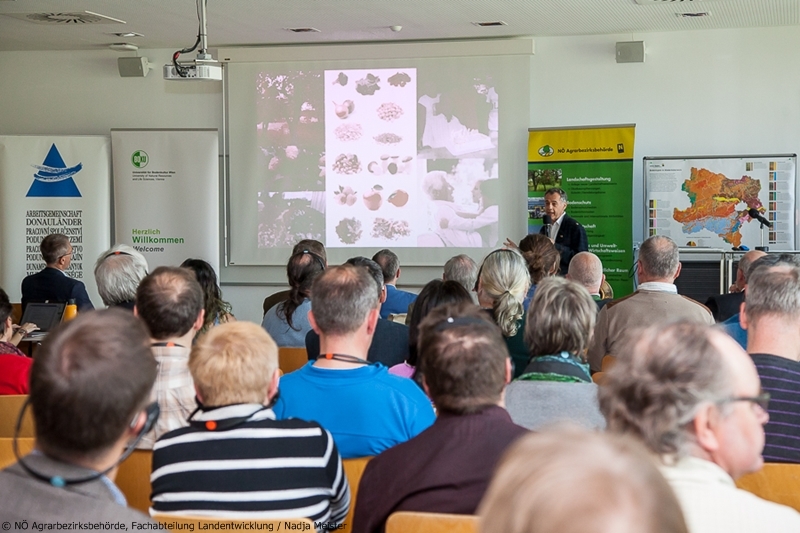 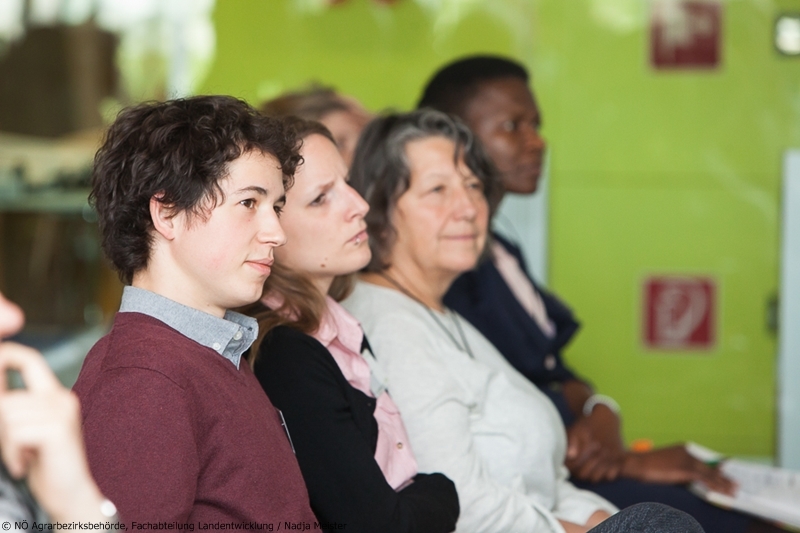 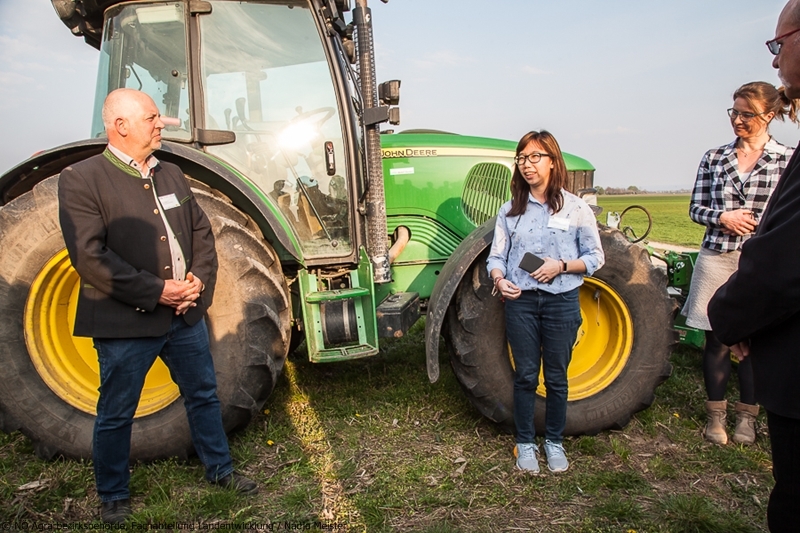 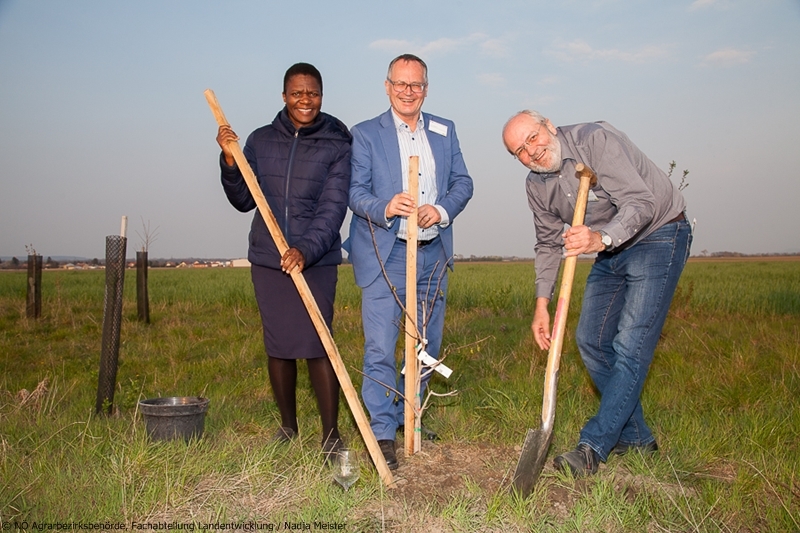 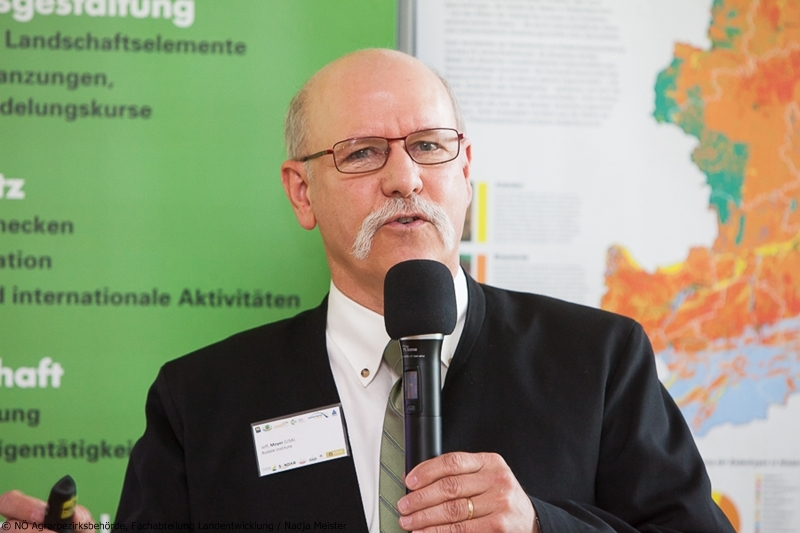 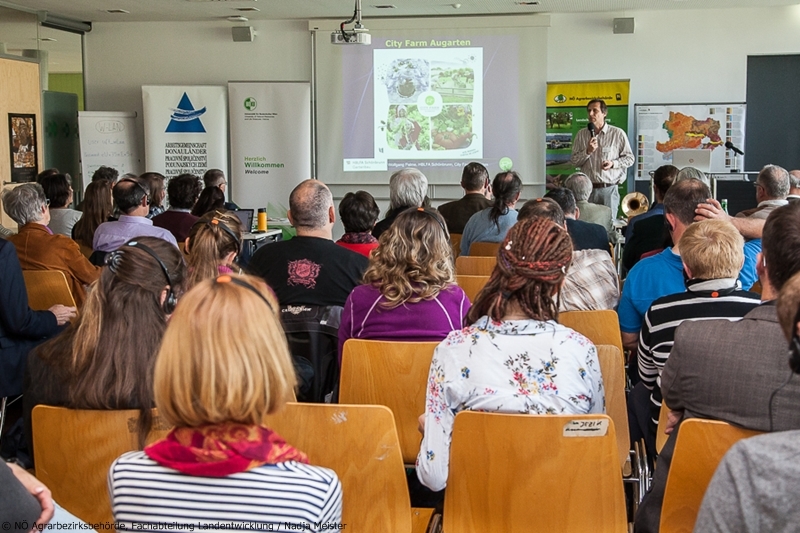 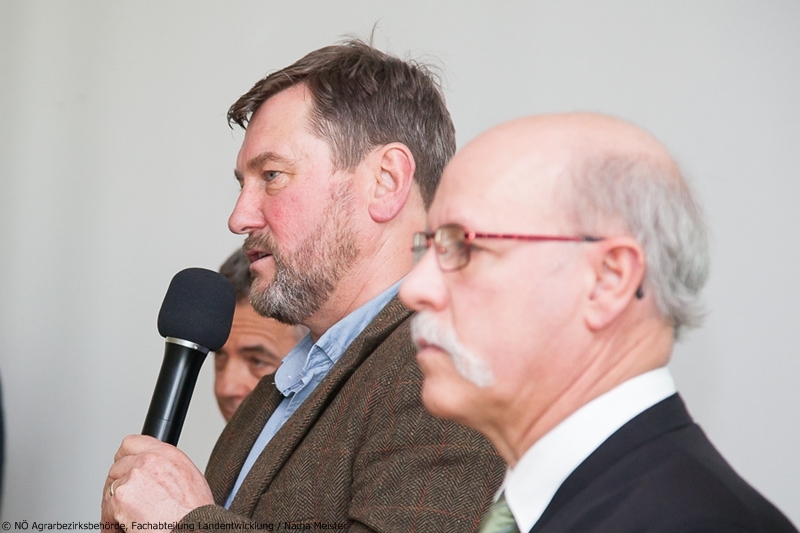 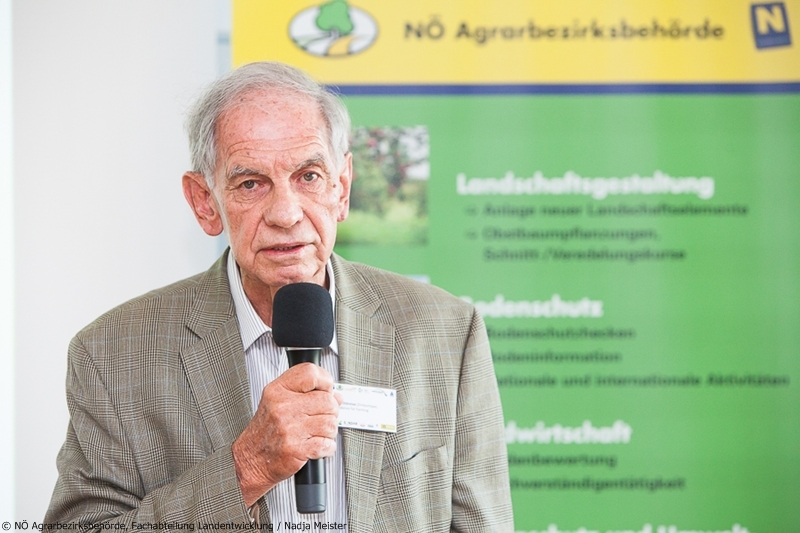 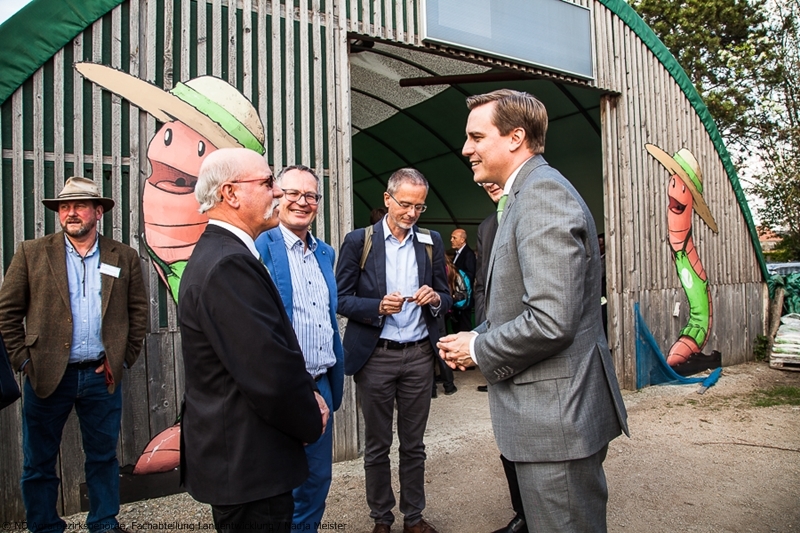 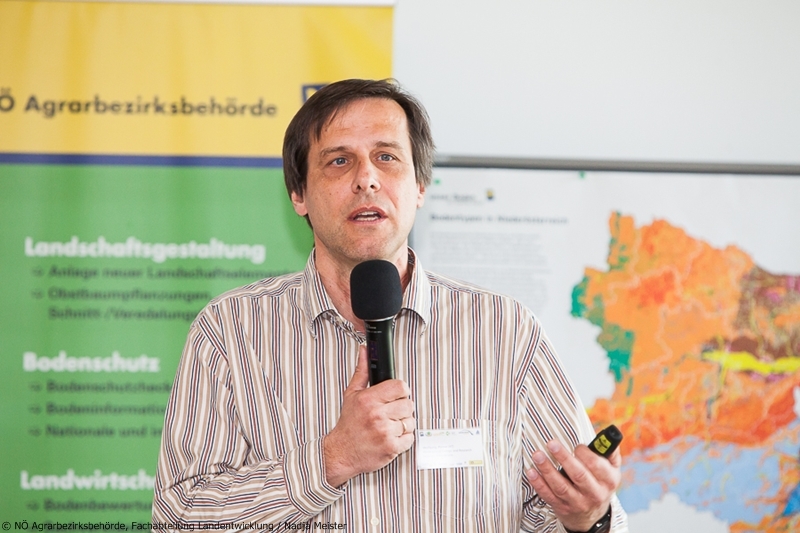 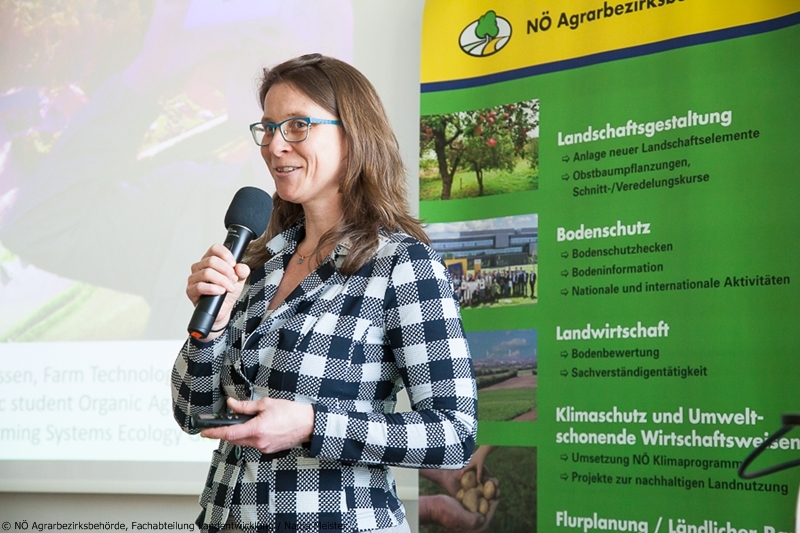 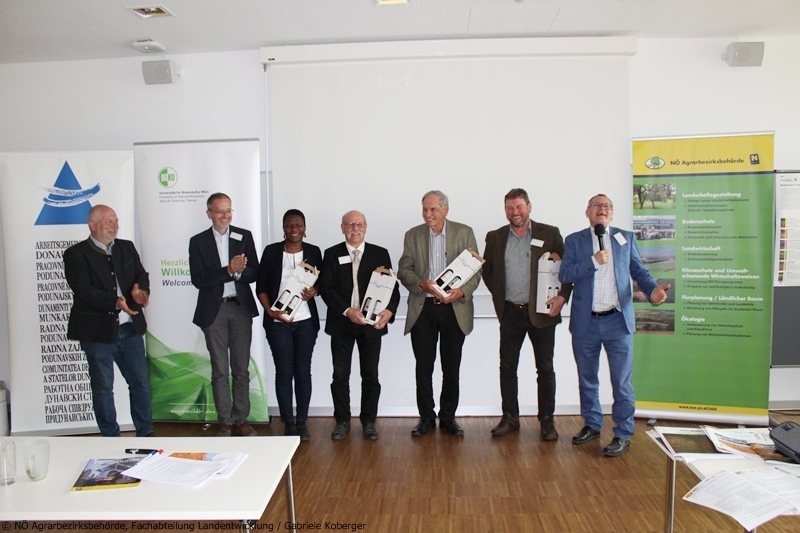 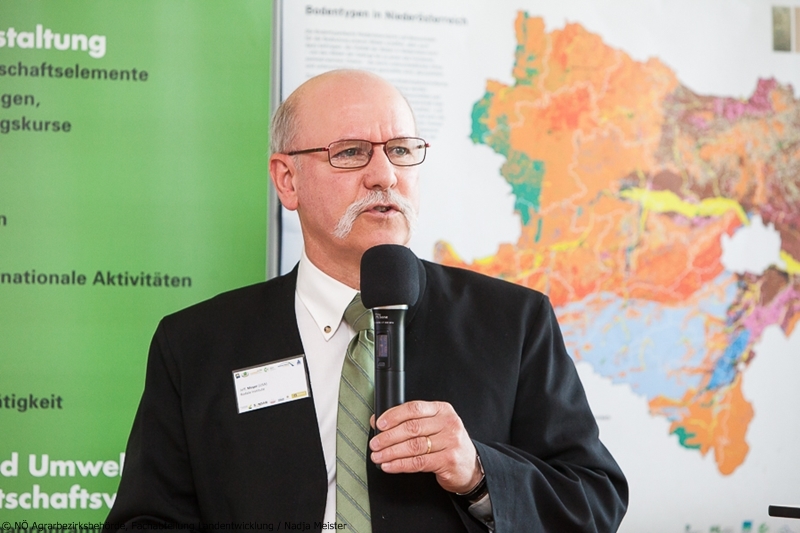 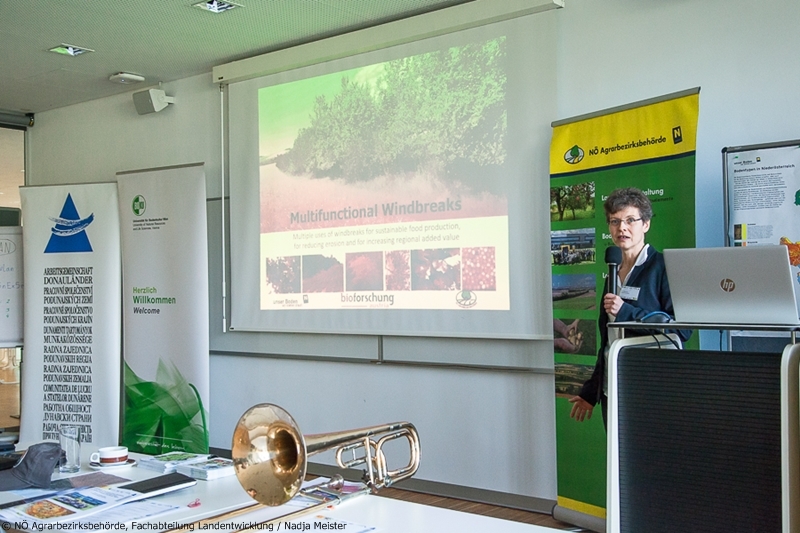 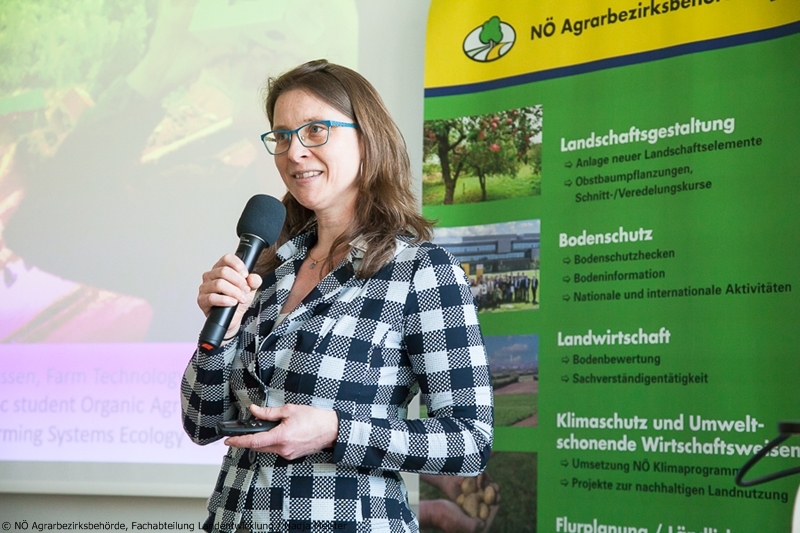 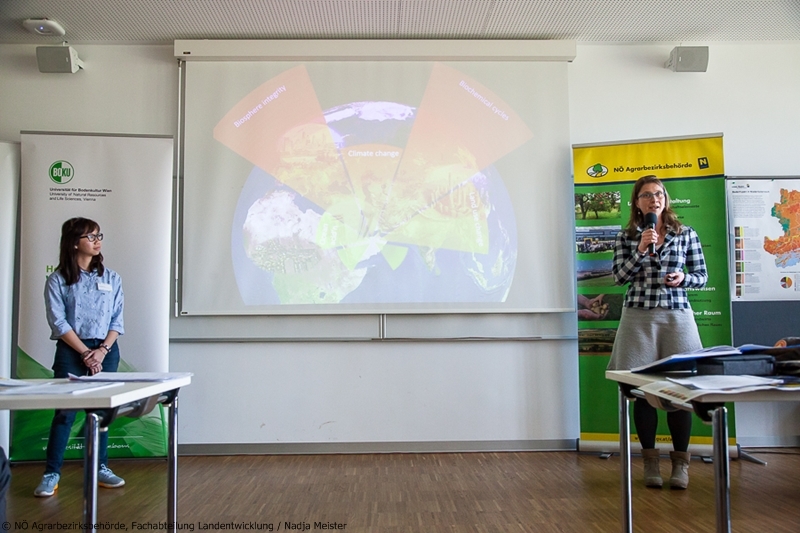 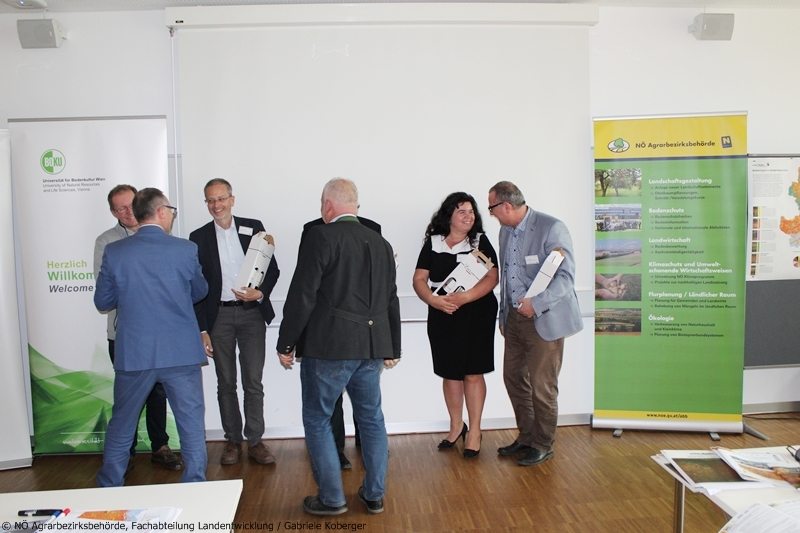 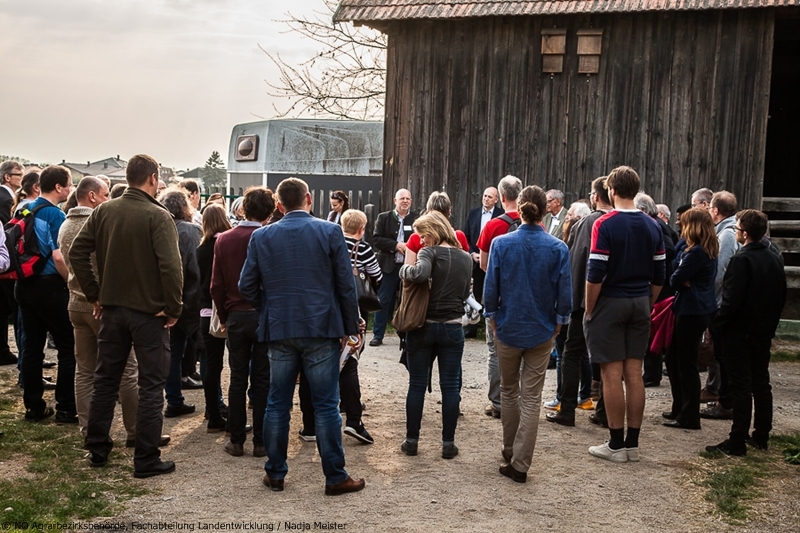 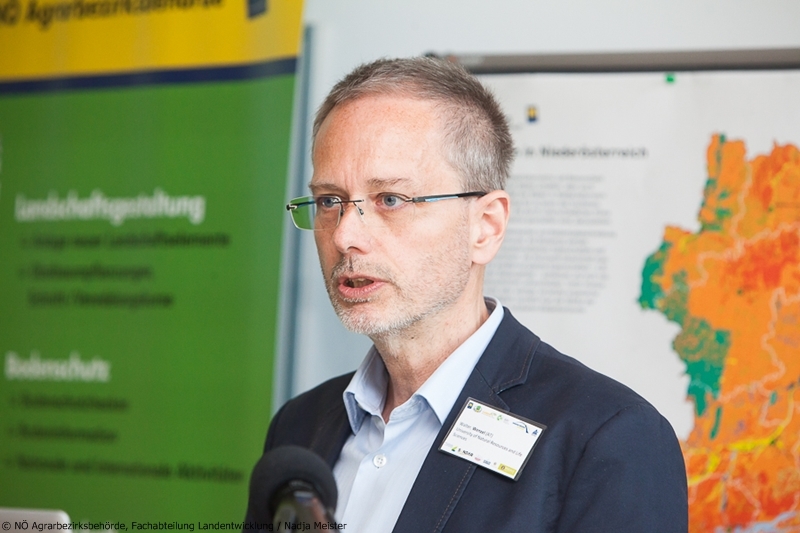 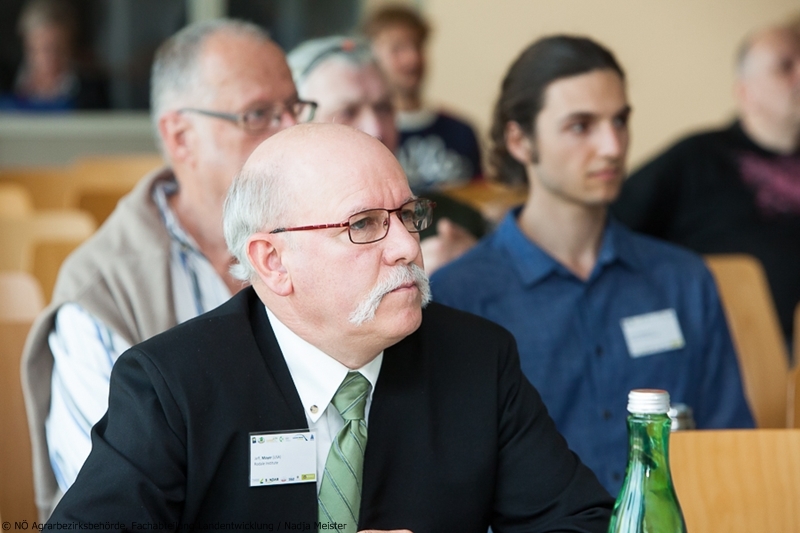 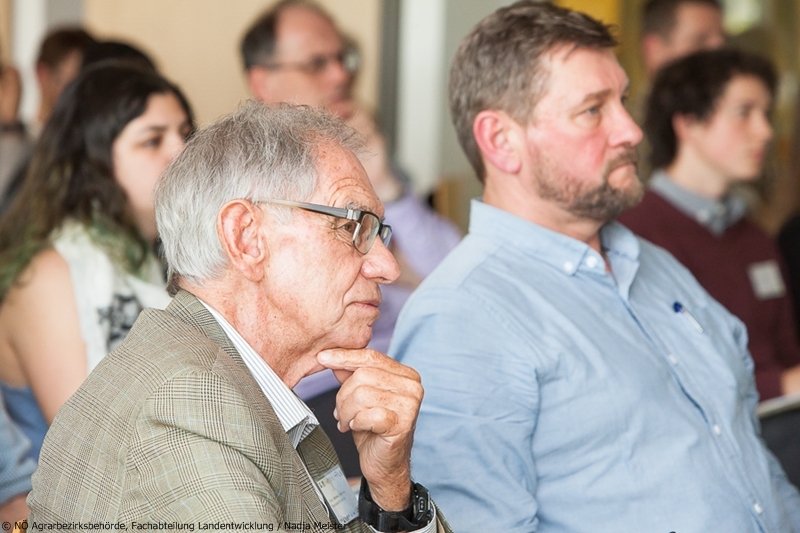 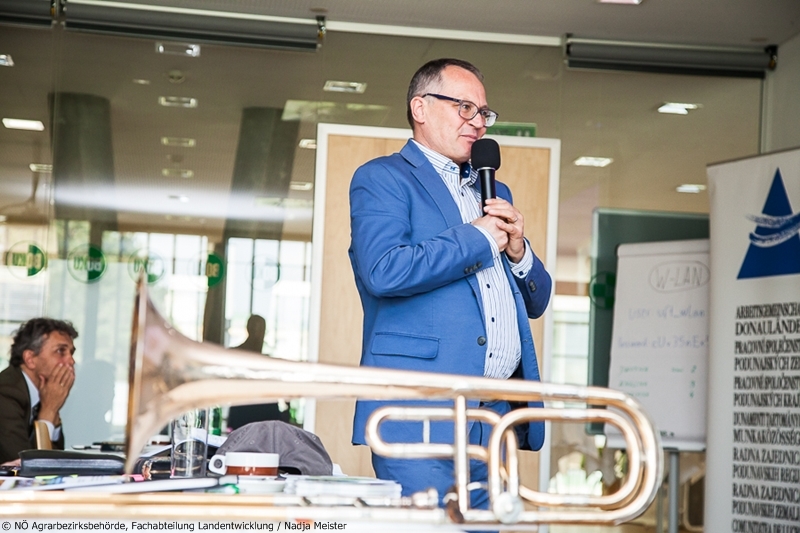 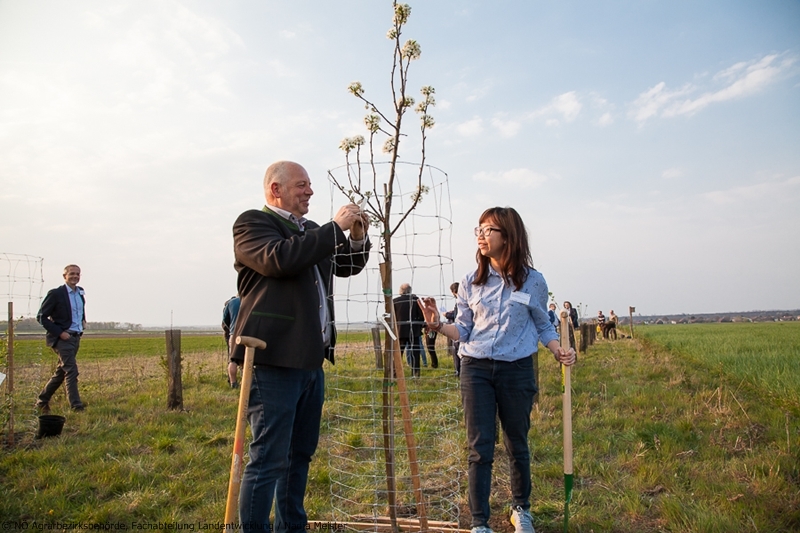 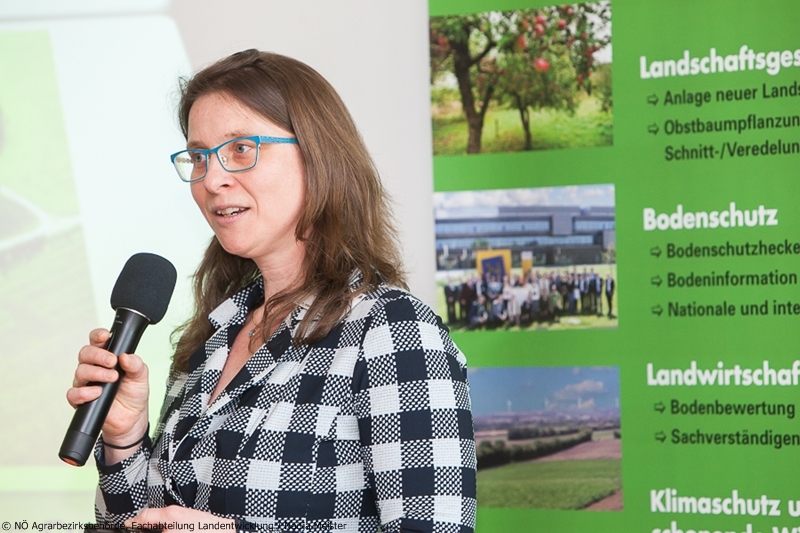 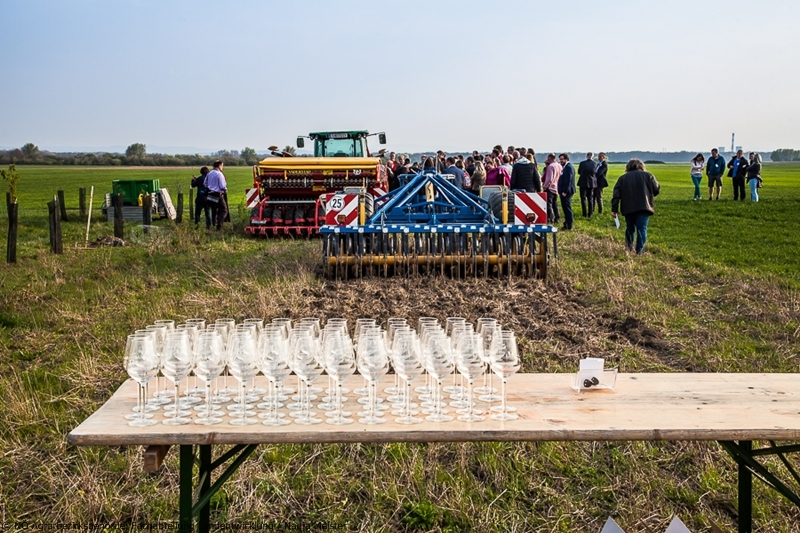 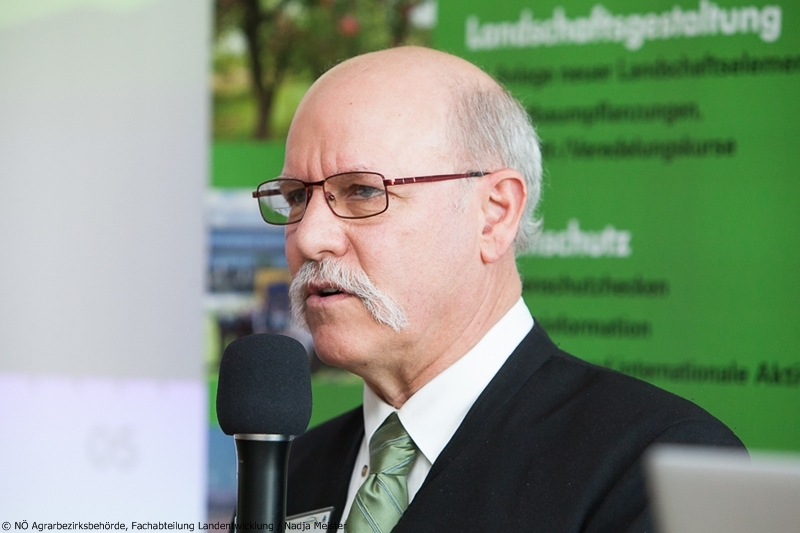 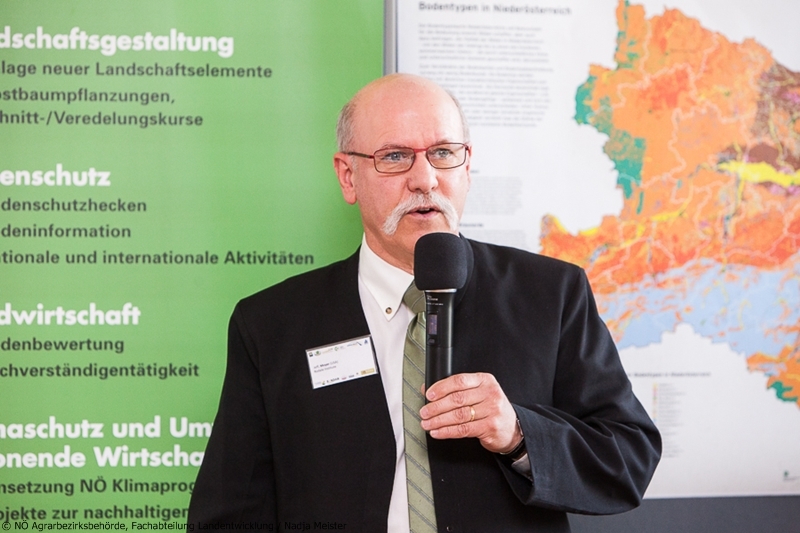 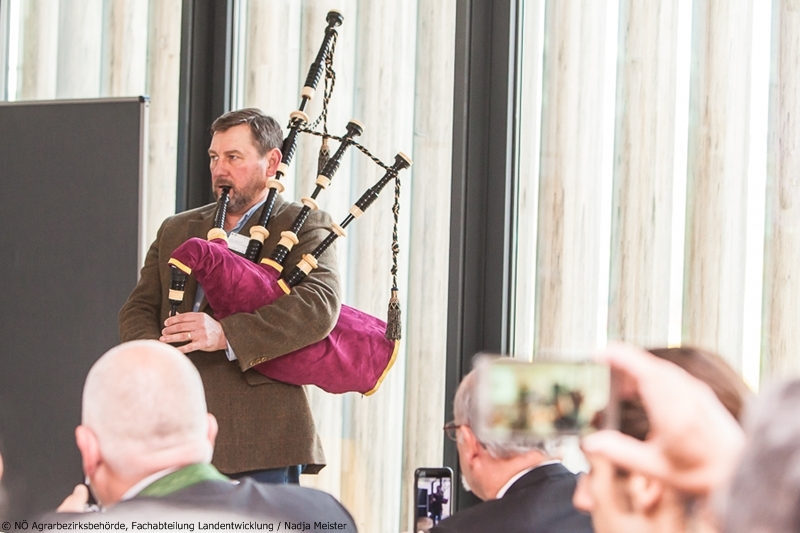 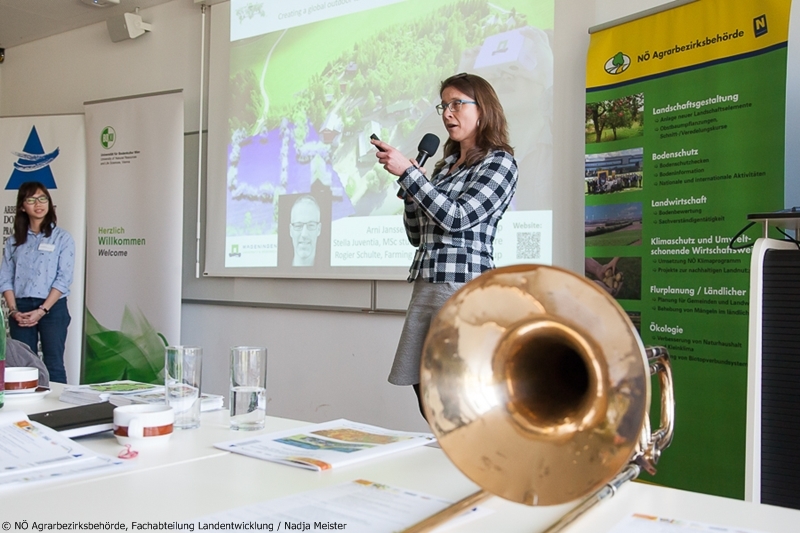 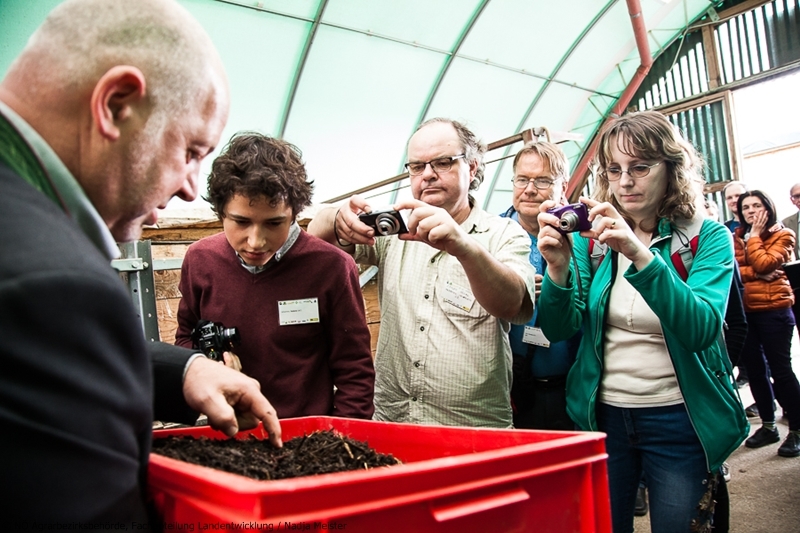 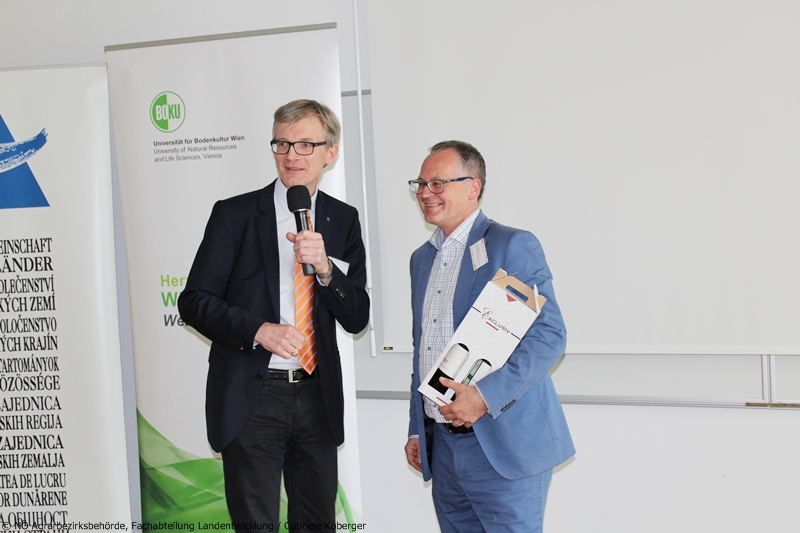 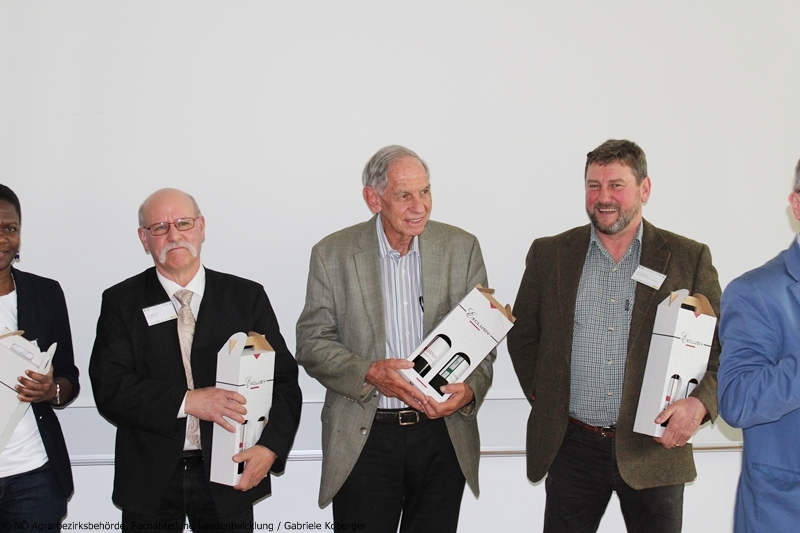 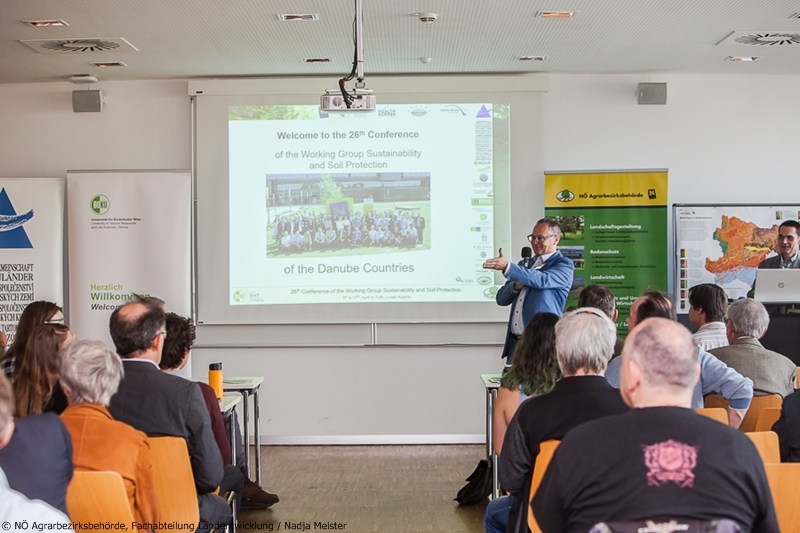 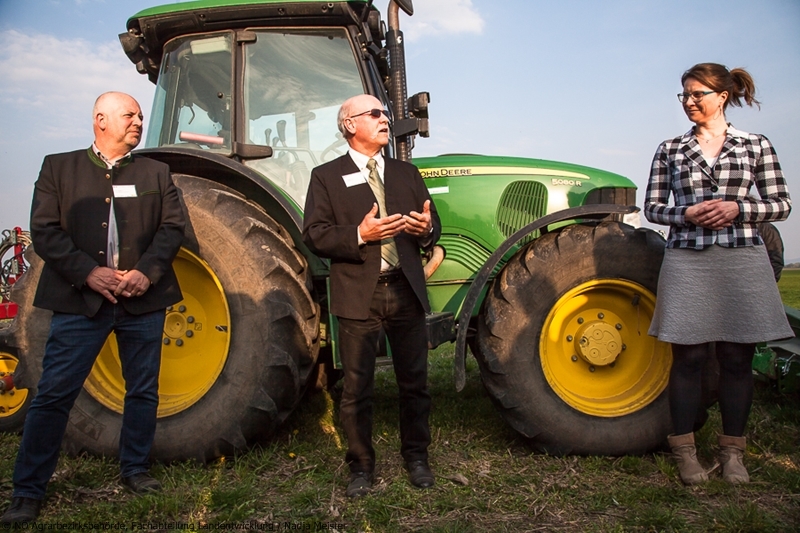 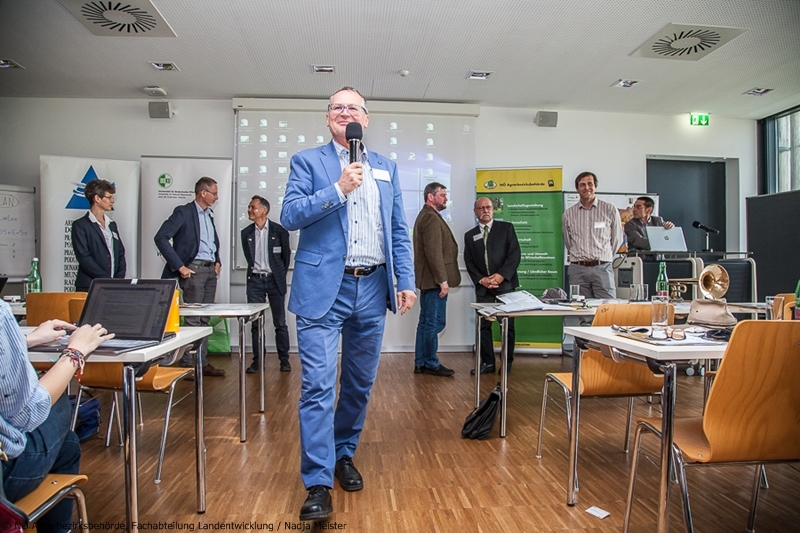 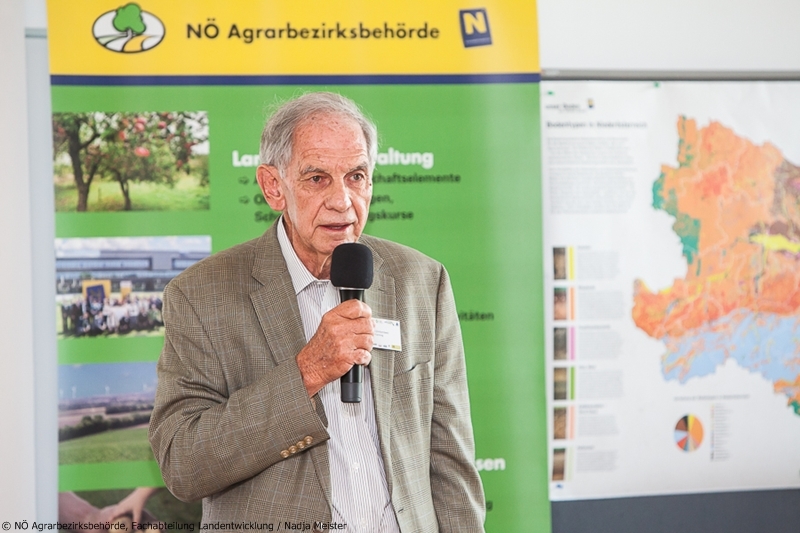 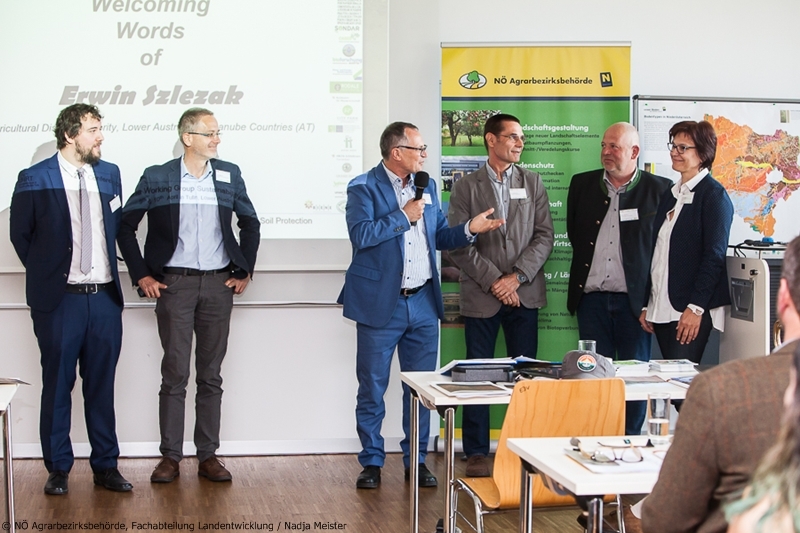 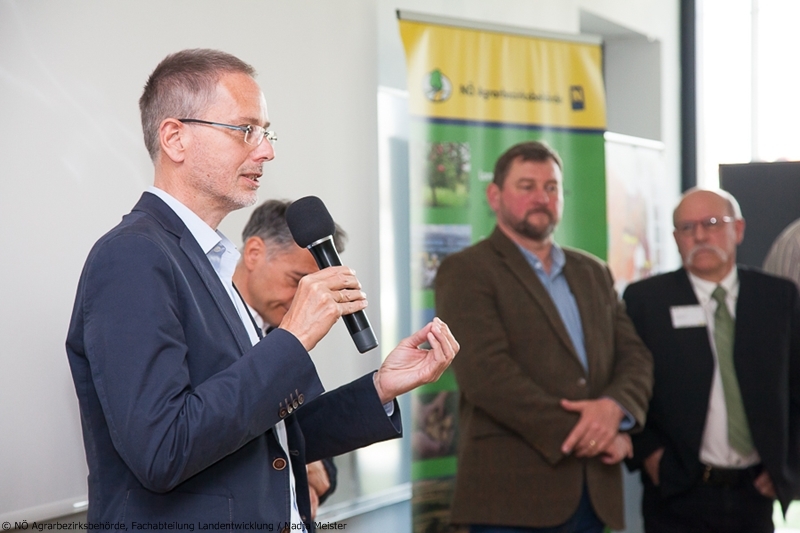 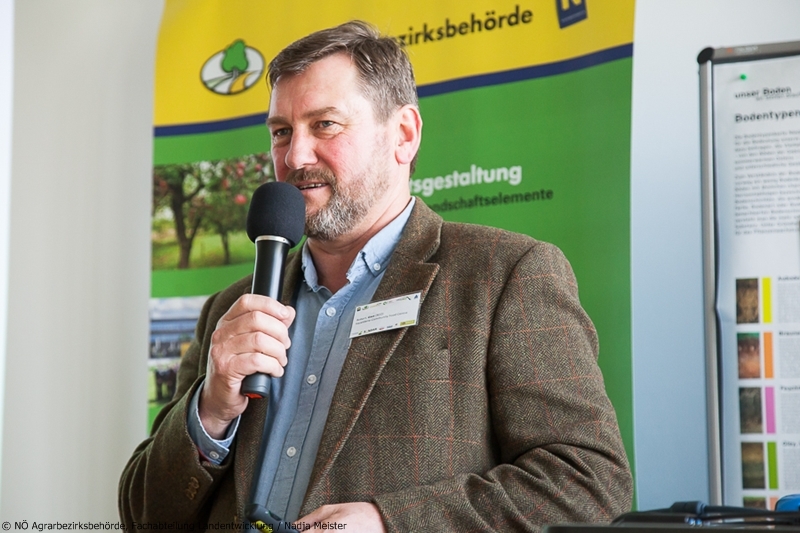 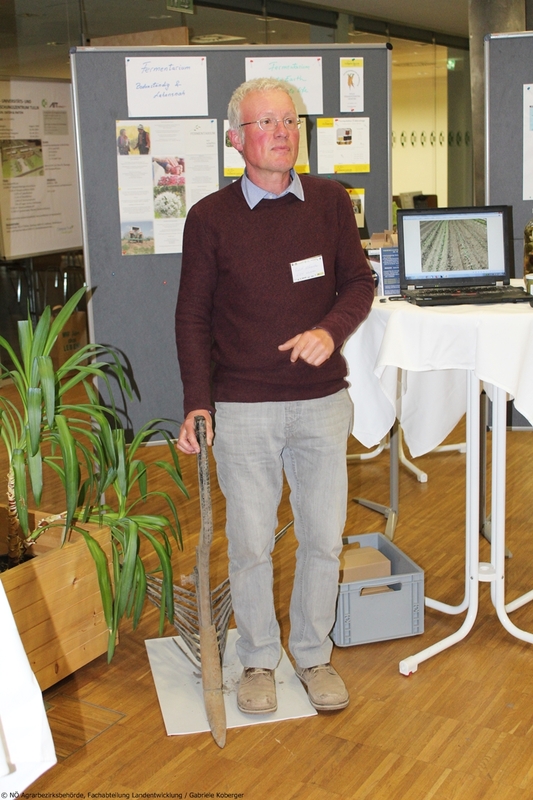 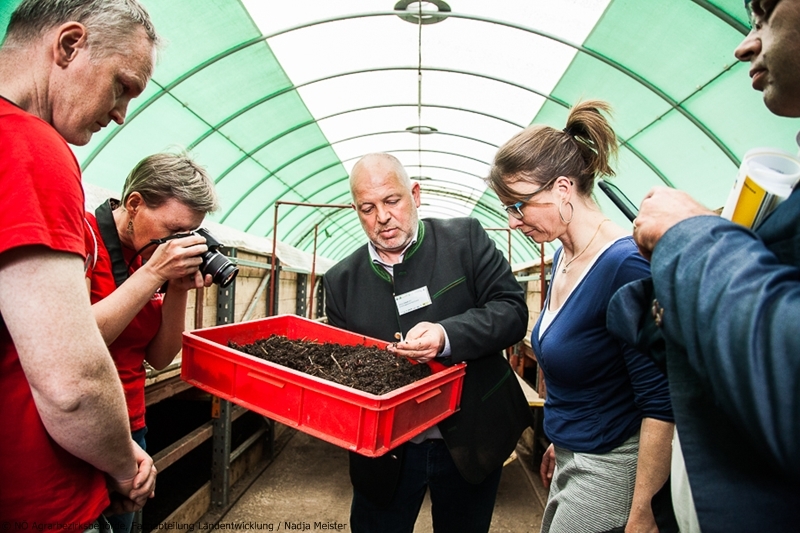 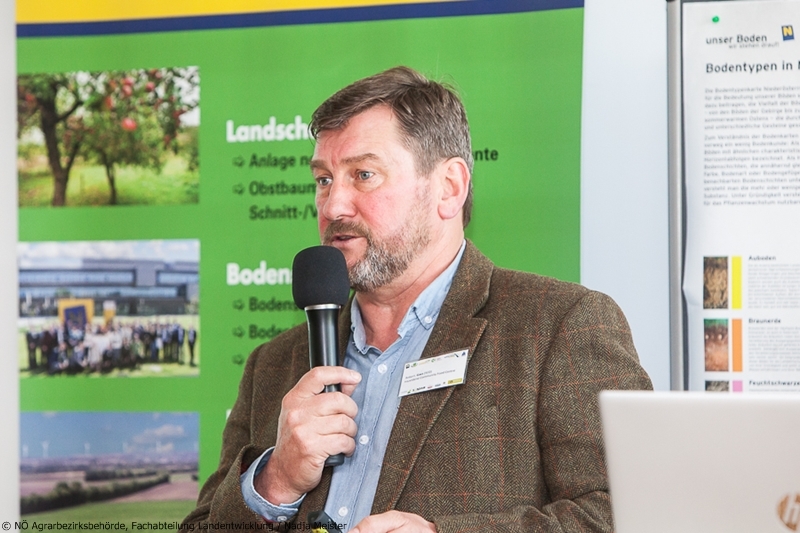 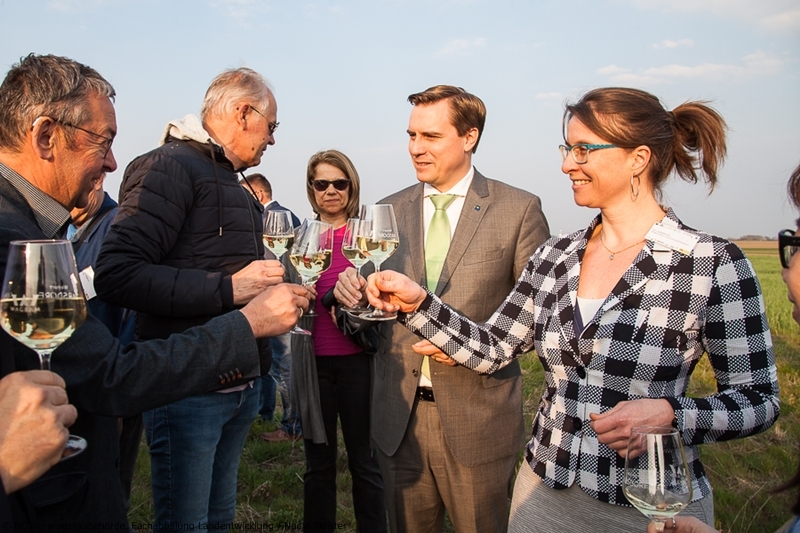 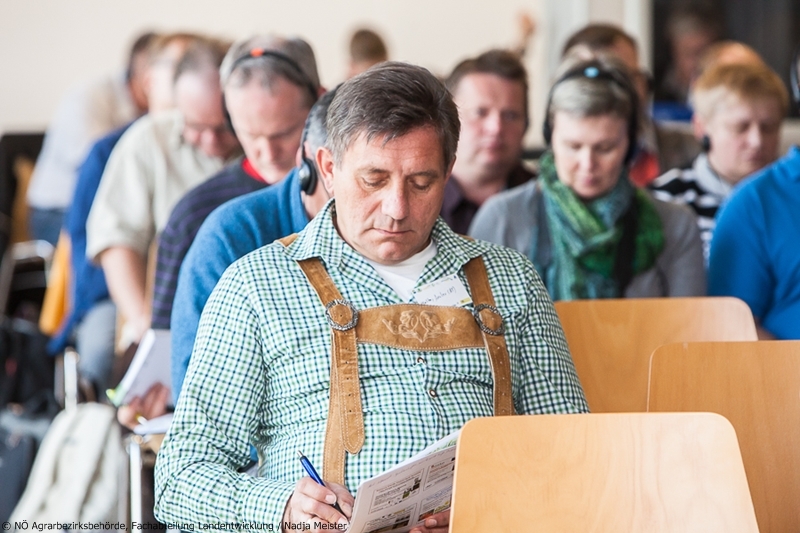 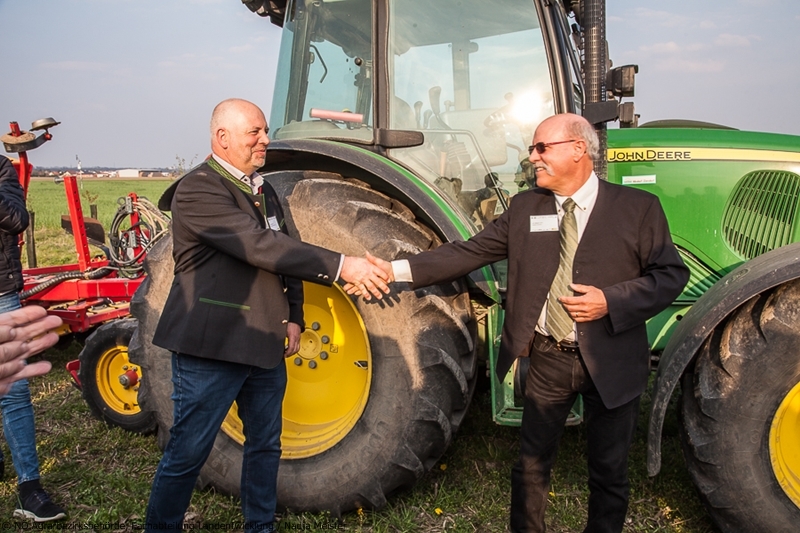 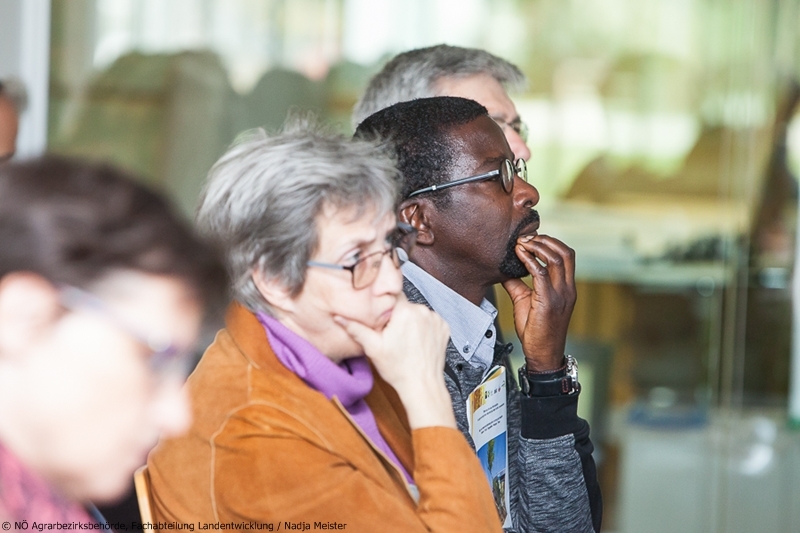 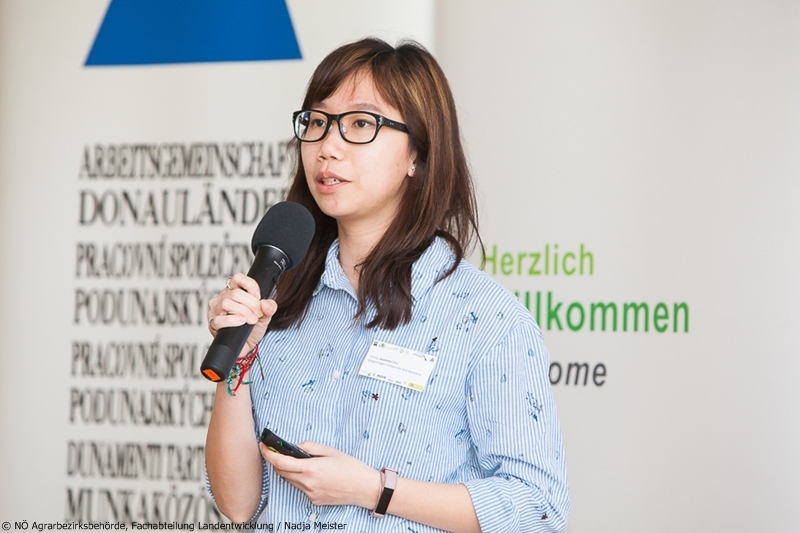 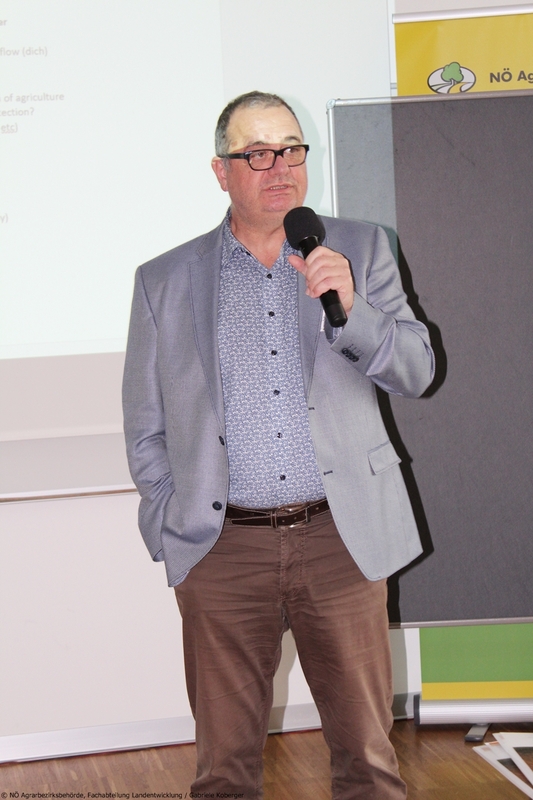 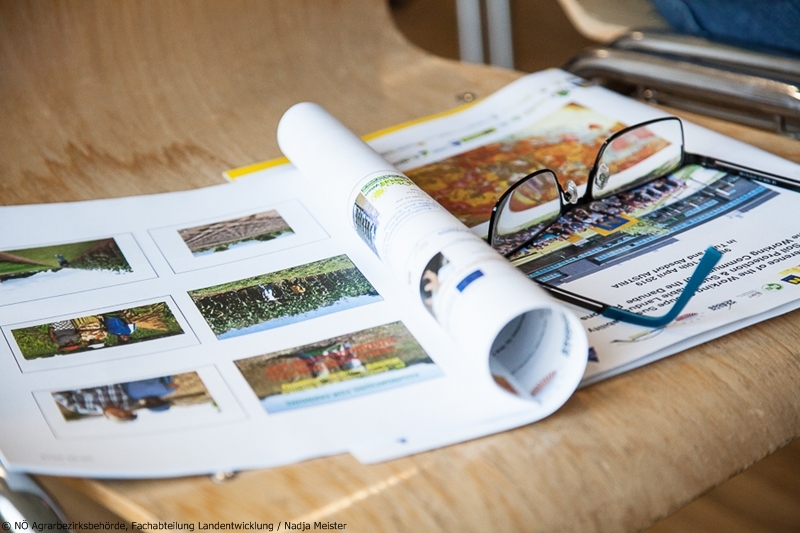 A field-trip to Alfred Grand´s research farm in Absdorf, Lower Austria will provide insight into an innovative practitioner´s approaches to maintain and enhance soil health, and will give rise to discussions and networking between innovative practice and science.